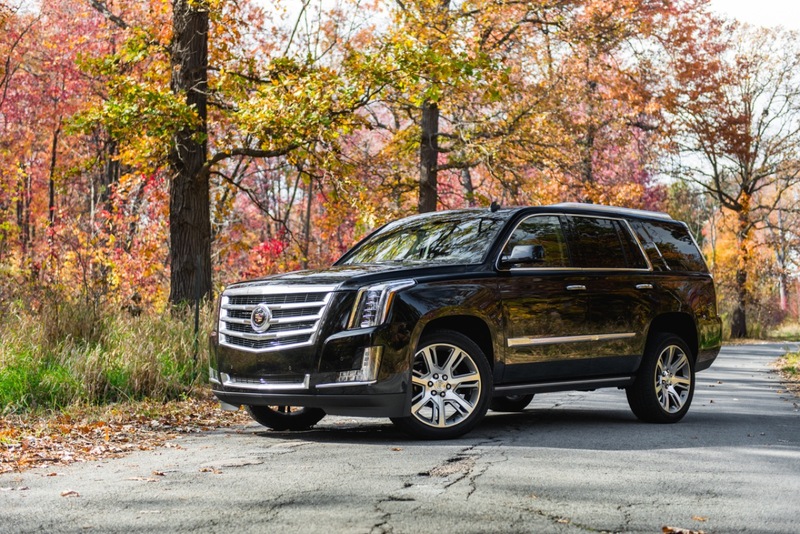 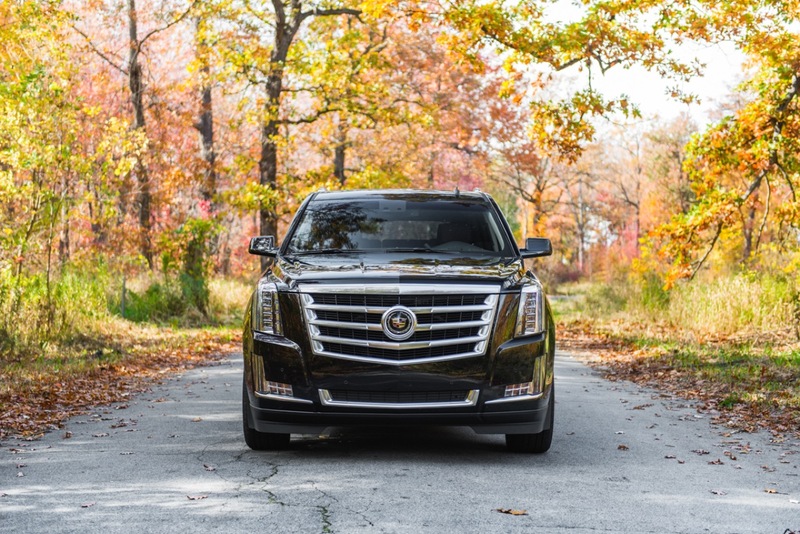 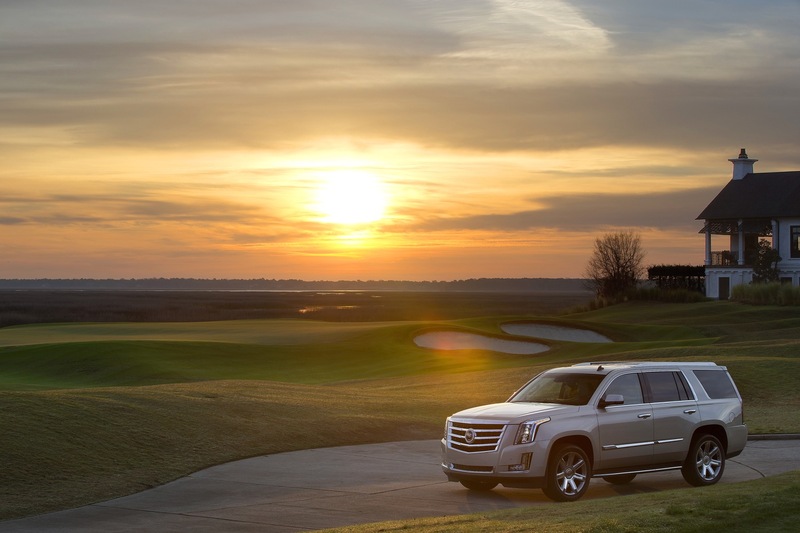 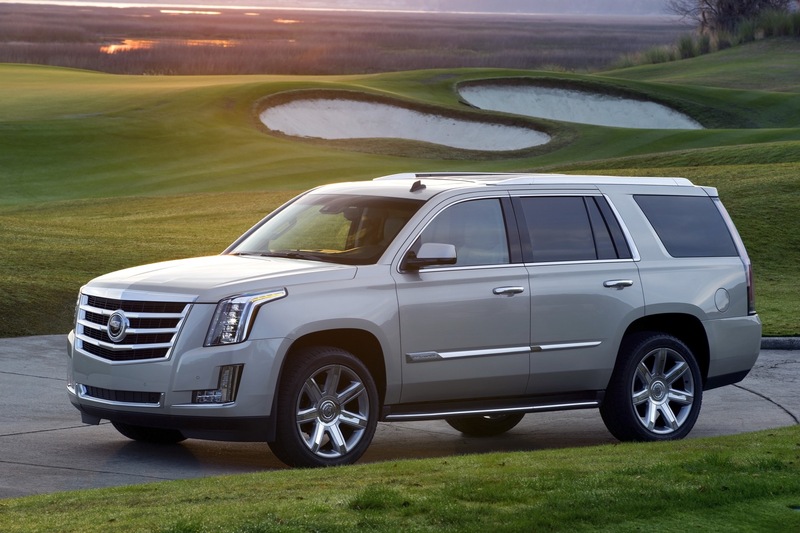 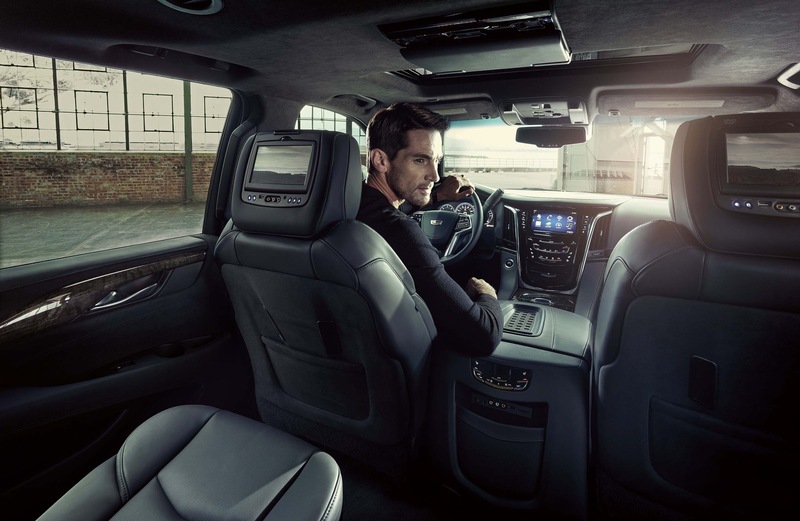 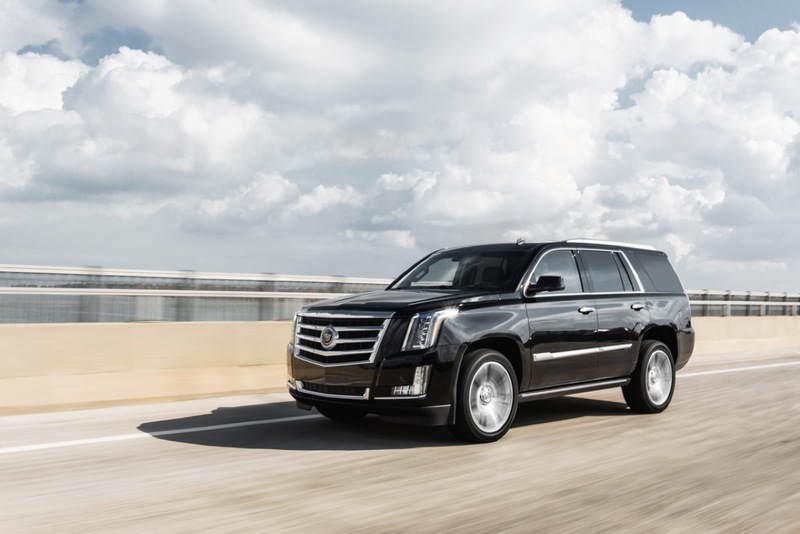 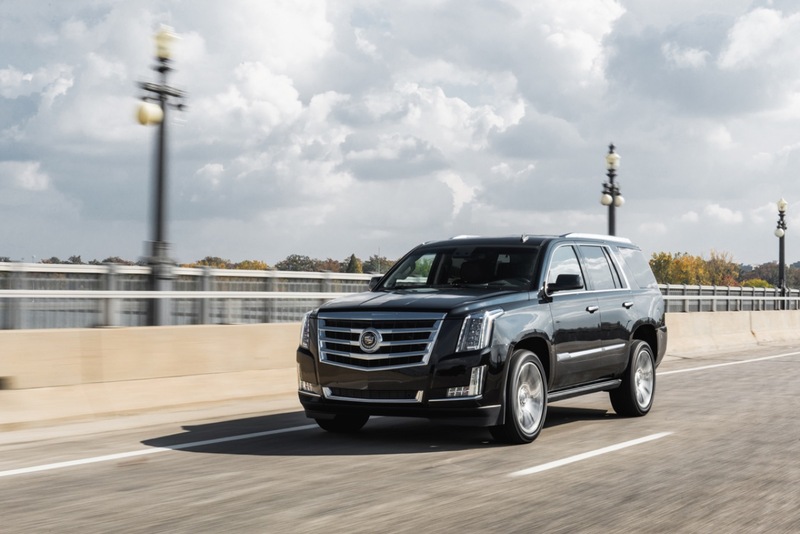 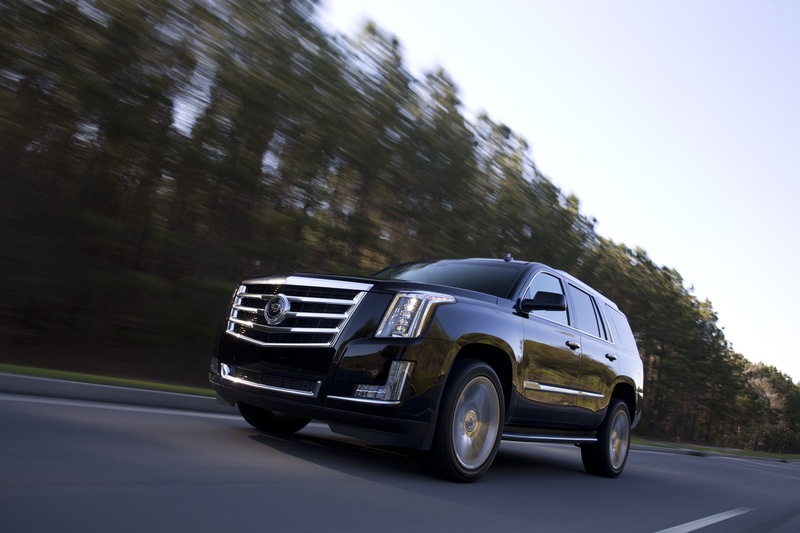 Introduced for the 2015 model year, the current, fourth-generation Cadillac Escalade has served Cadillac well during its lifetime, delivering substantial revenue and profits as it remained the best-seller in its highly-lucrative segment. 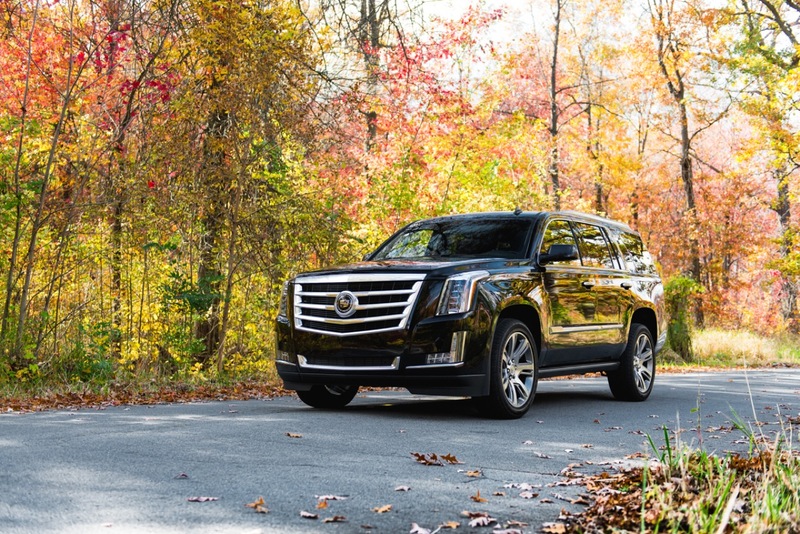 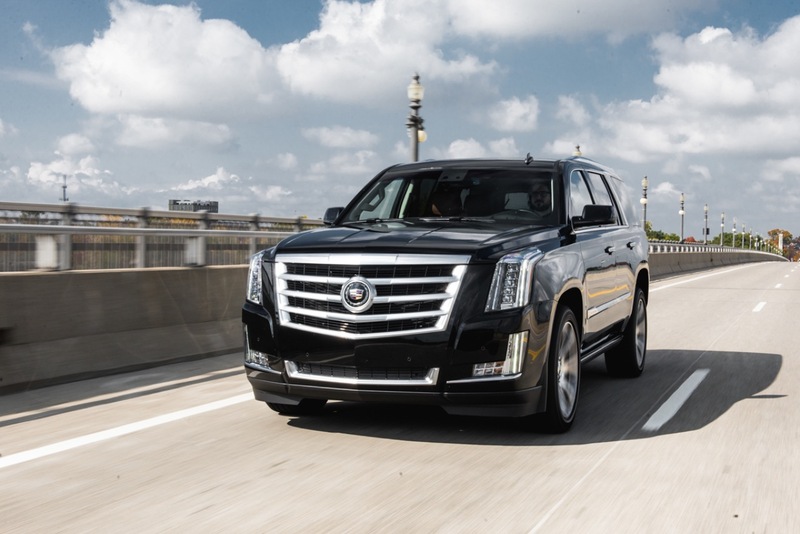 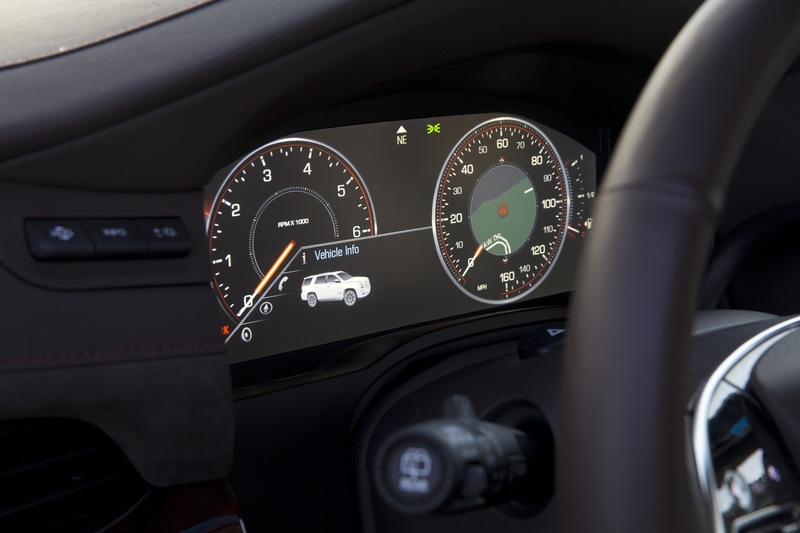 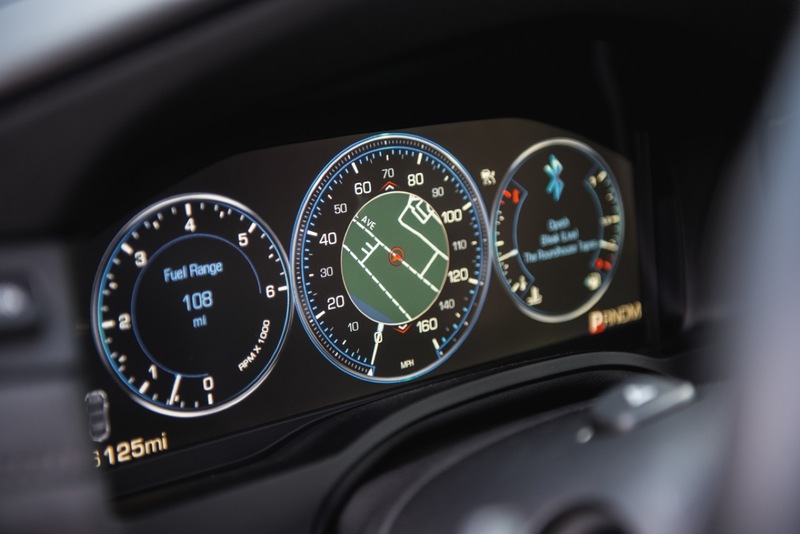 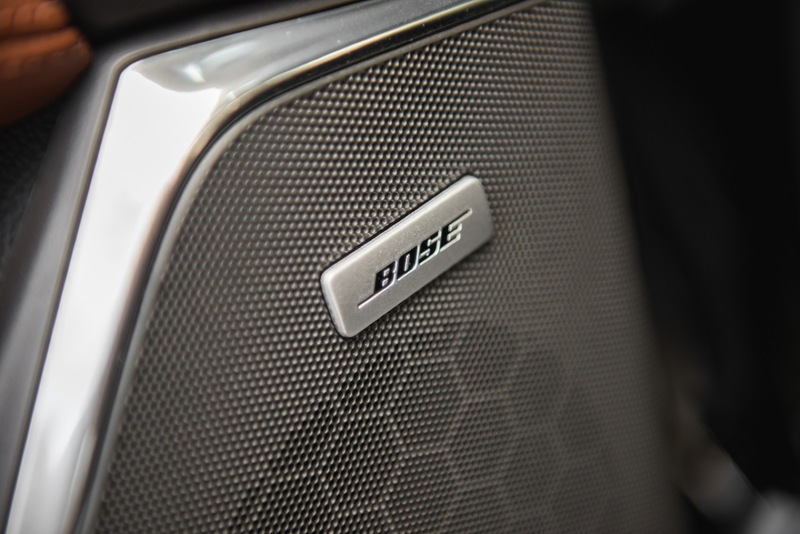 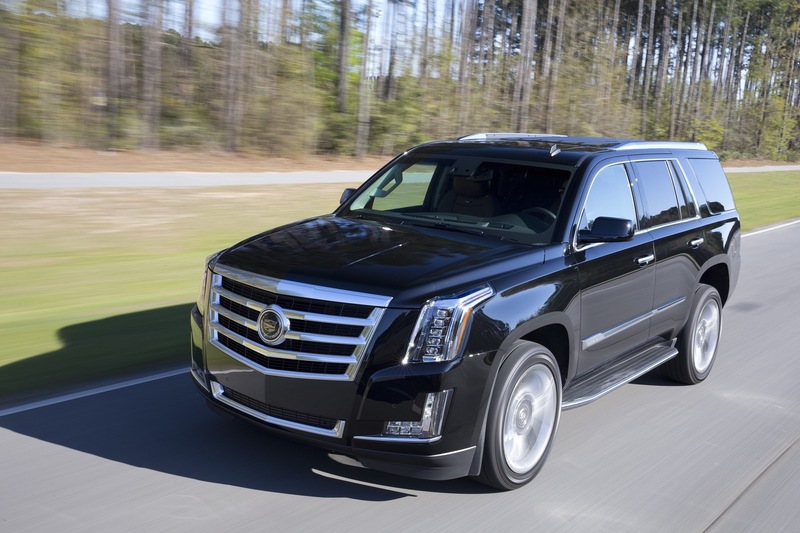 Soon, the Escalade is expected to be replaced by a completely new, fifth-generation model for the 2020 model year, but before that happens, the 2019 model is getting a handful of updates to tide things over. 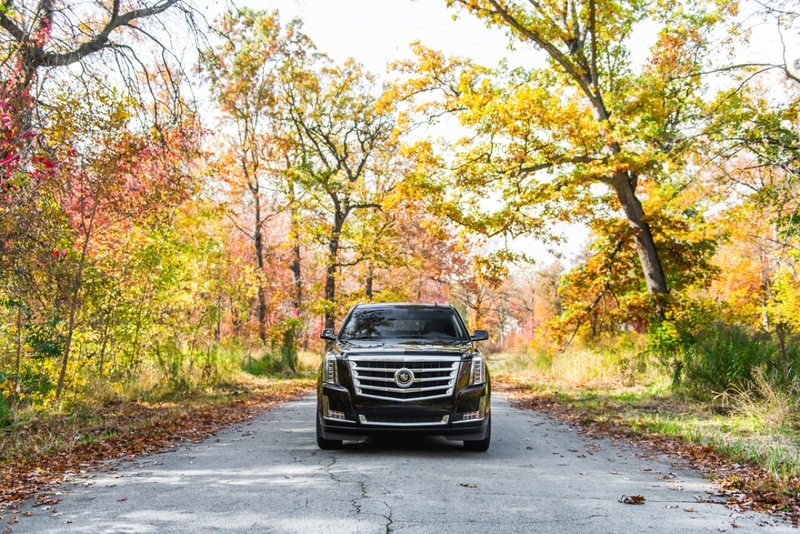 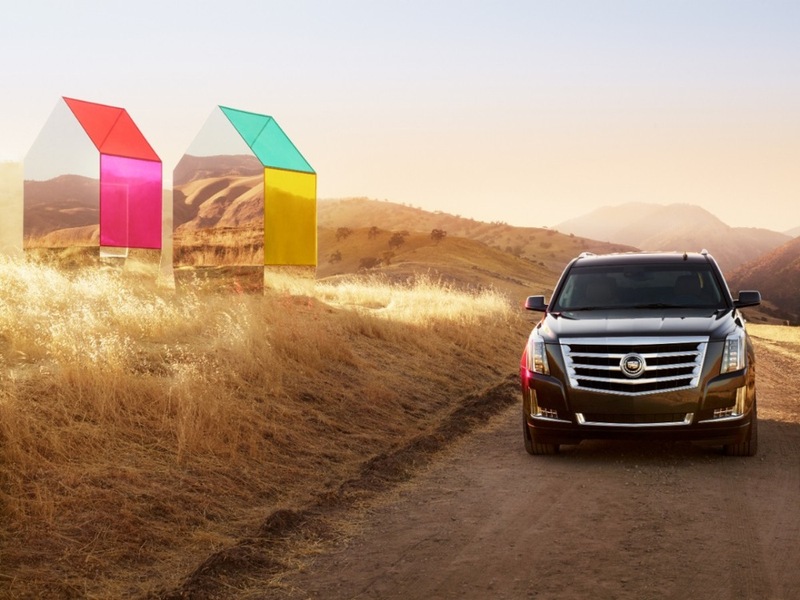 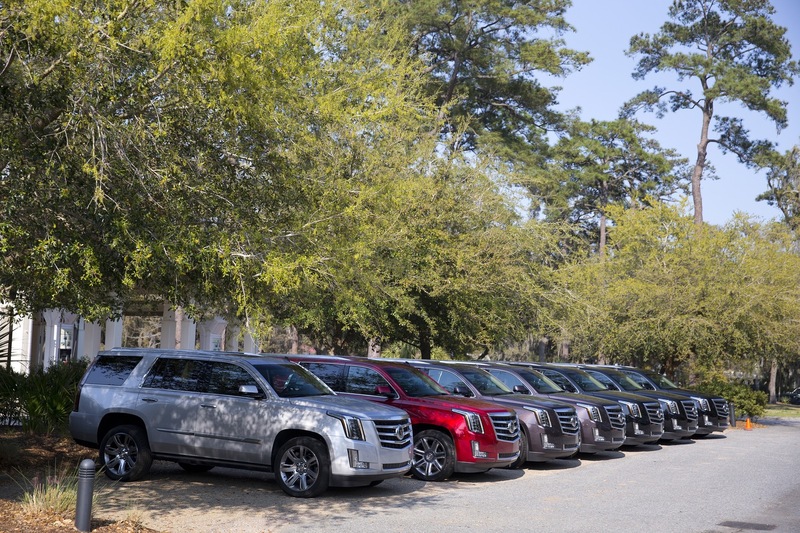 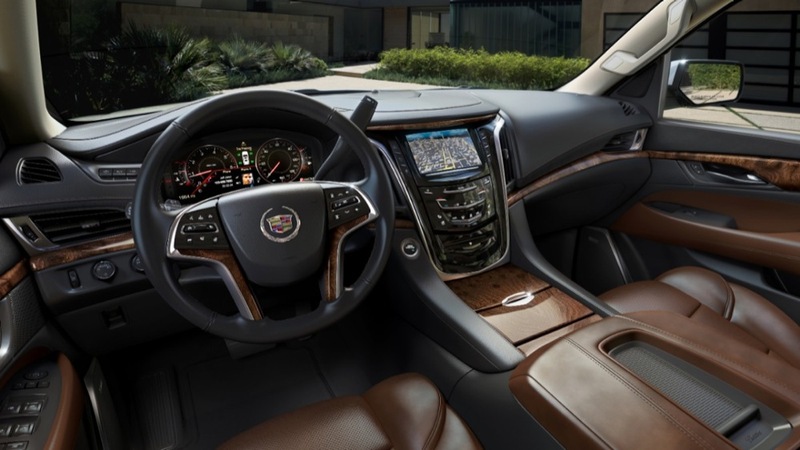 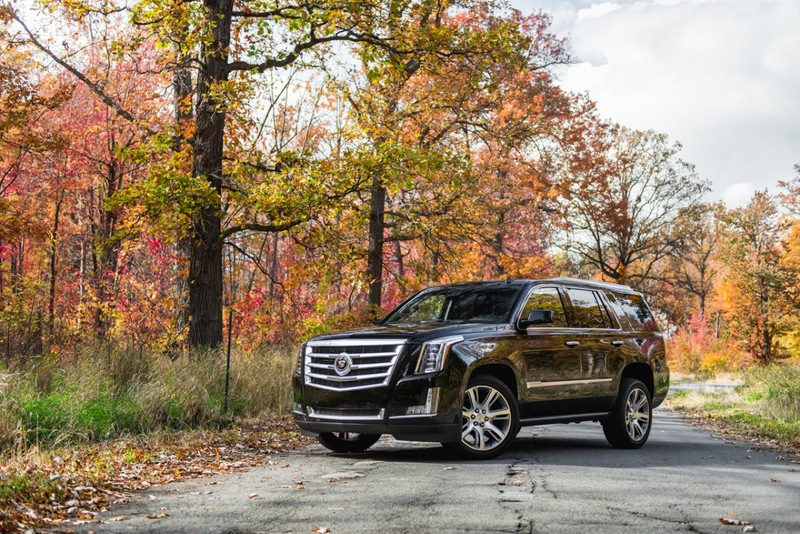 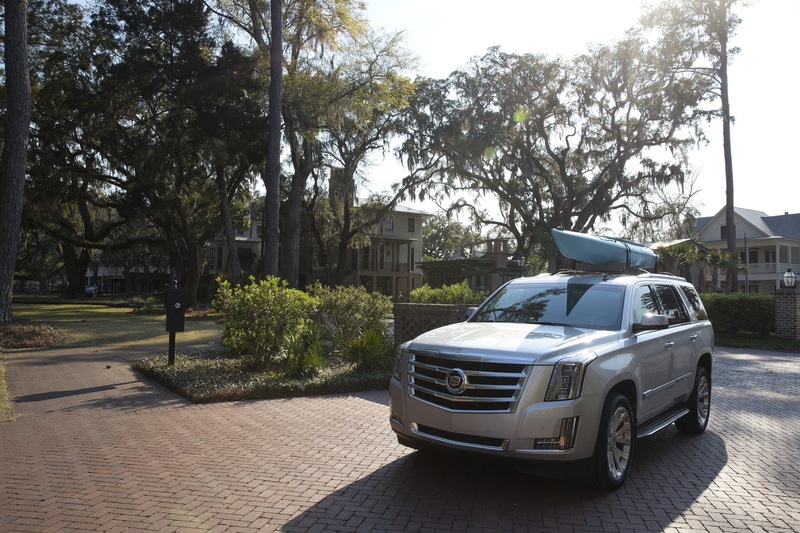 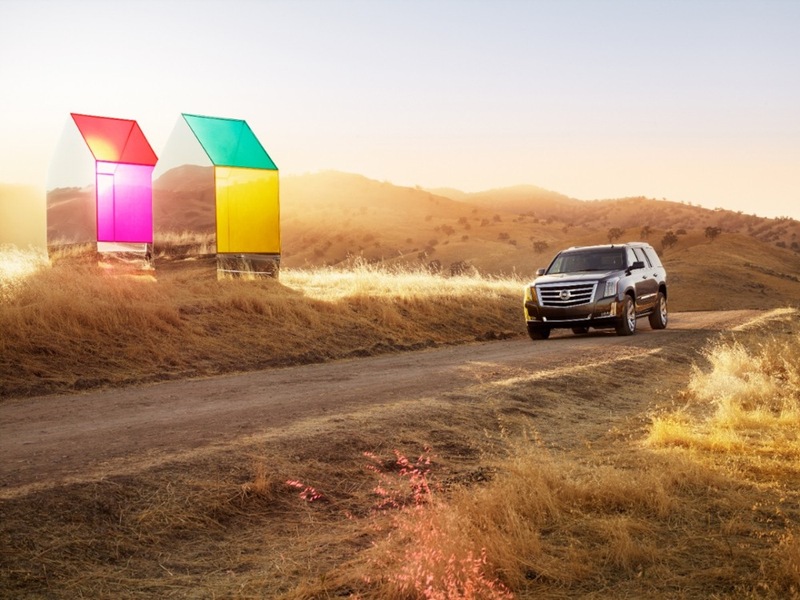 The 2019 Escalade does away with two exterior colors and gains two new ones. 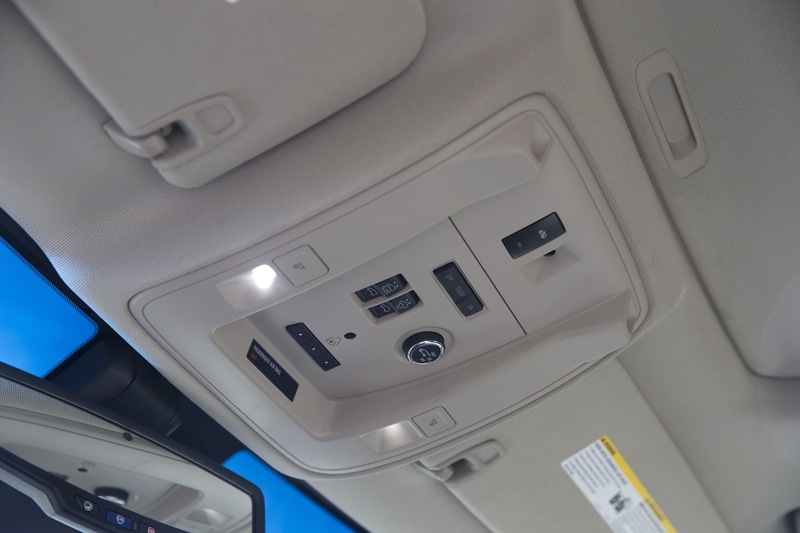 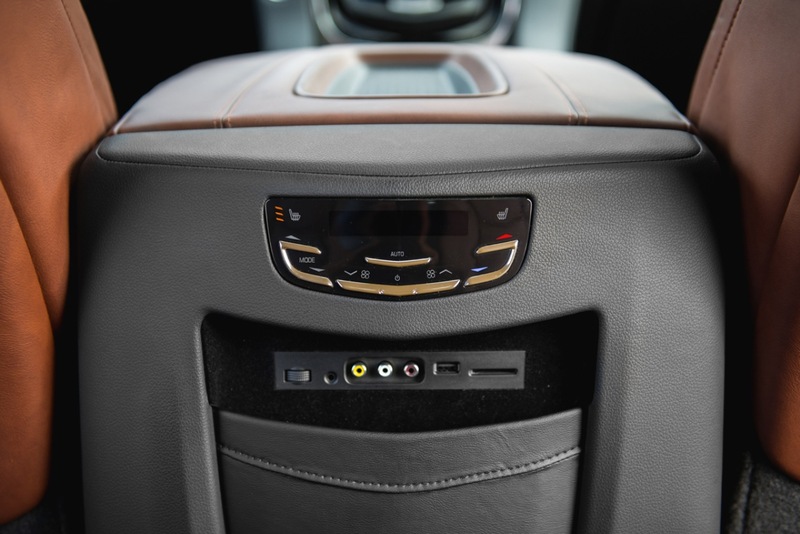 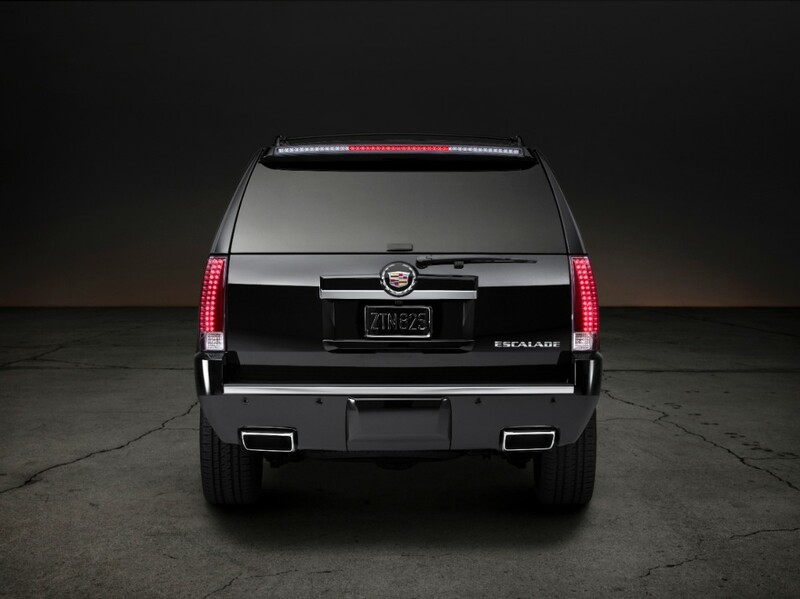 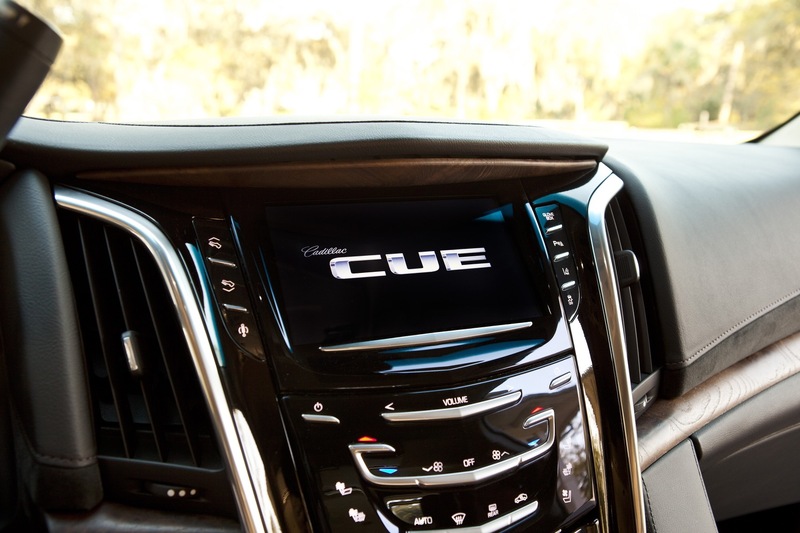 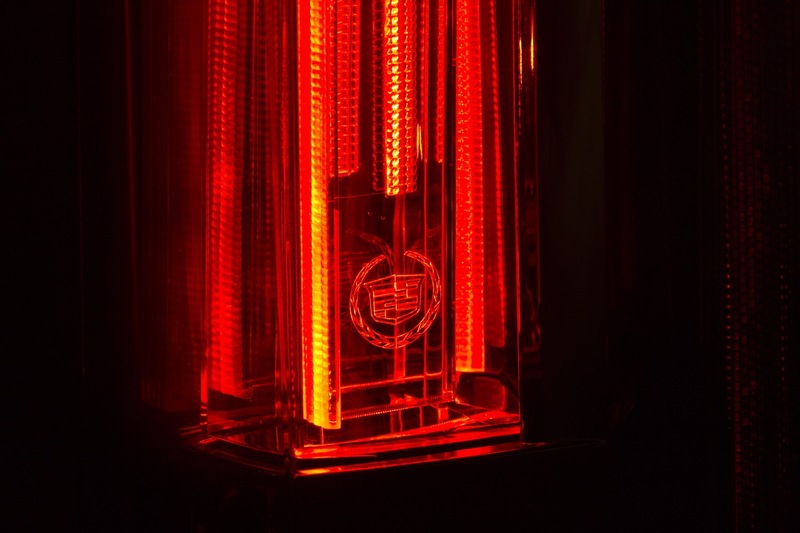 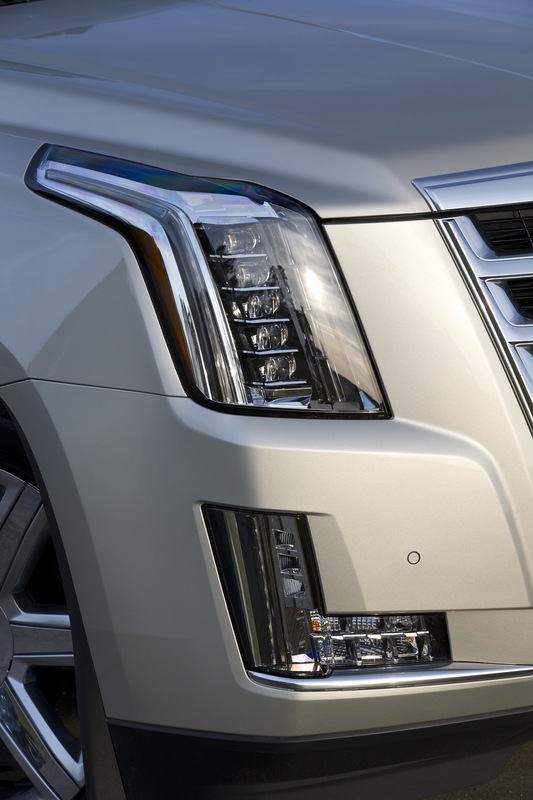 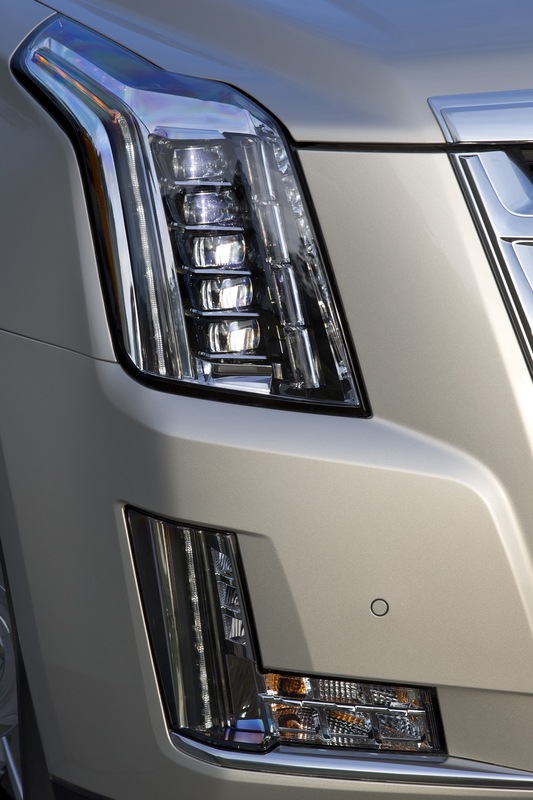 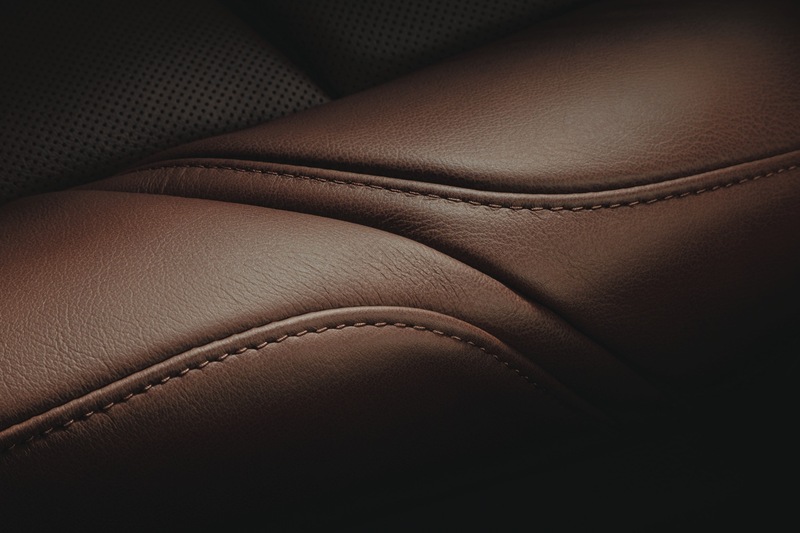 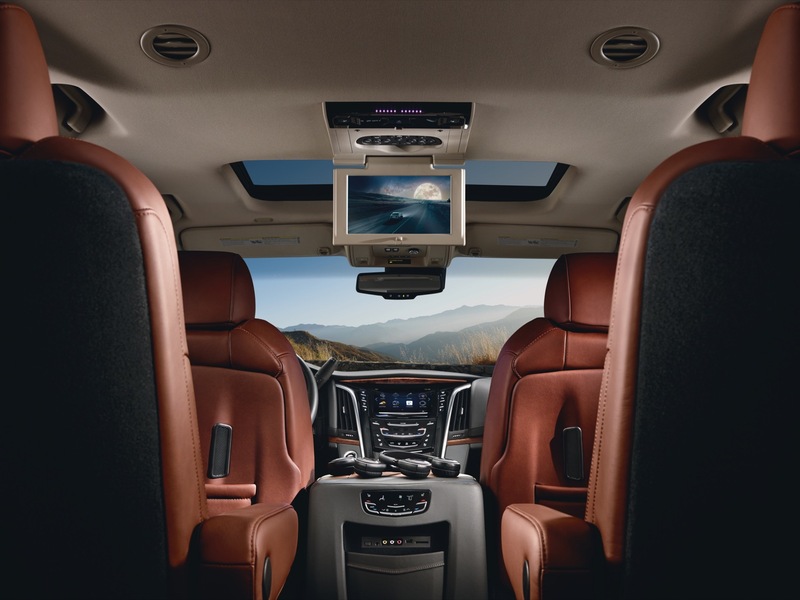 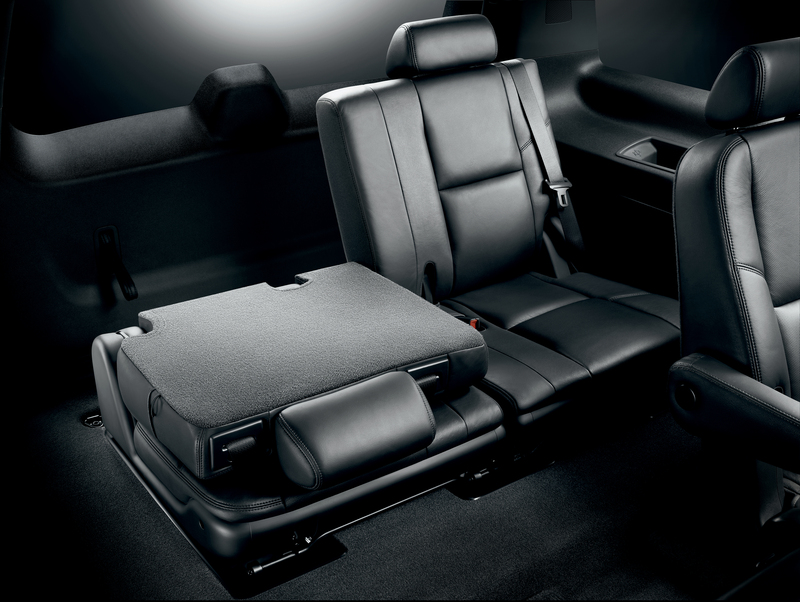 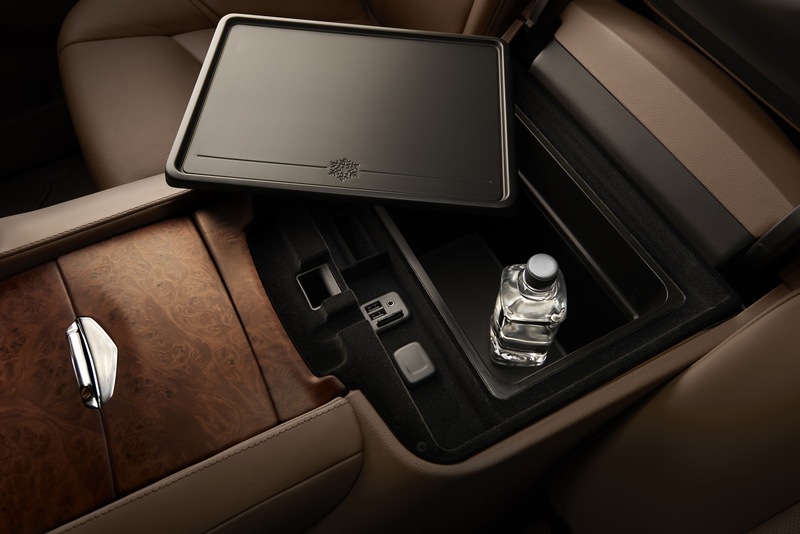 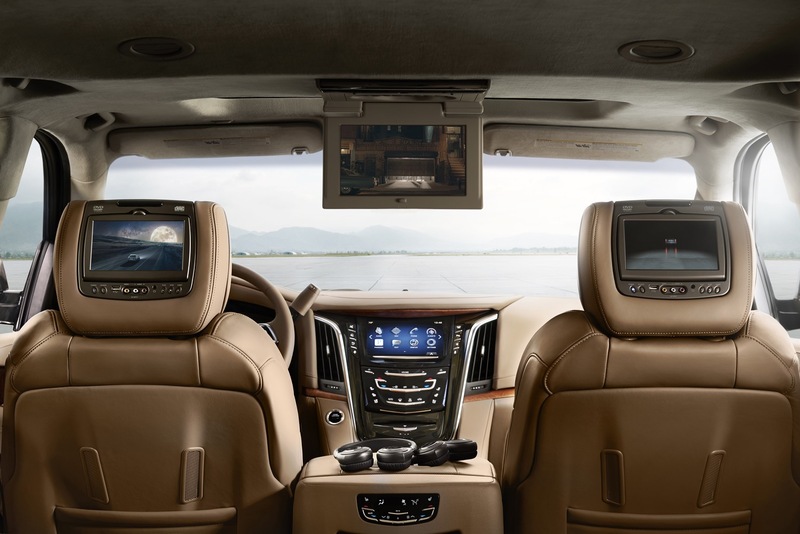 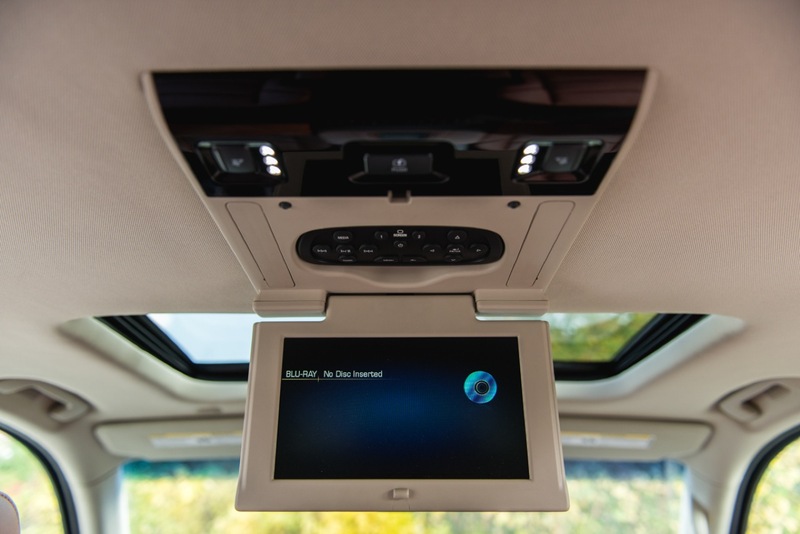 The 2019 Escalade also gets a hands-free tailgate with a logo light as a standard feature across all trim levels. 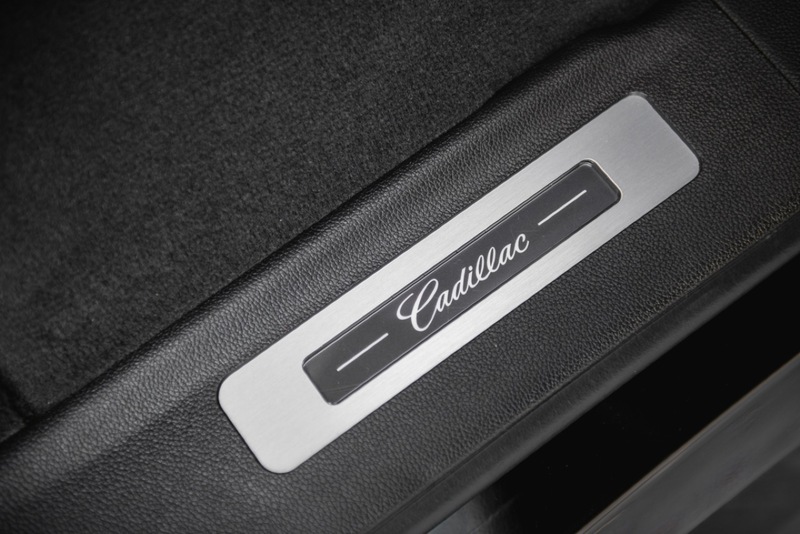 We’re not quite sure how the logo light works, but the hands-free part works by a “kicking motion” of the foot under the rear bumper. 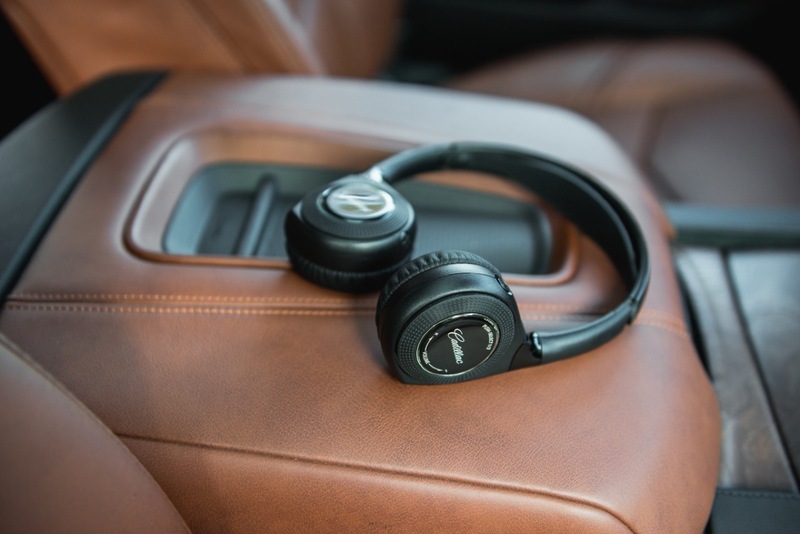 Curiously, the package is already listed as “no longer available” on the June 2018 order guides. 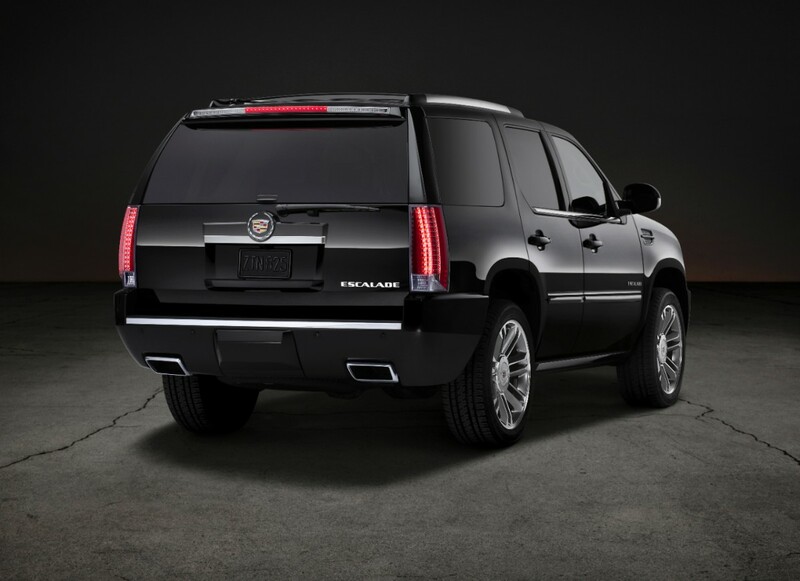 The Cadillac Escalade is a full-size luxury sport utility vehicle (SUV) that is comprised of the regular-length Escalade and extended-length Escalade ESV. 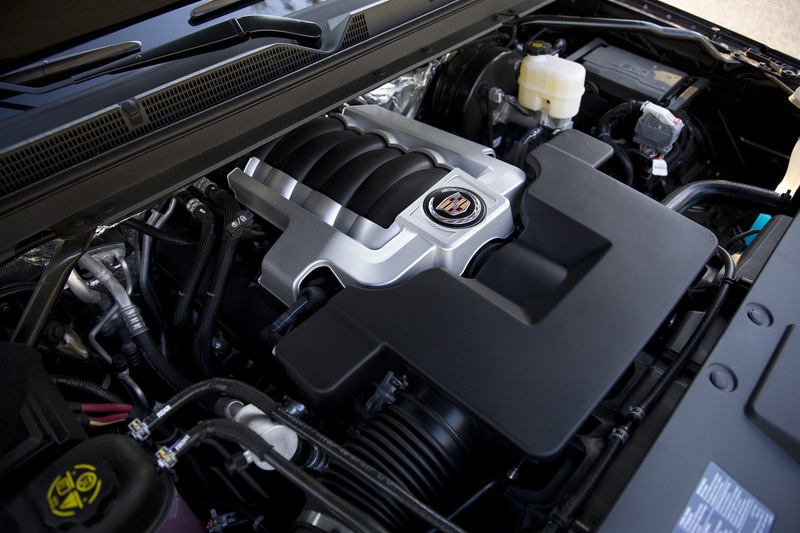 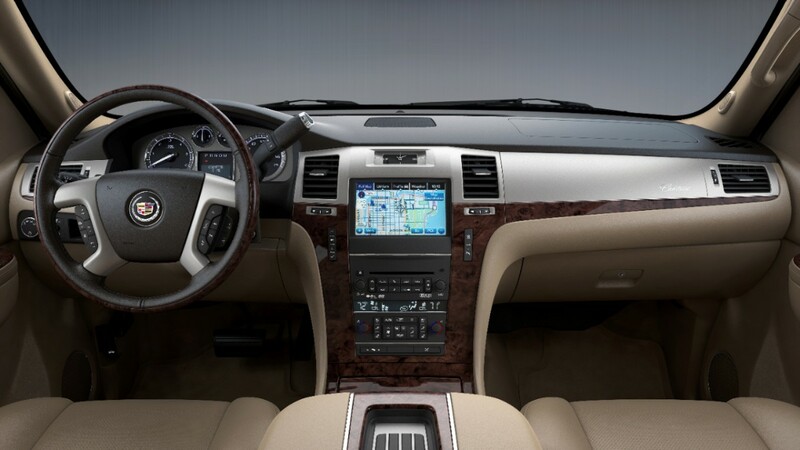 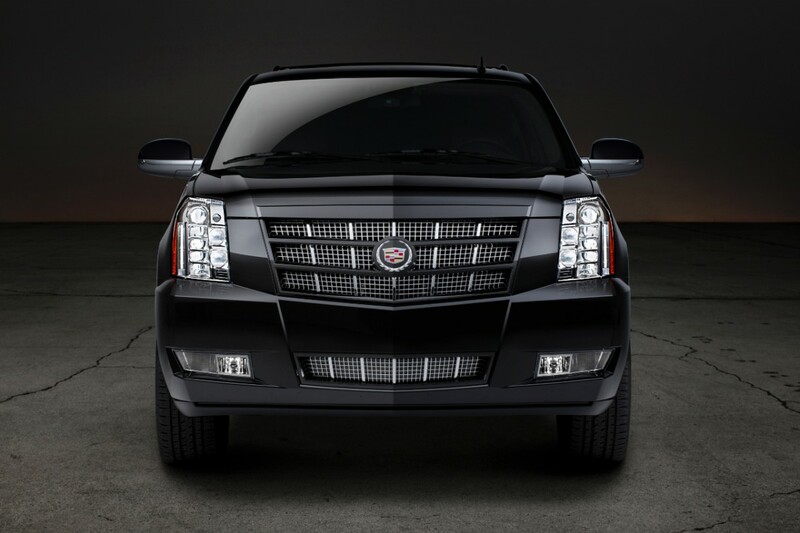 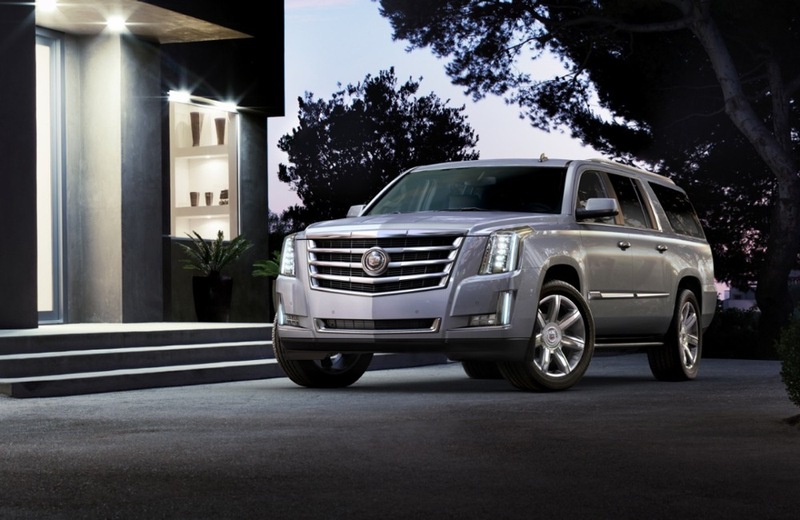 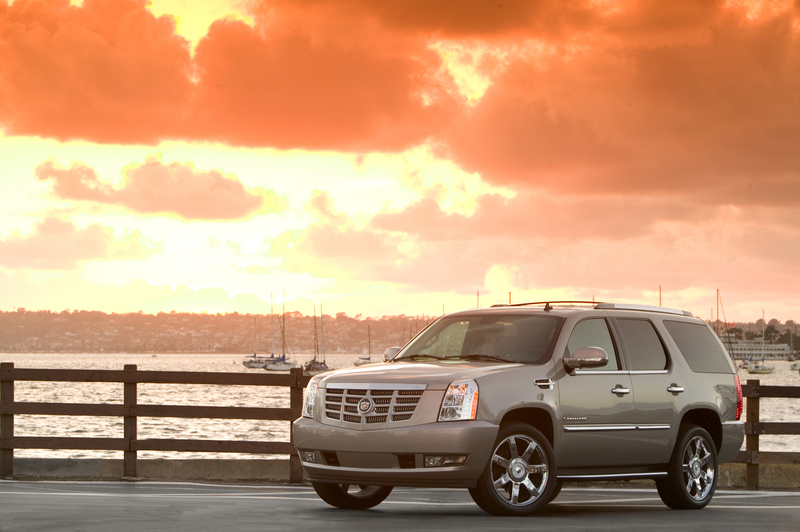 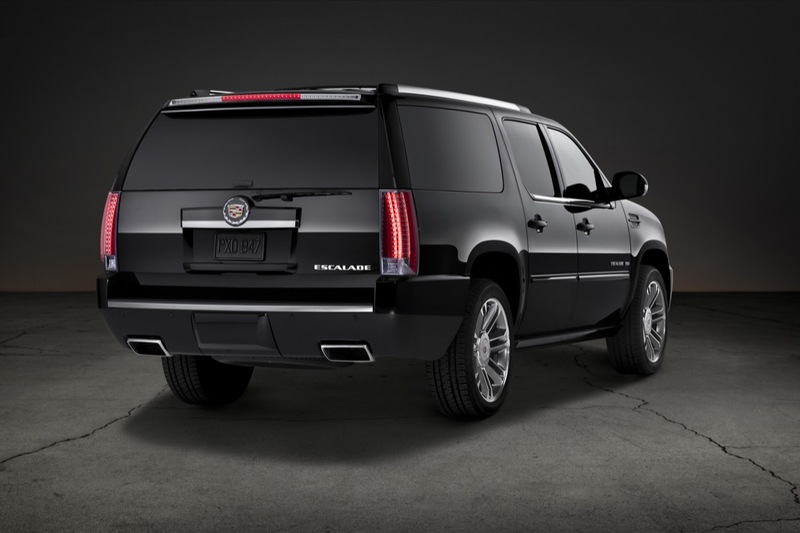 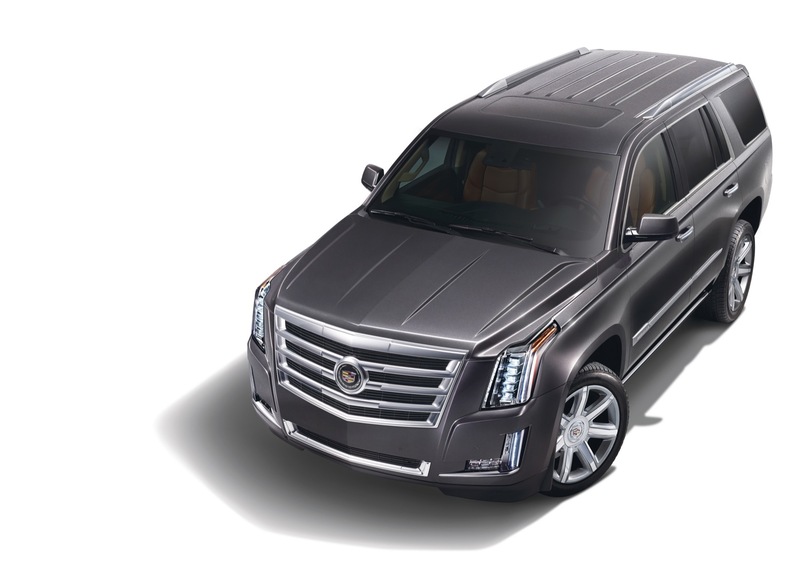 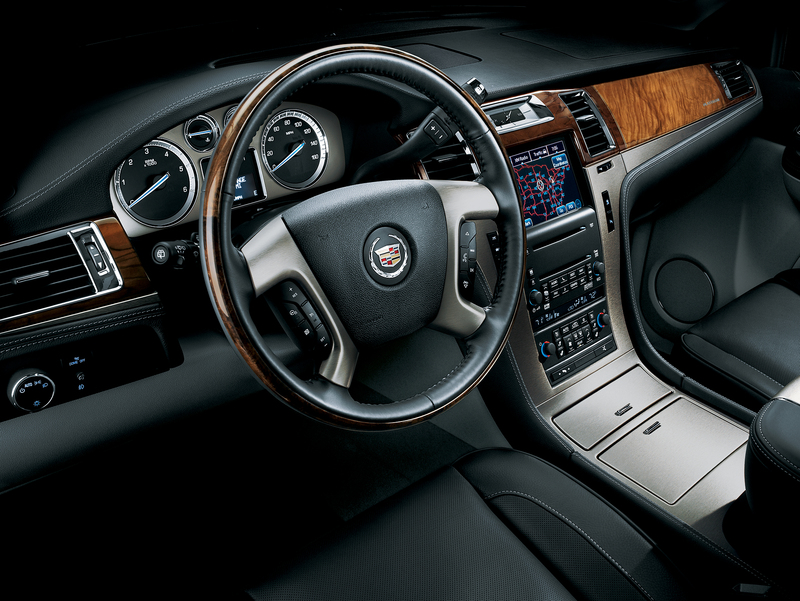 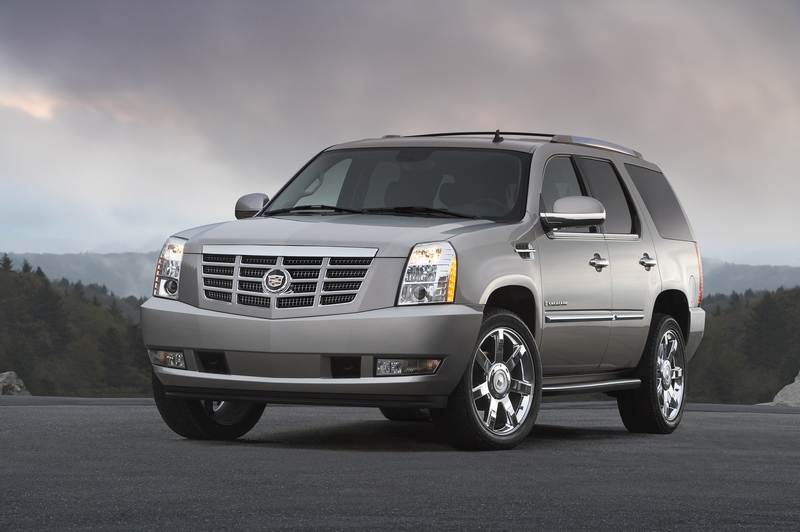 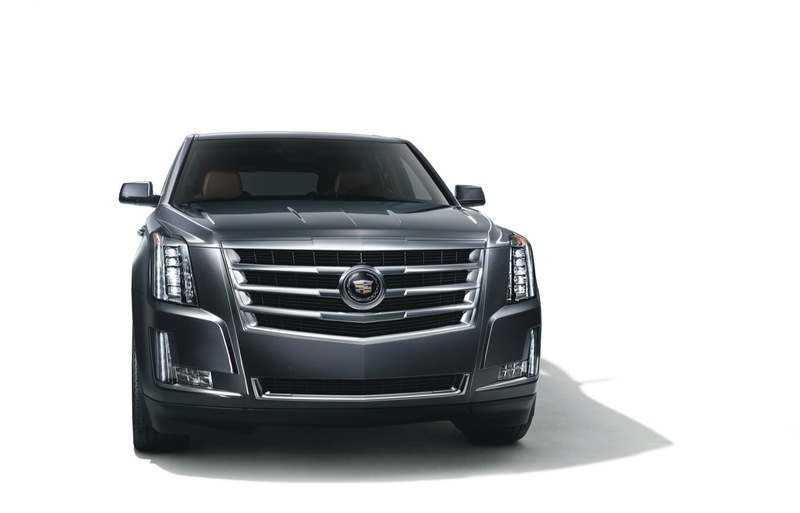 Currently, the Escalade represents the most expensive Cadillac vehicle in the lineup, therefore serving as its flagship. 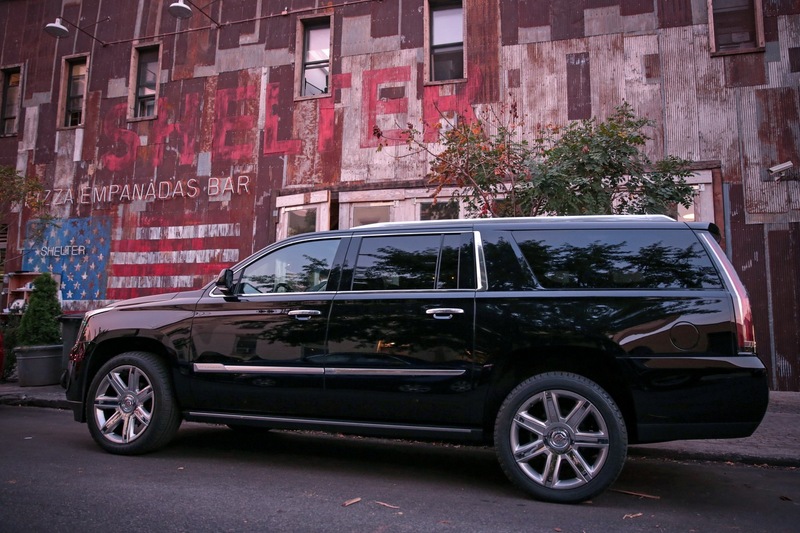 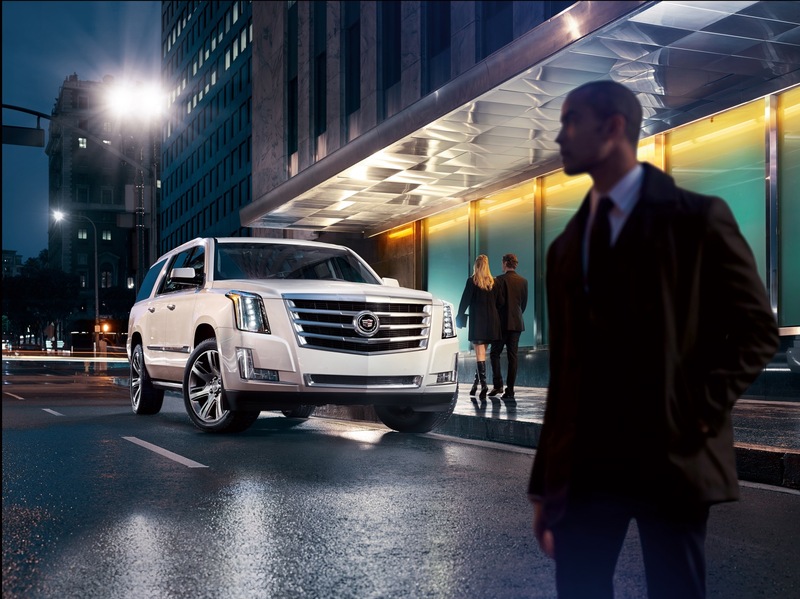 The current, fourth generation Escalade was introduced for the 2015 model year. 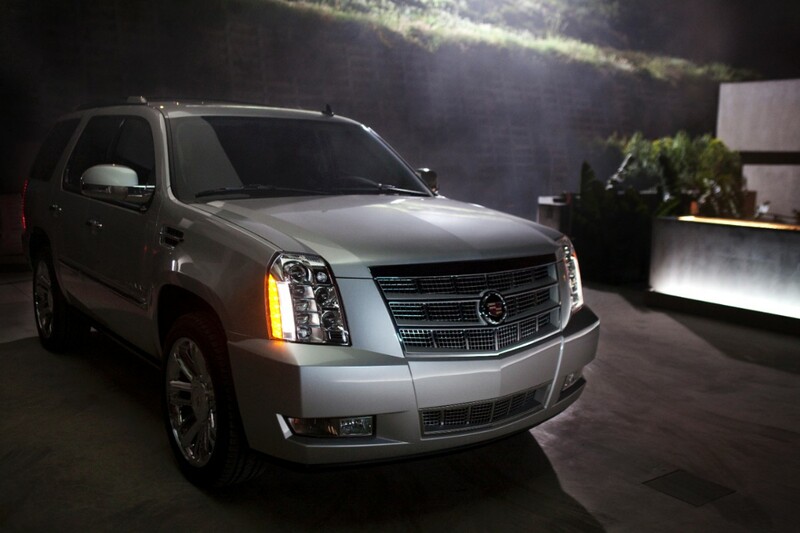 The vehicle is based on the GM K2 platform (officially called GMT-K2). 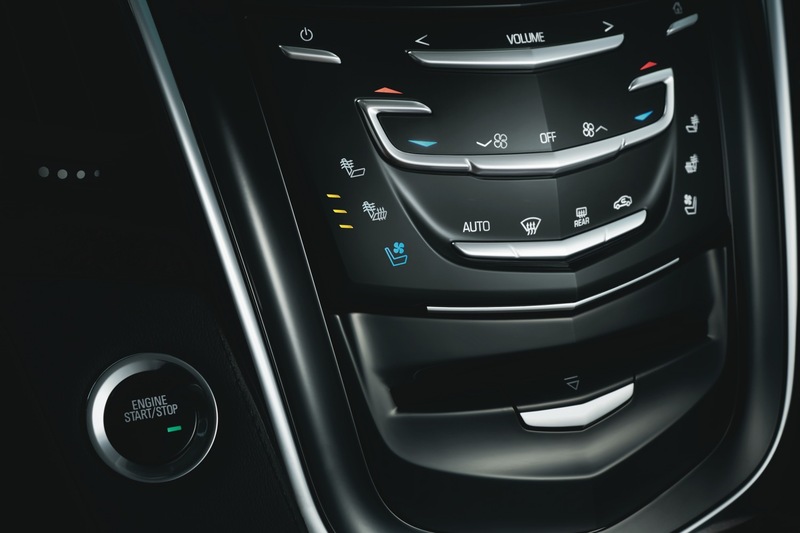 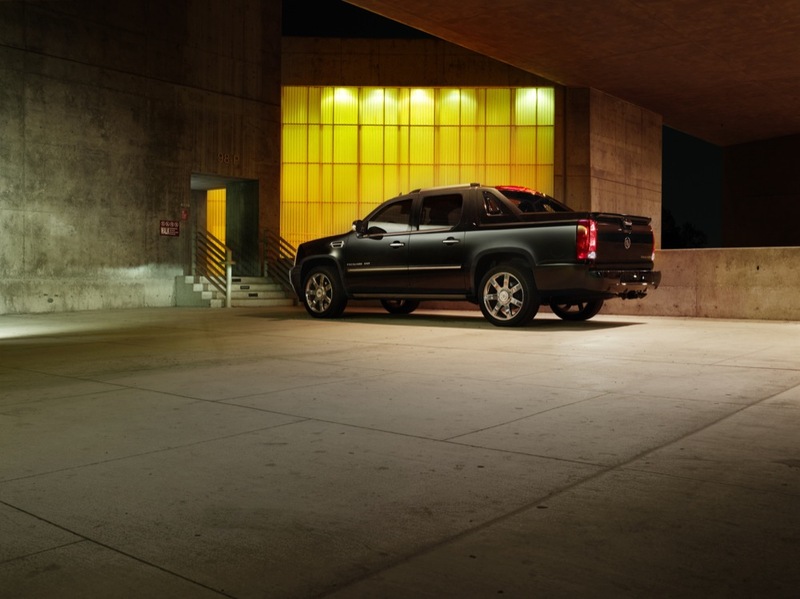 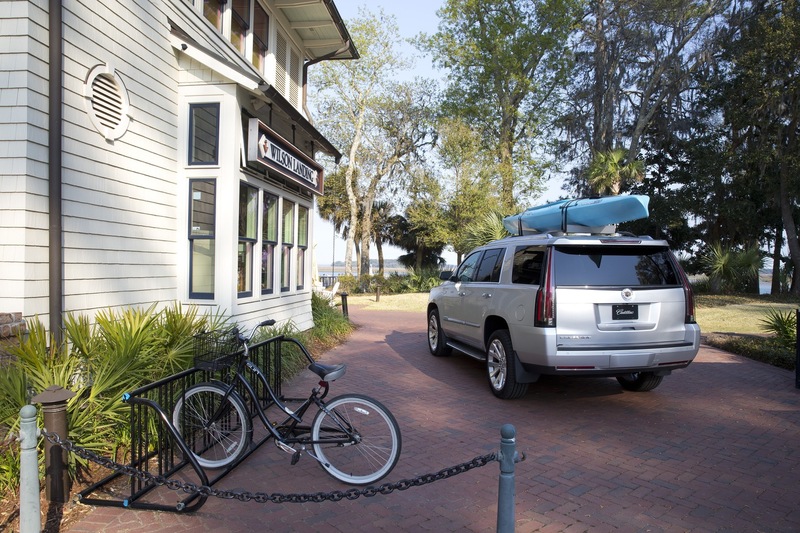 The same platform underpins the fourth-generation Chevrolet Tahoe, 11th-generation Chevrolet Suburban, and fourth-generation GMC Yukon. 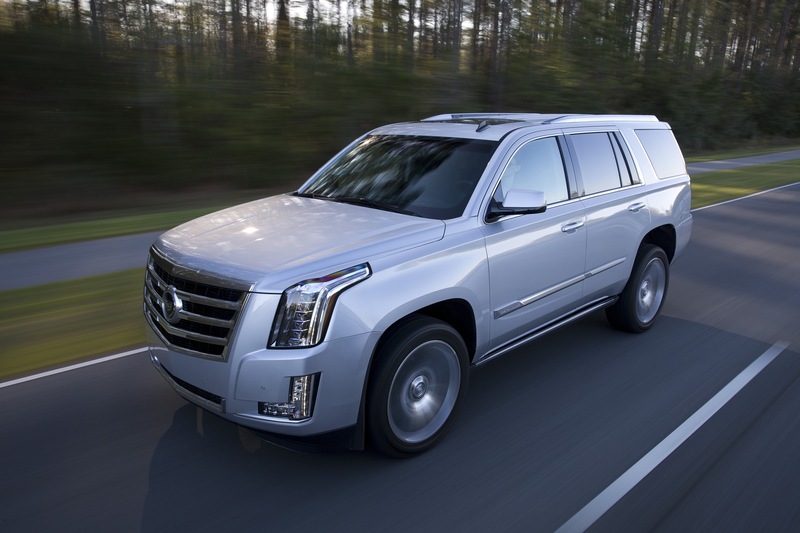 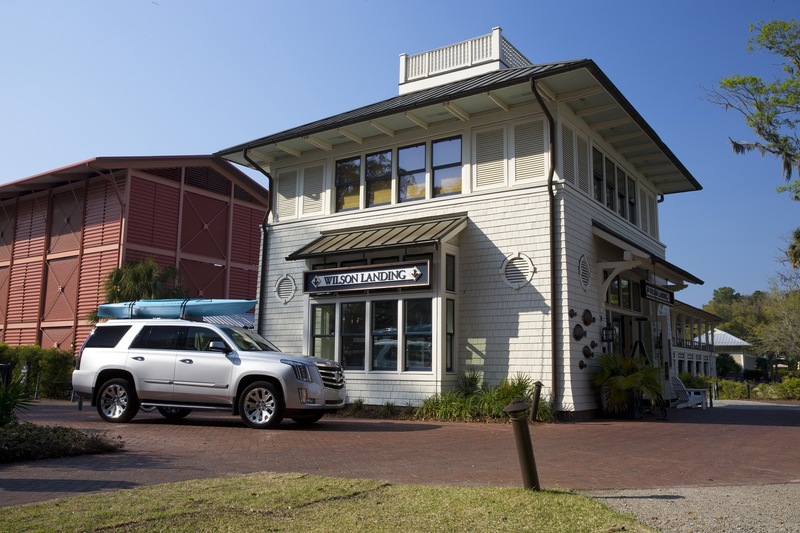 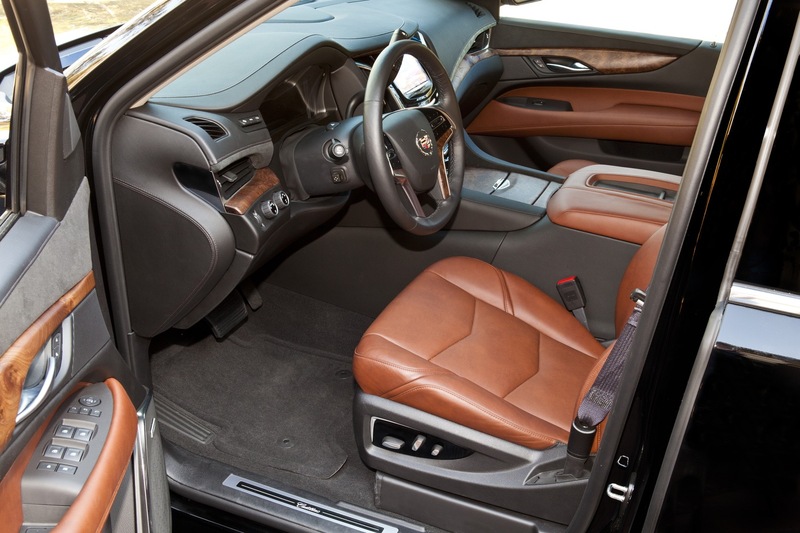 For the 2018 model year, the Escalade gets a new exterior color and two new interior color combinations, the new GM 10-speed automatic transmission in place of the 8-speed unit, the addition of Tire Fill Alert to the Tire Pressure Monitoring System, improvements to the center console, addition of a new 12-spoke, 22-inch wheel design to the Platinum model, and a few other changes. 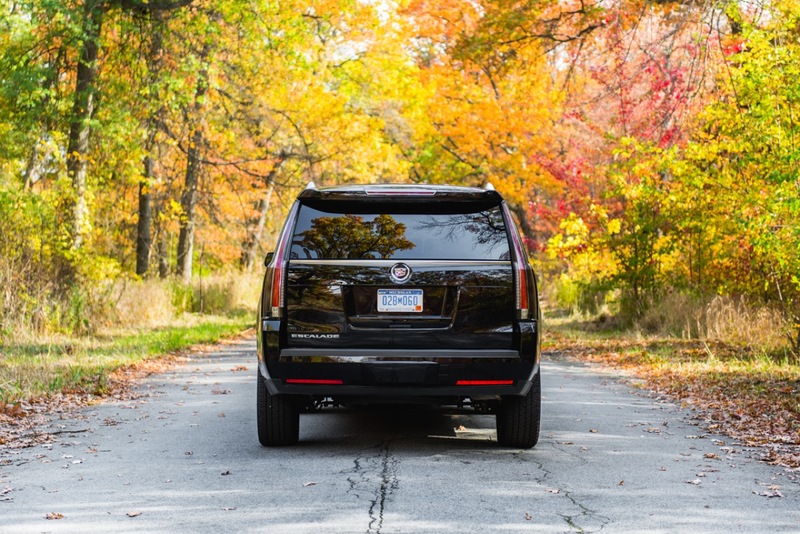 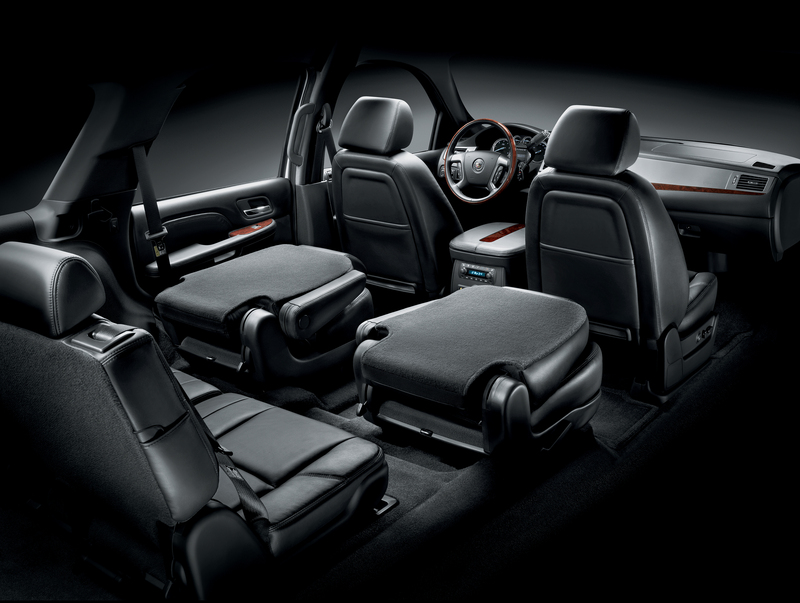 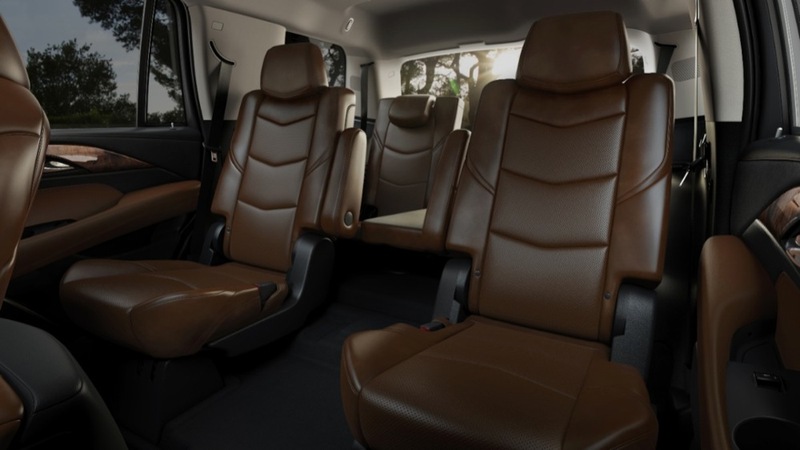 For the 2019 model year, the Escalade gets two new colors, a hands-free tailgate, and a new sport appearance package. 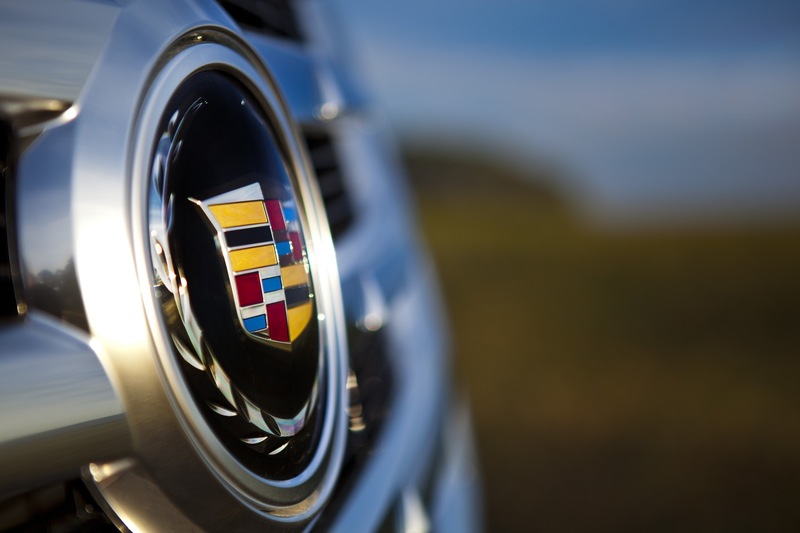 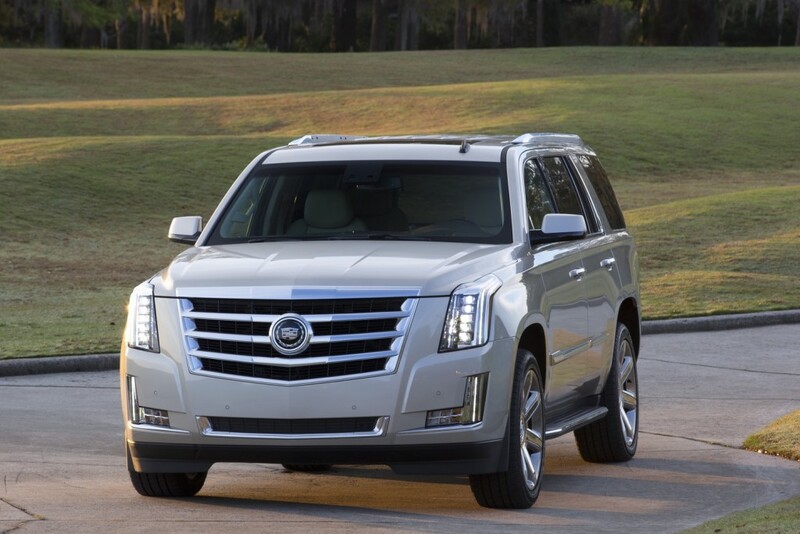 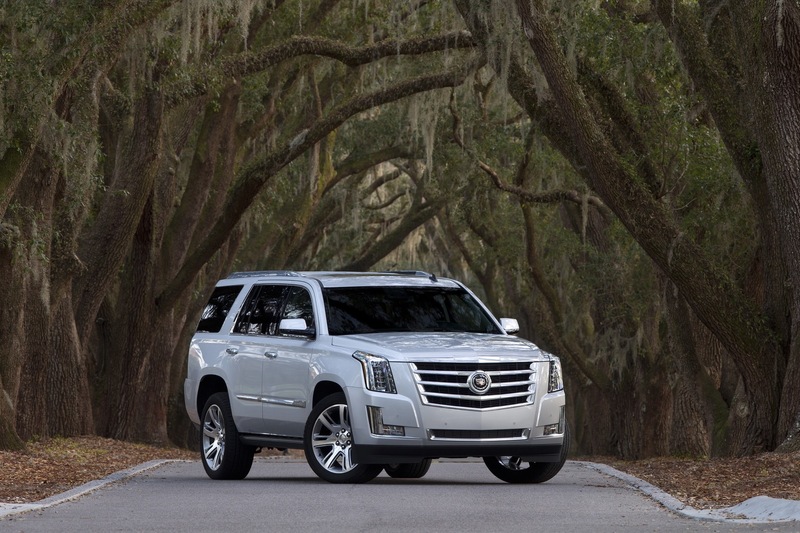 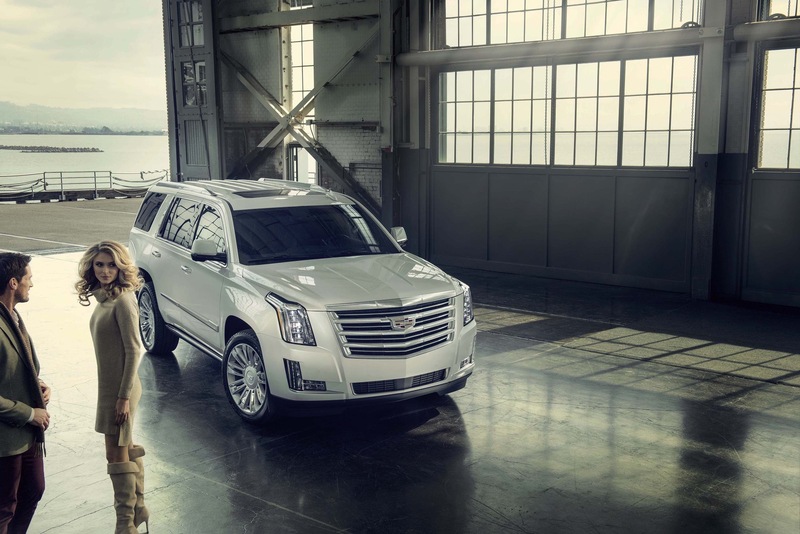 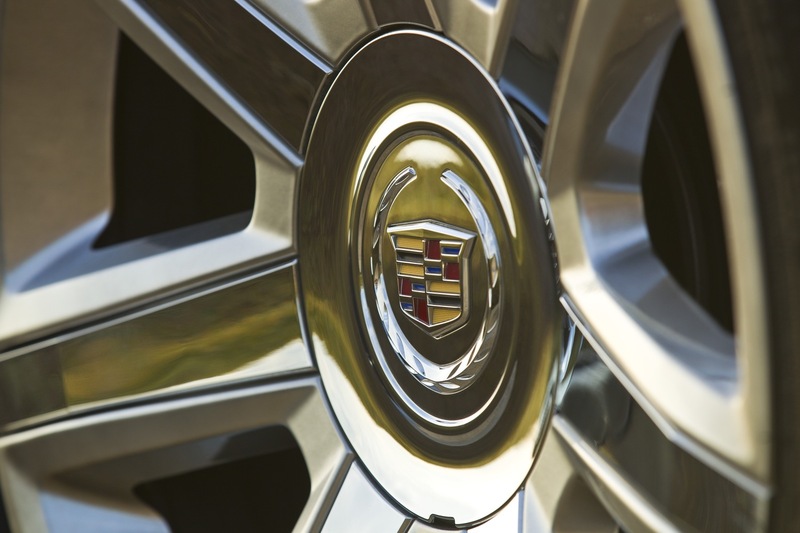 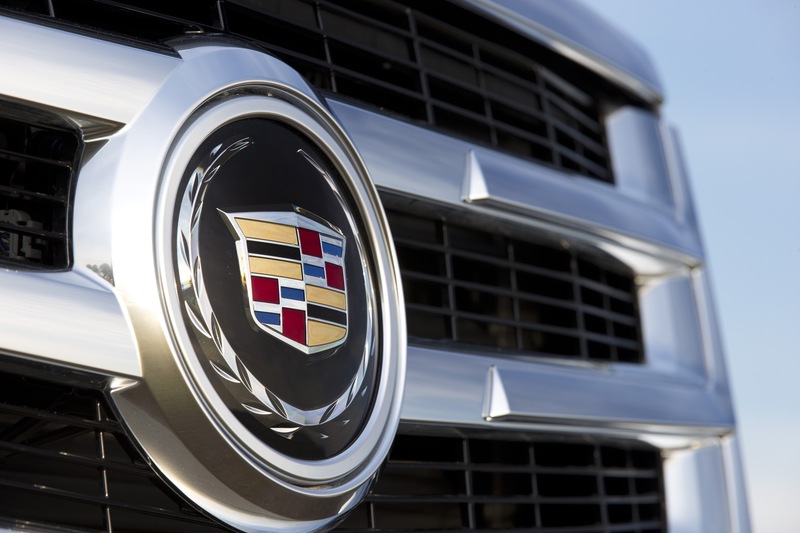 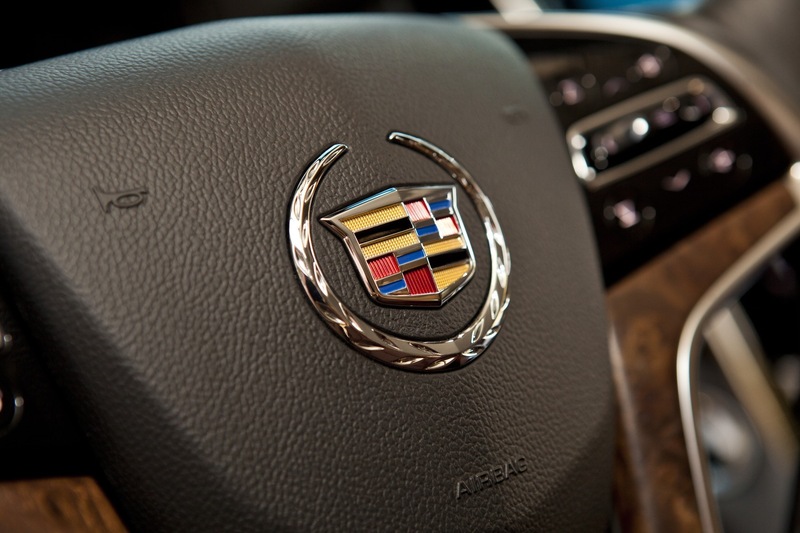 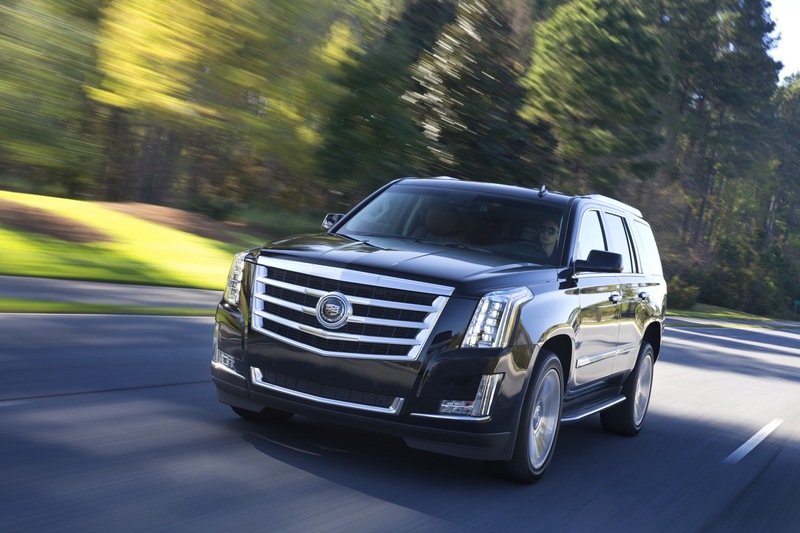 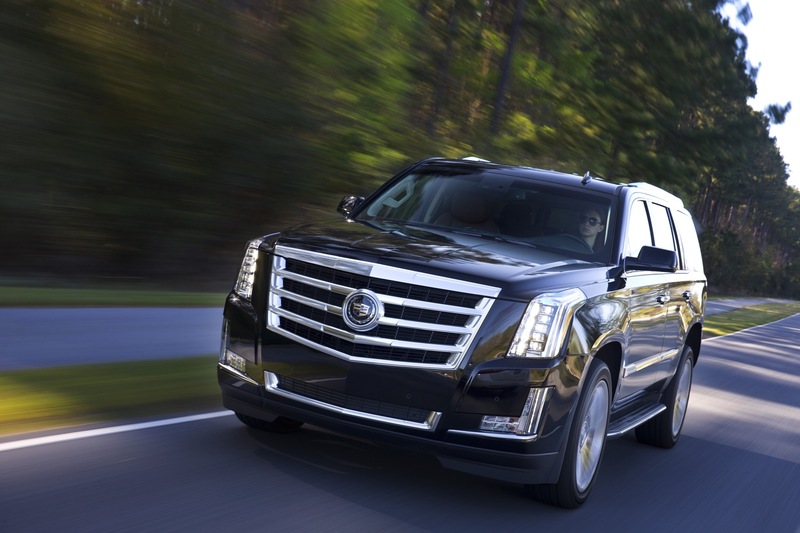 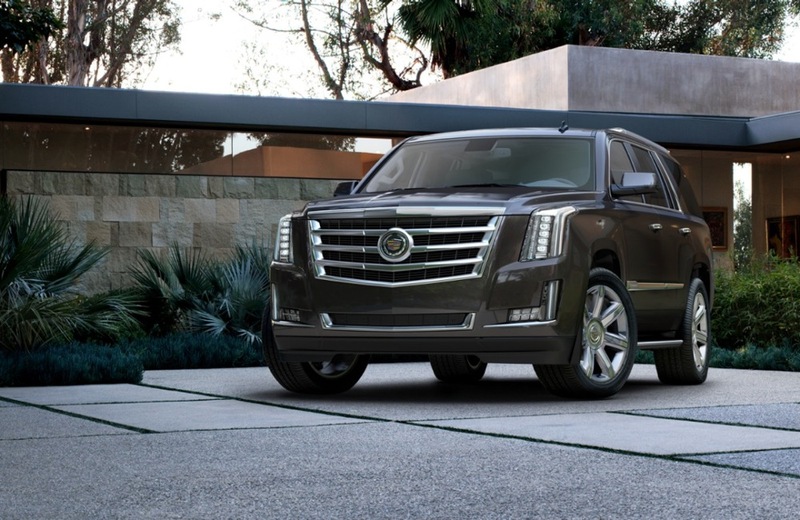 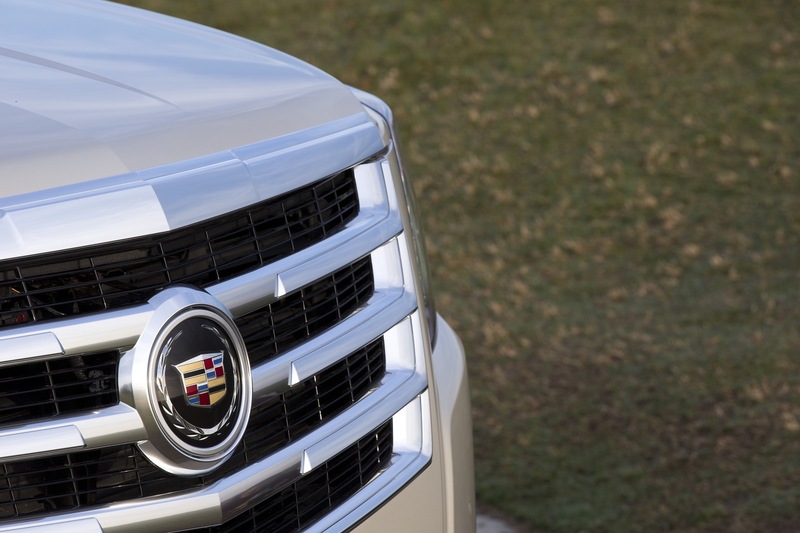 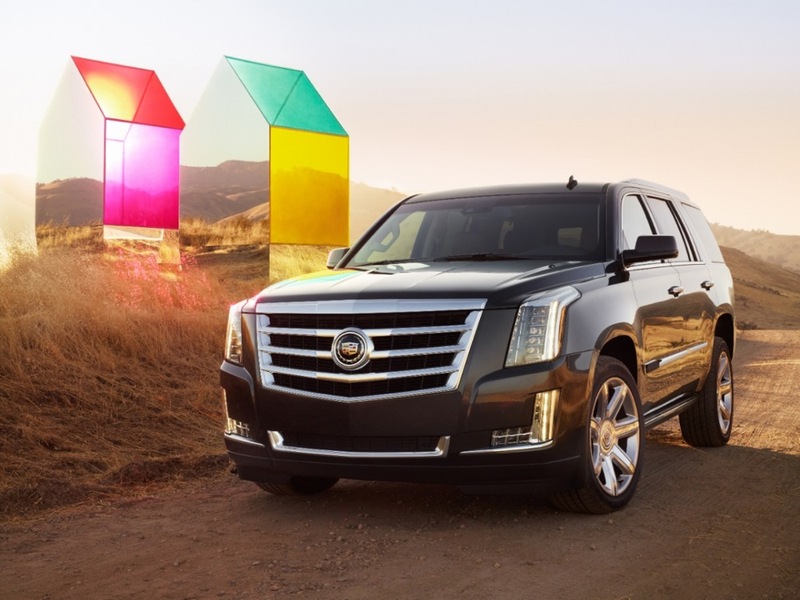 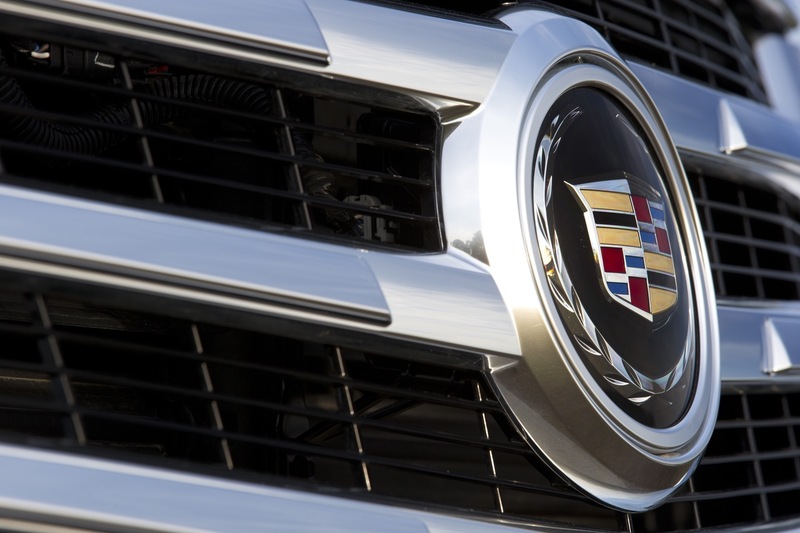 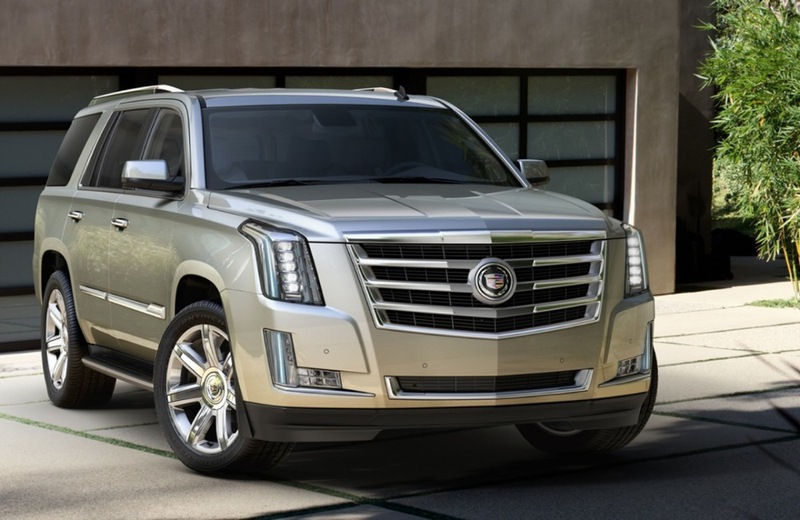 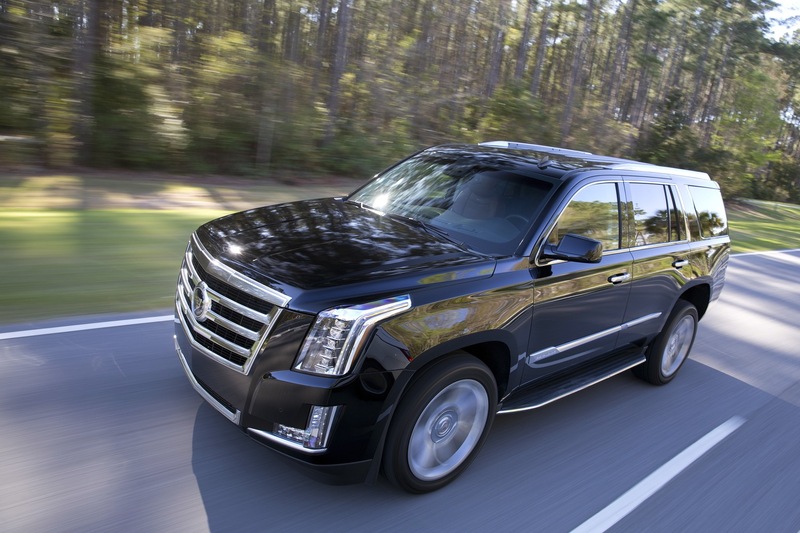 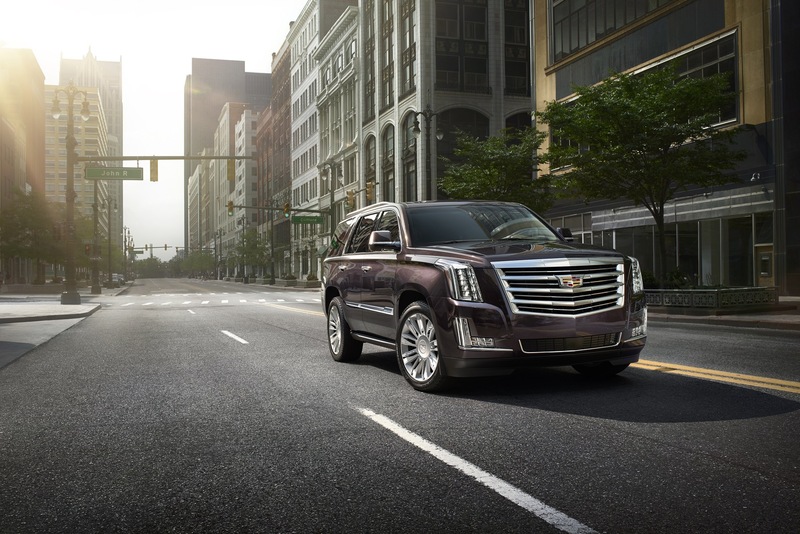 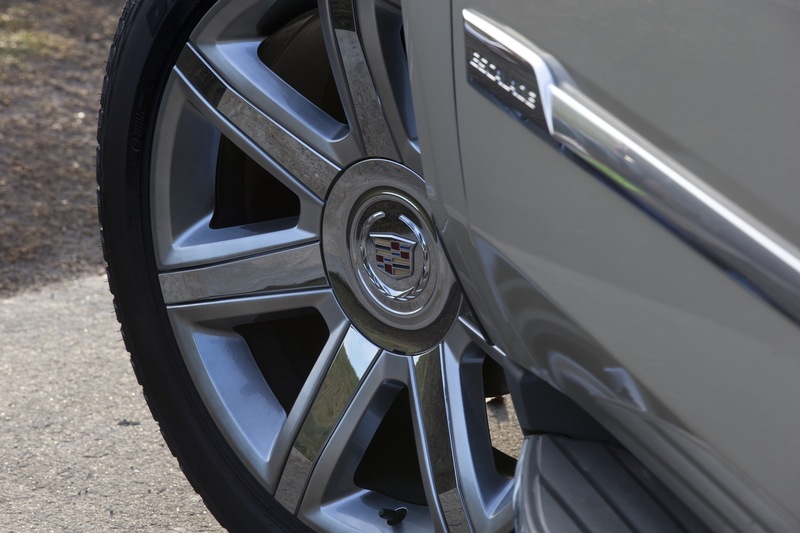 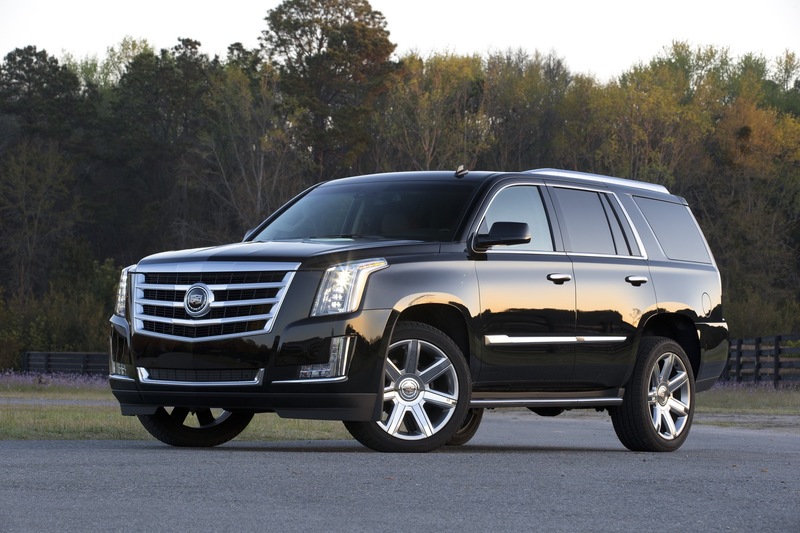 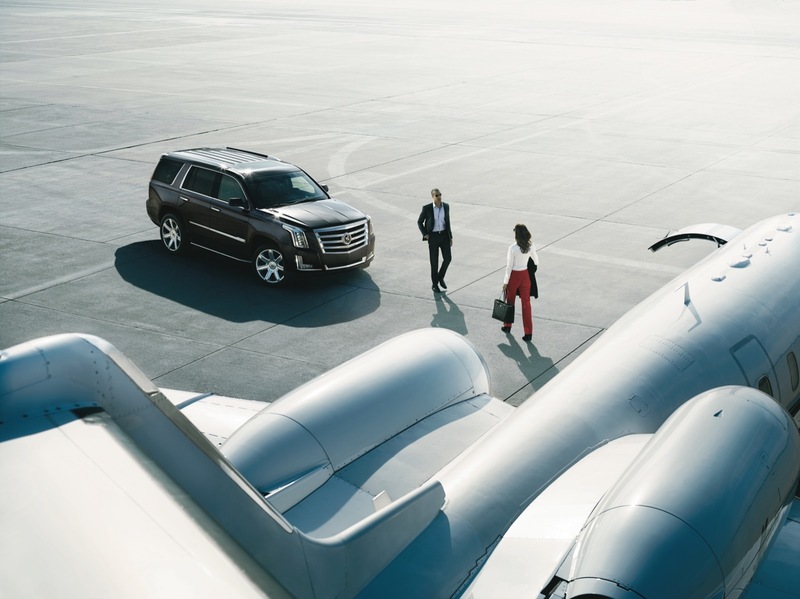 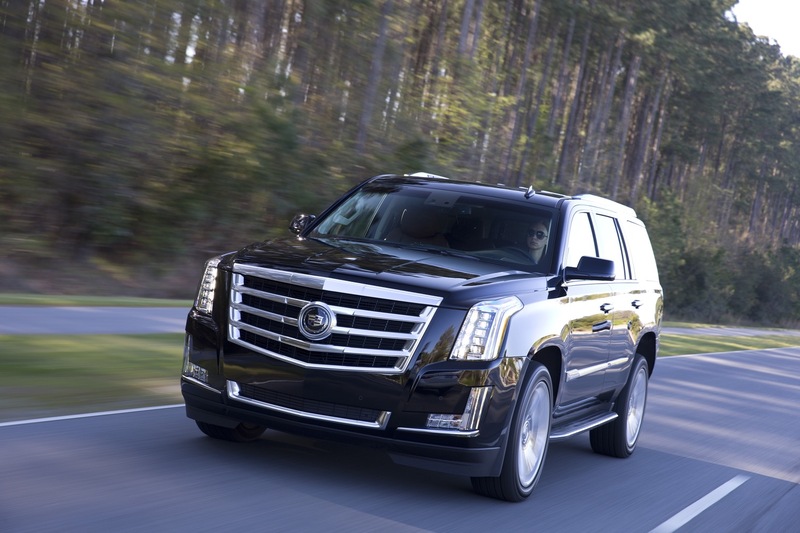 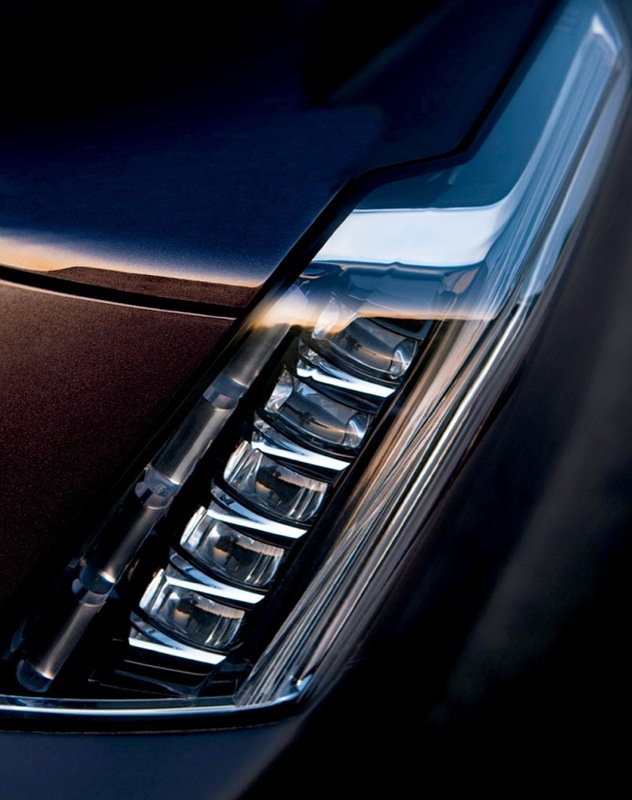 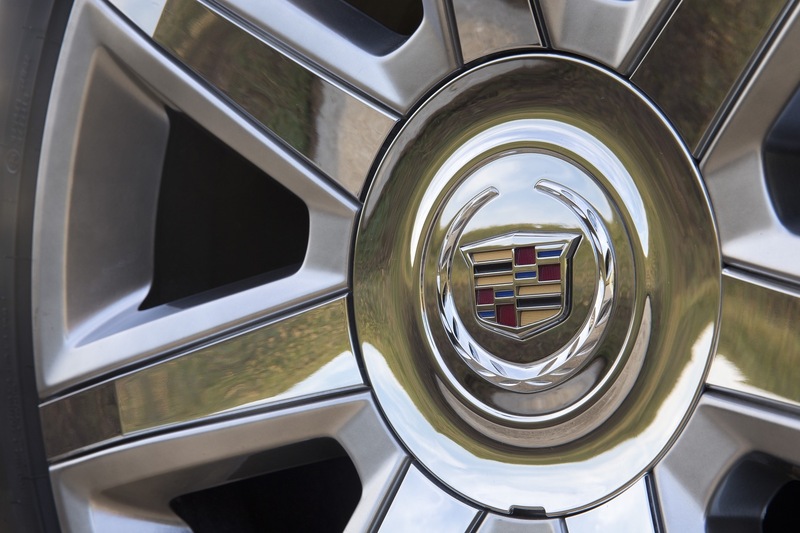 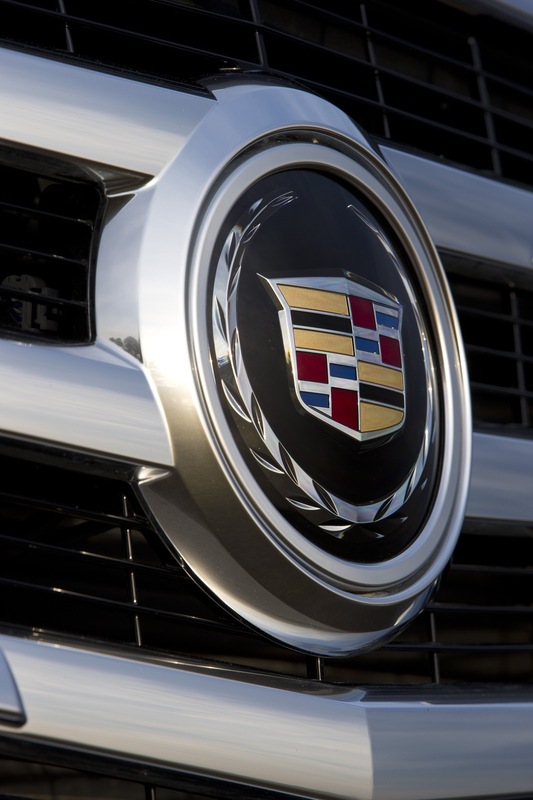 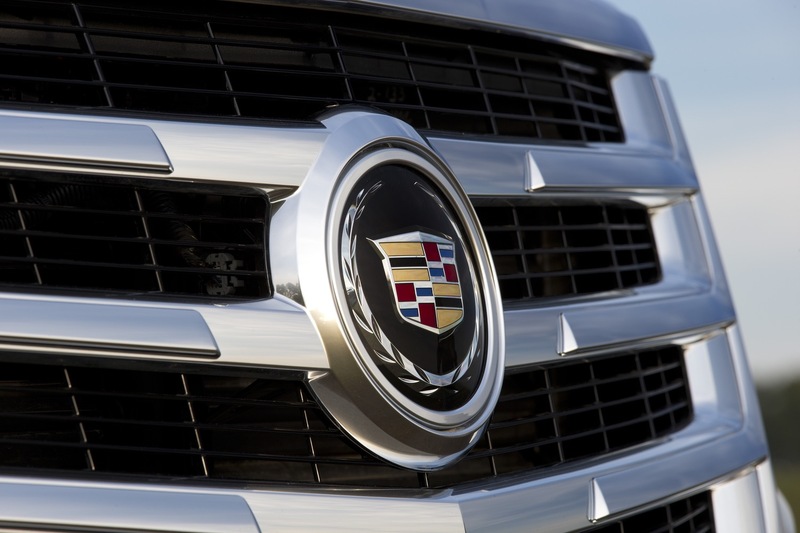 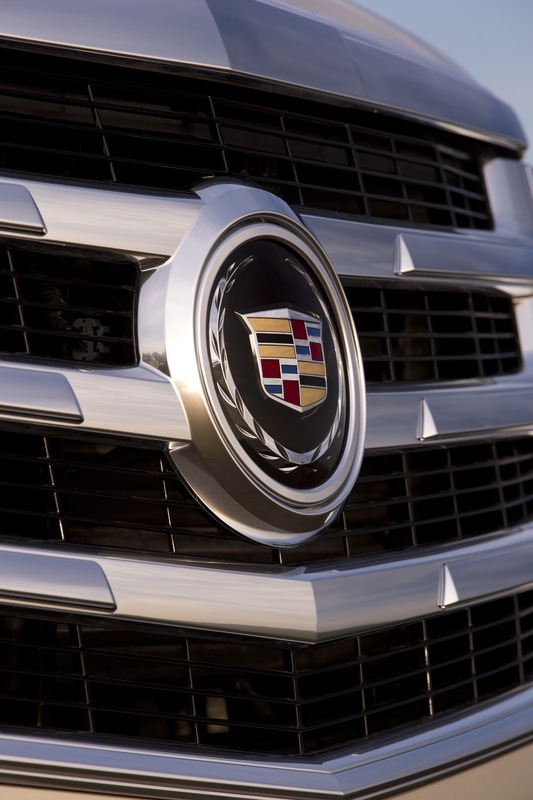 The Escalade is expected to be replaced by an entirely new, next-generation model for the 2020 model year. 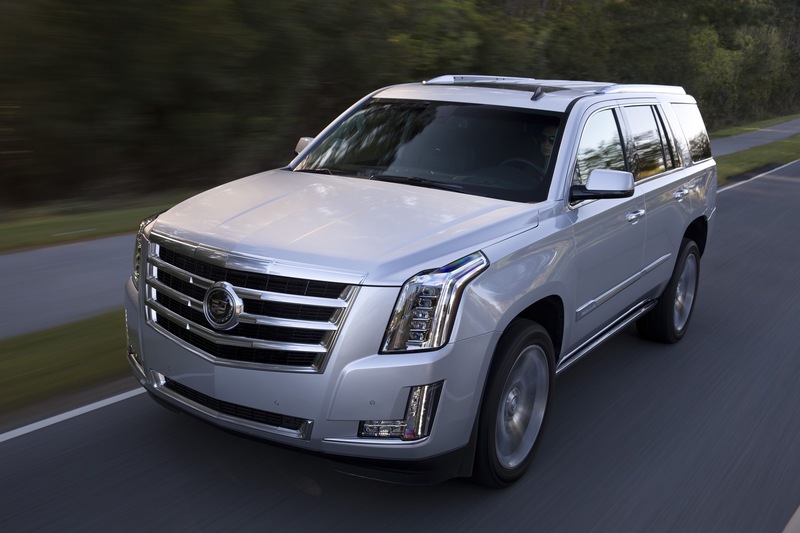 As such, the 2019 model year Escalade will likely be the last model year of the current, fourth-gen model. 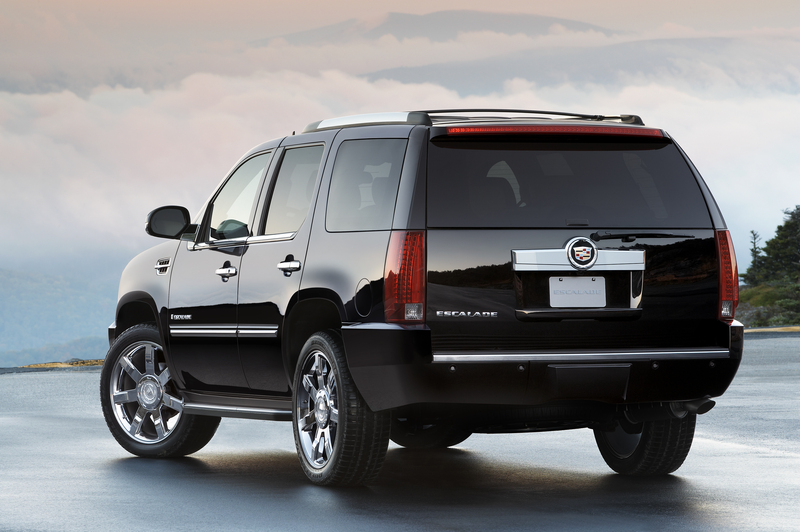 The Cadillac Escalade is built exclusively at the GM Arlington factory in Texas operated by GM USA. 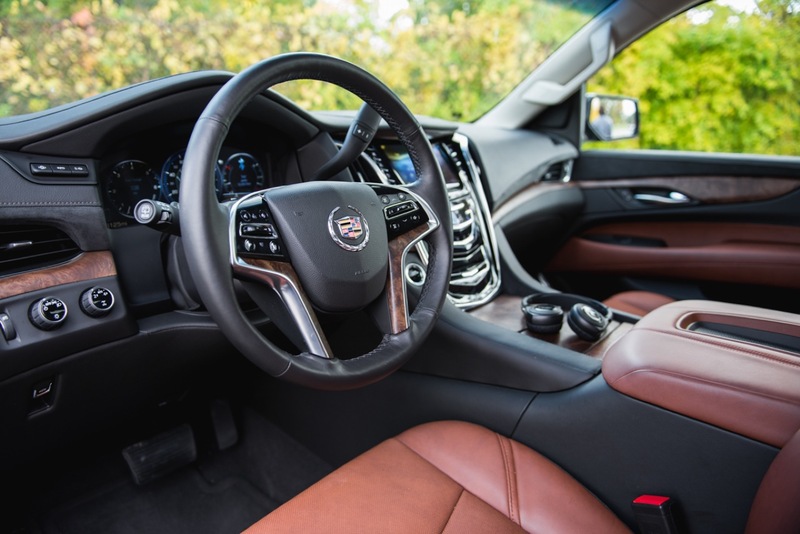 The vehicle is exported from the plant in small quantities to international markets such as China, Russia, Europe and the Middle East. 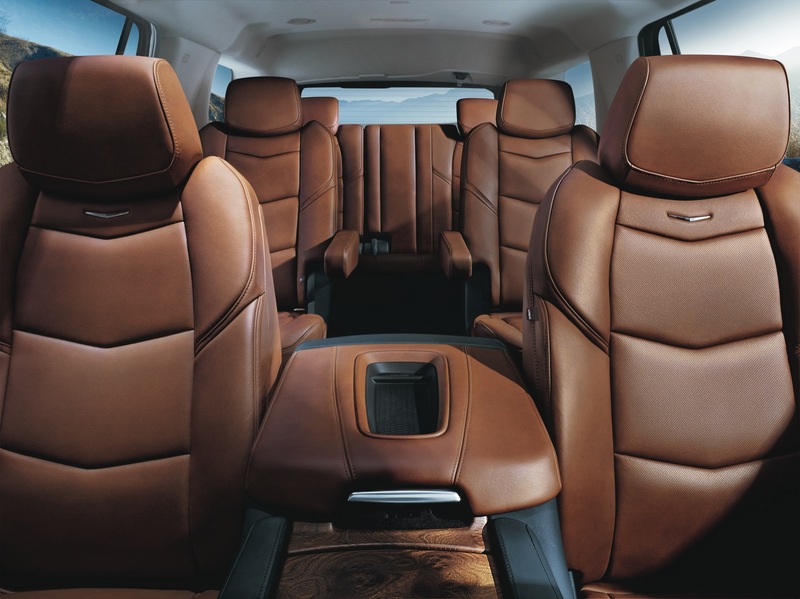 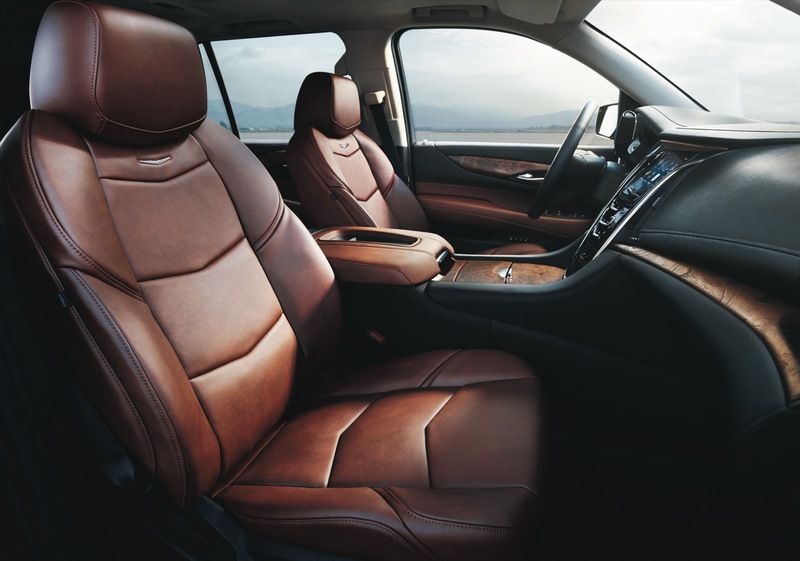 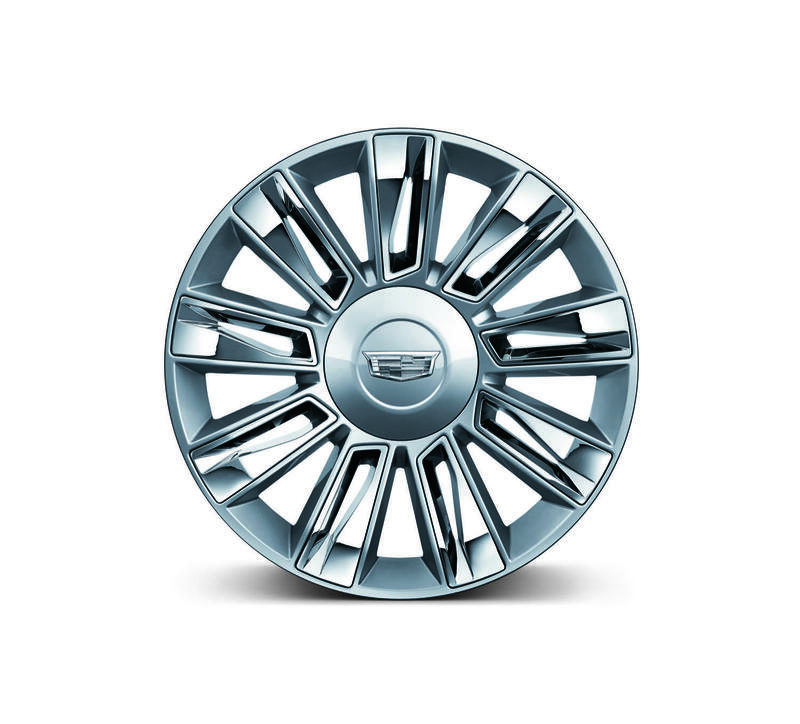 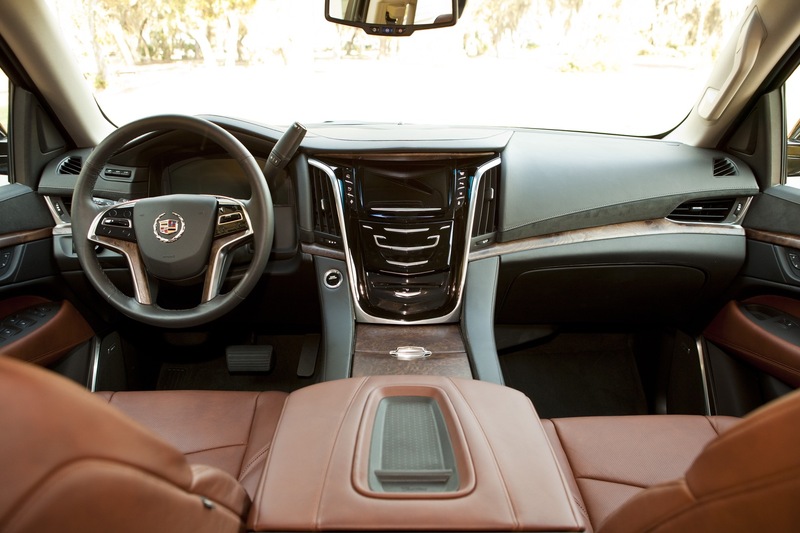 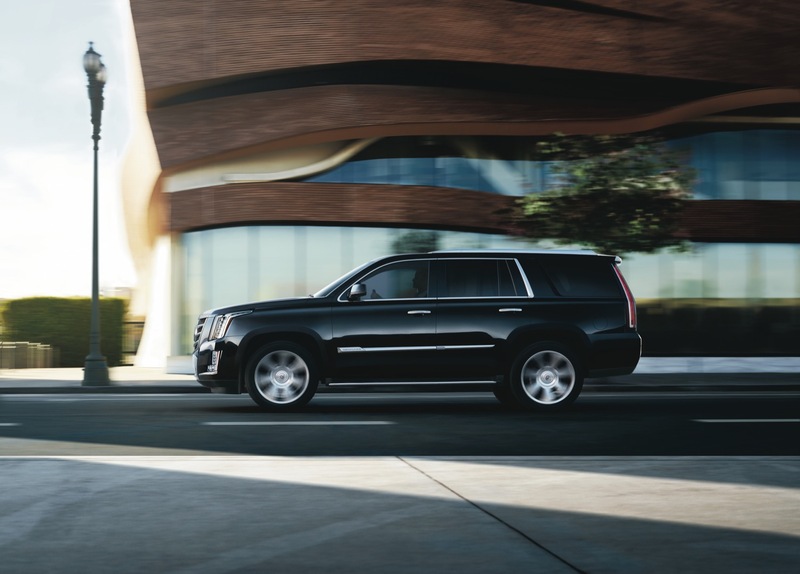 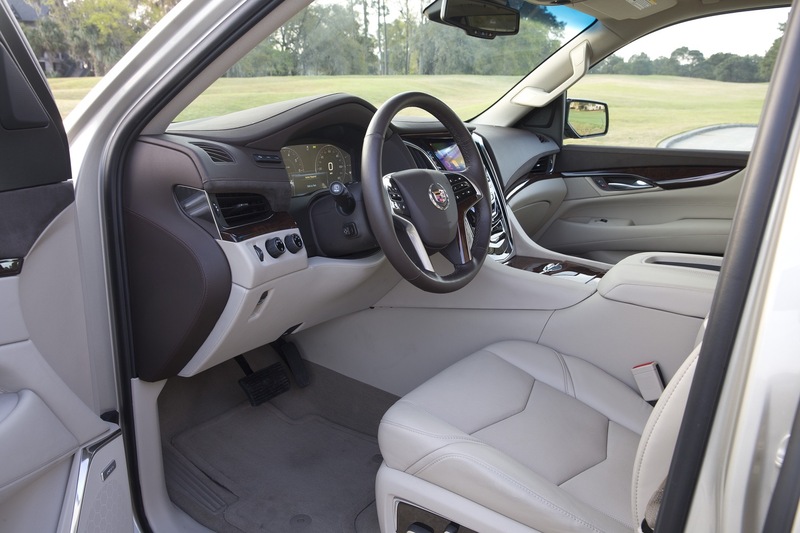 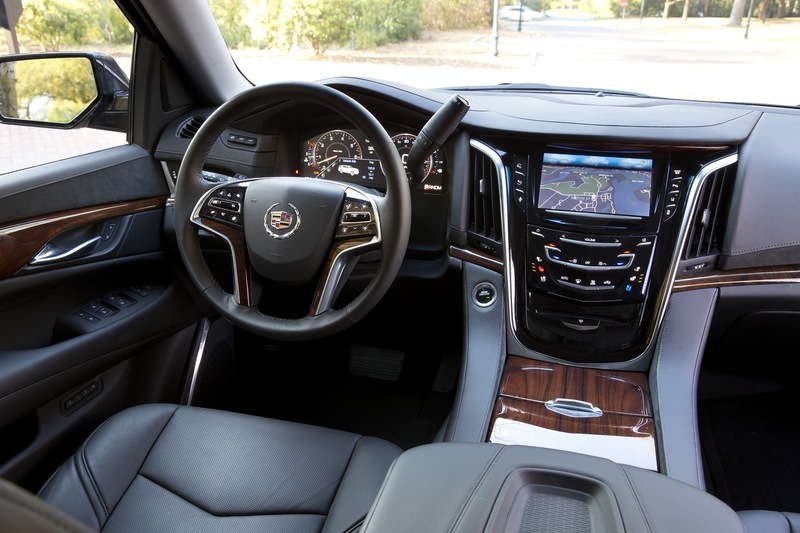 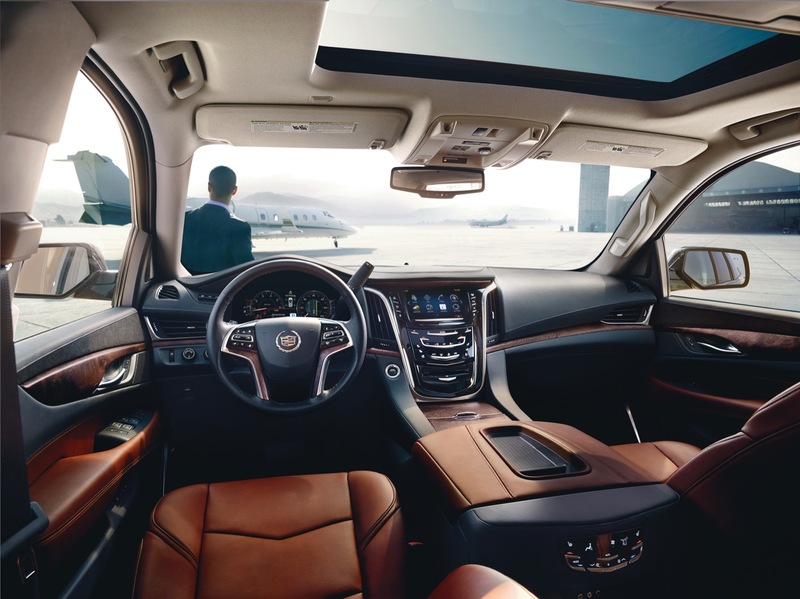 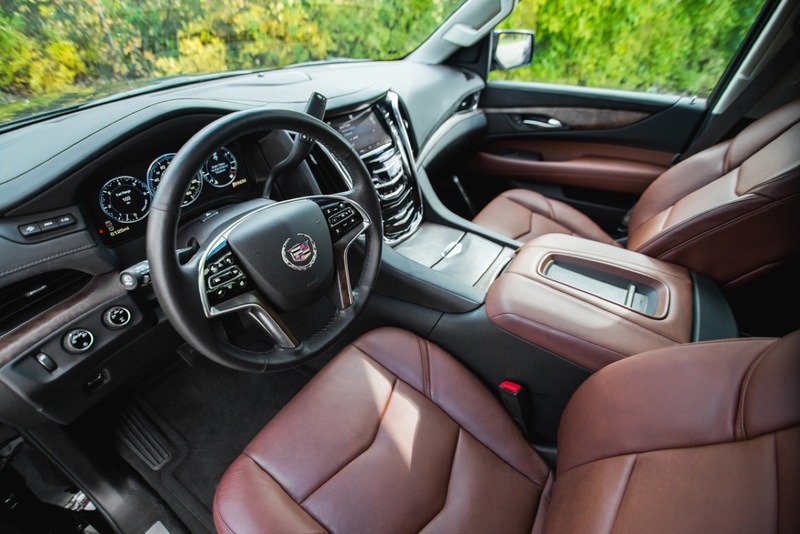 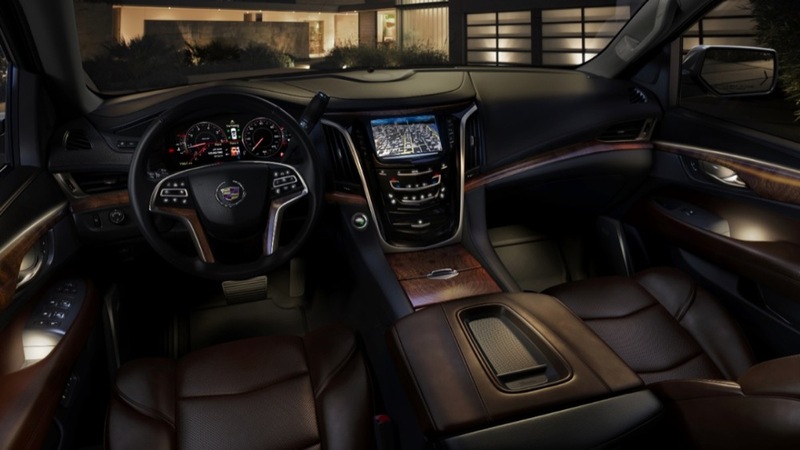 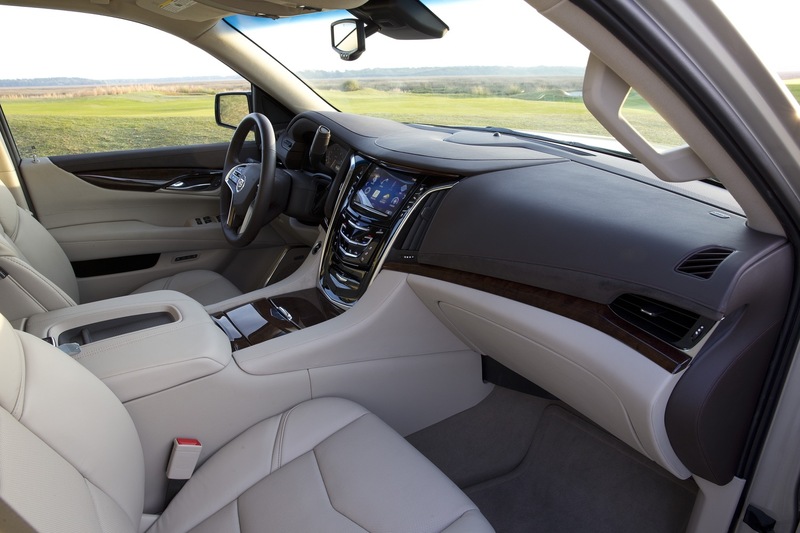 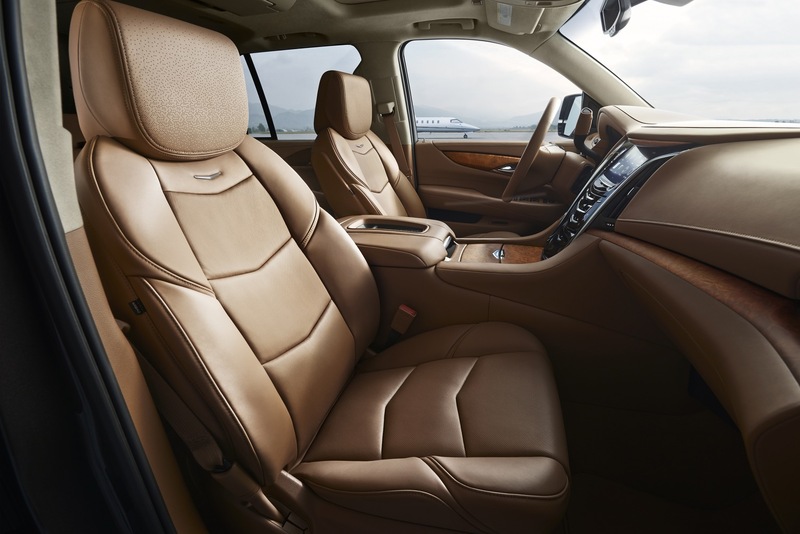 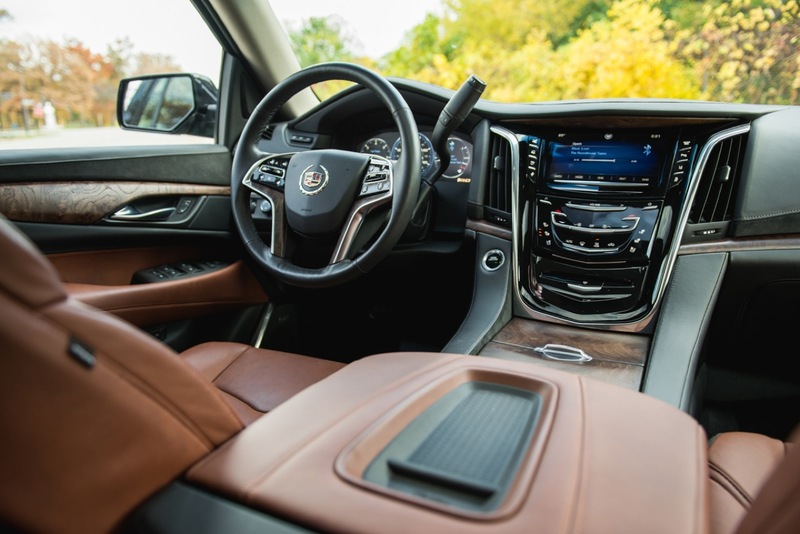 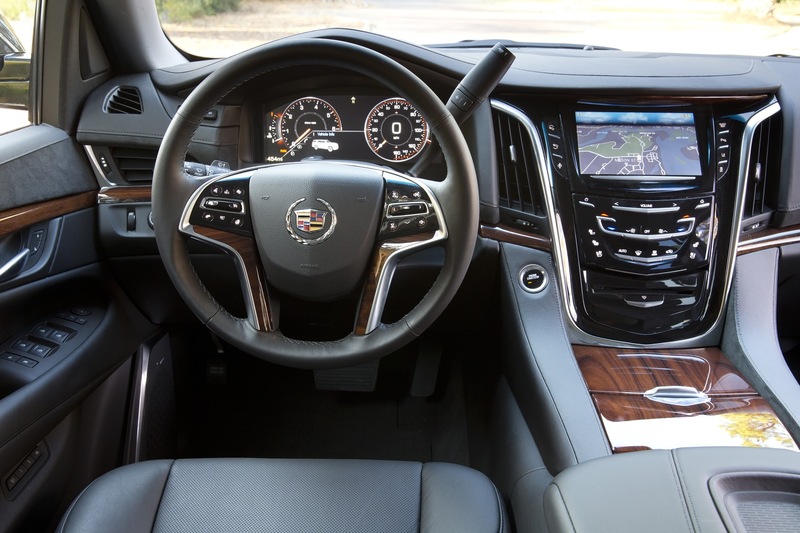 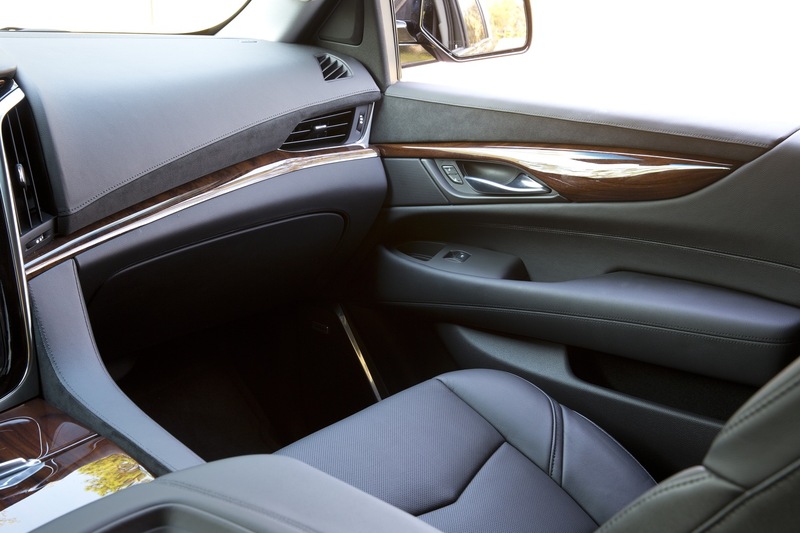 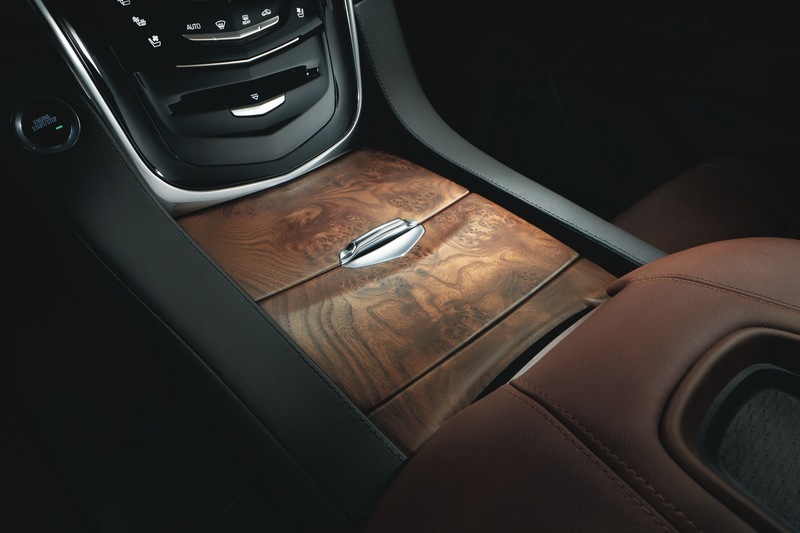 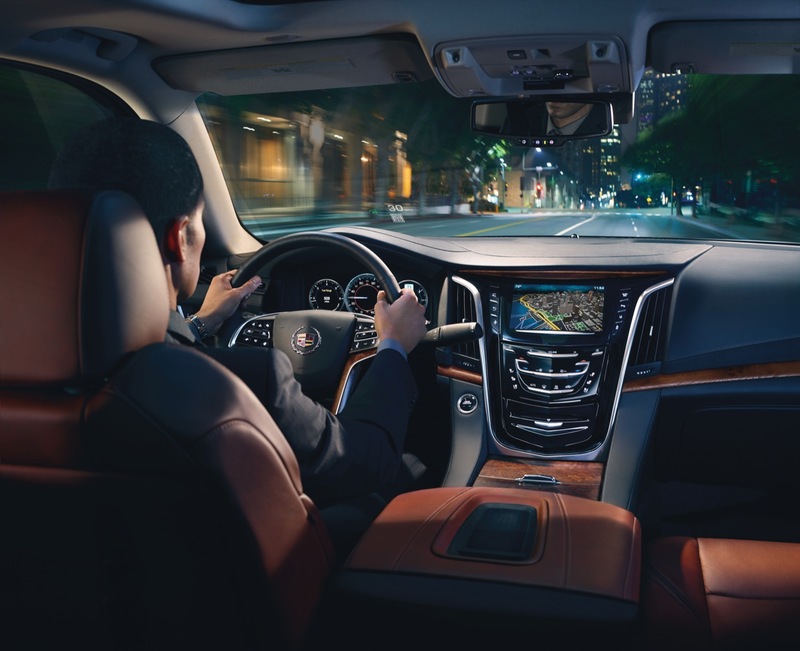 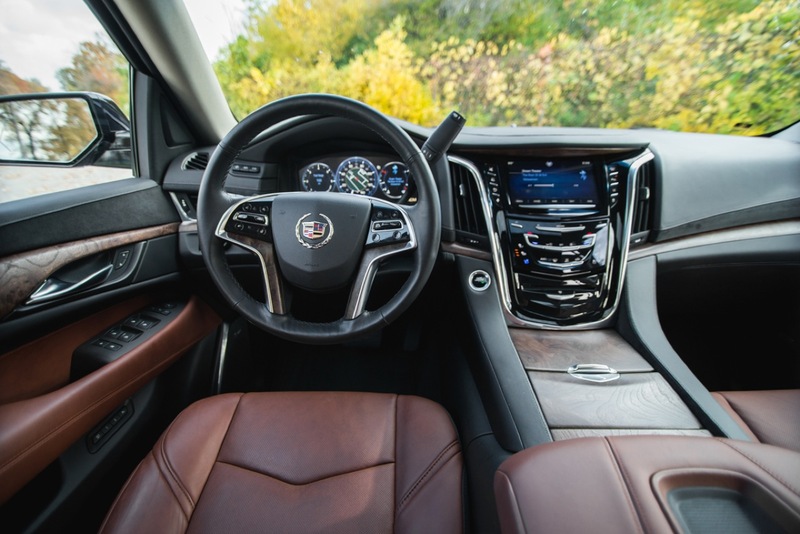 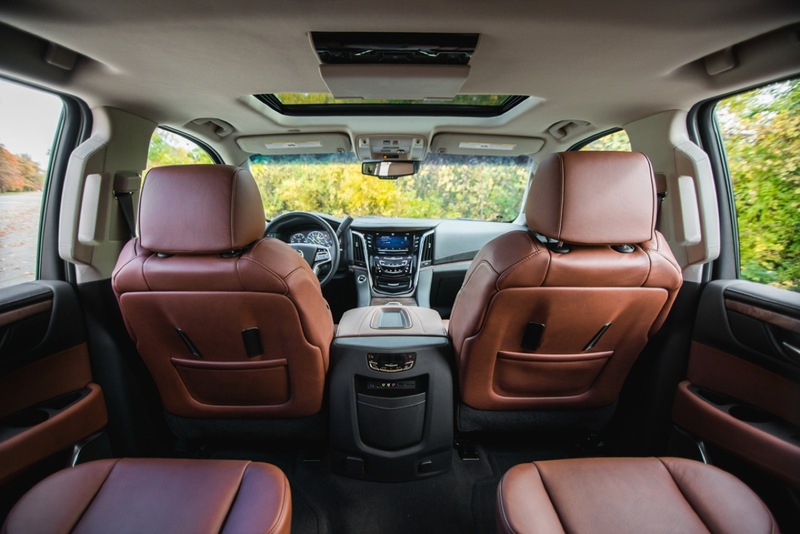 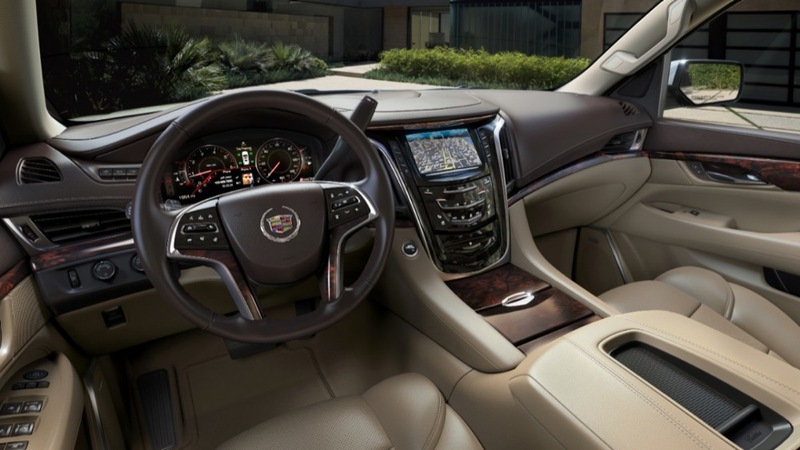 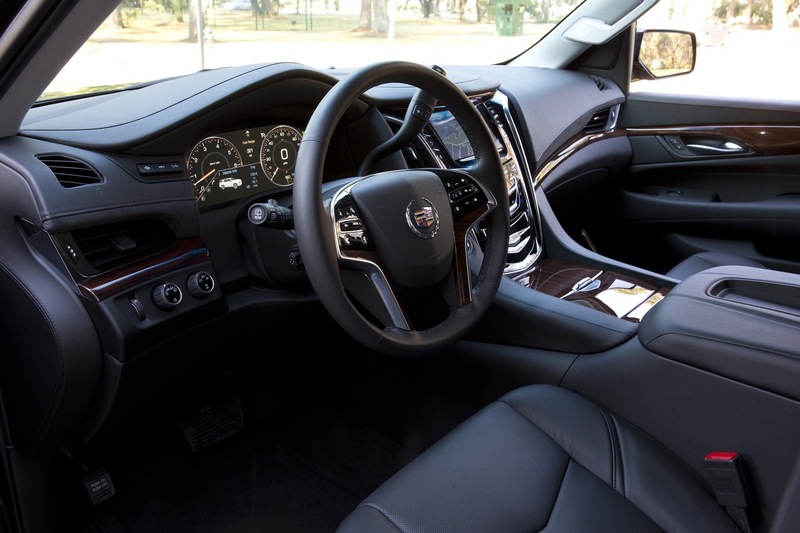 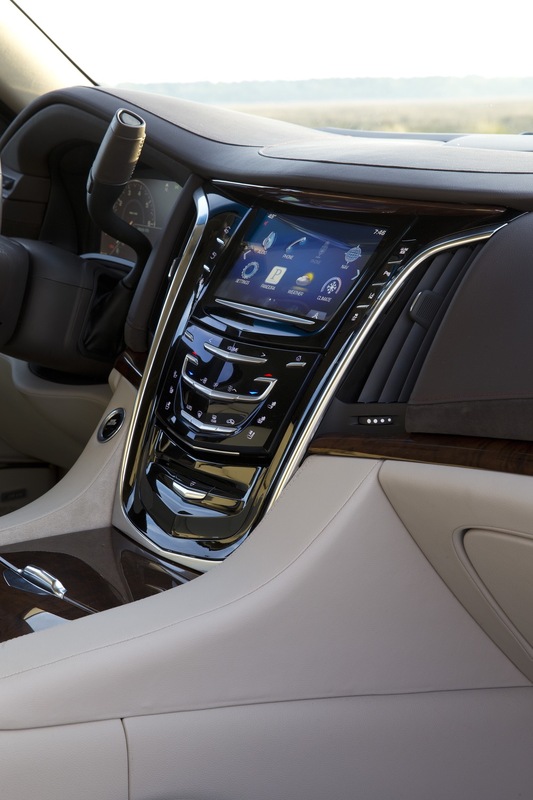 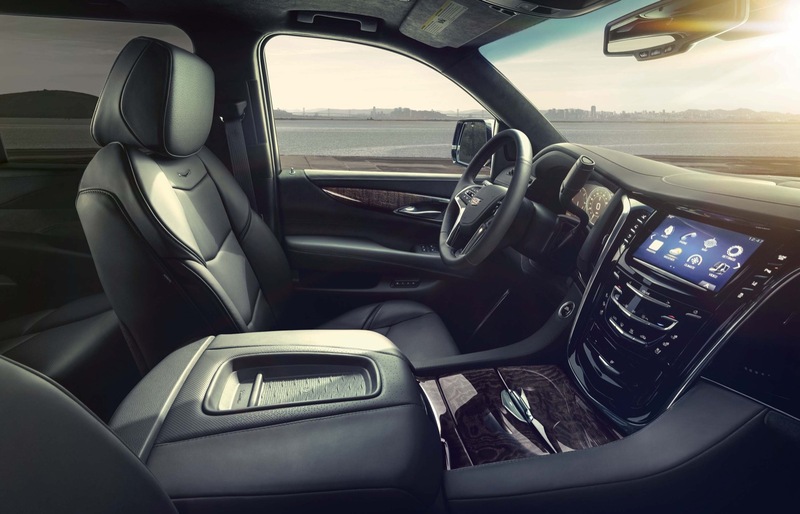 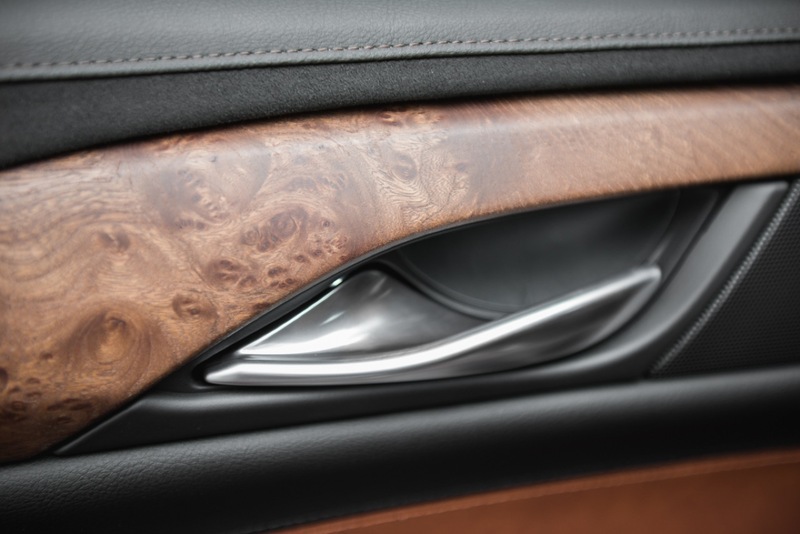 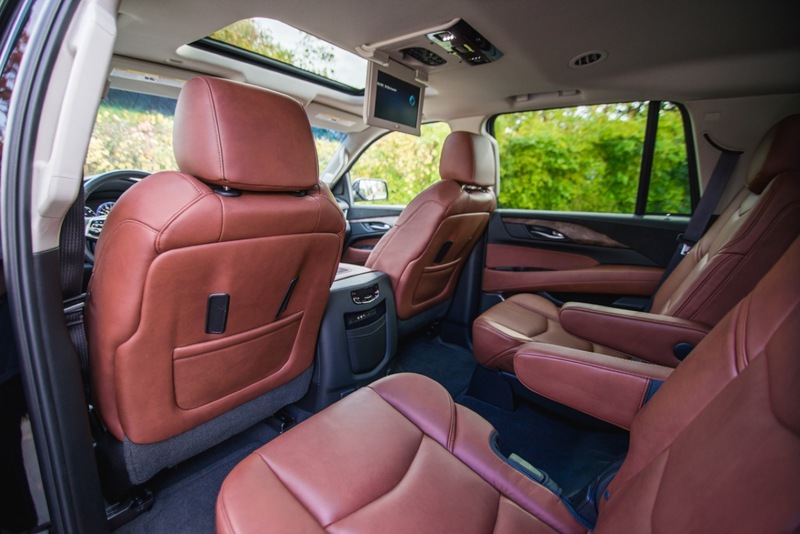 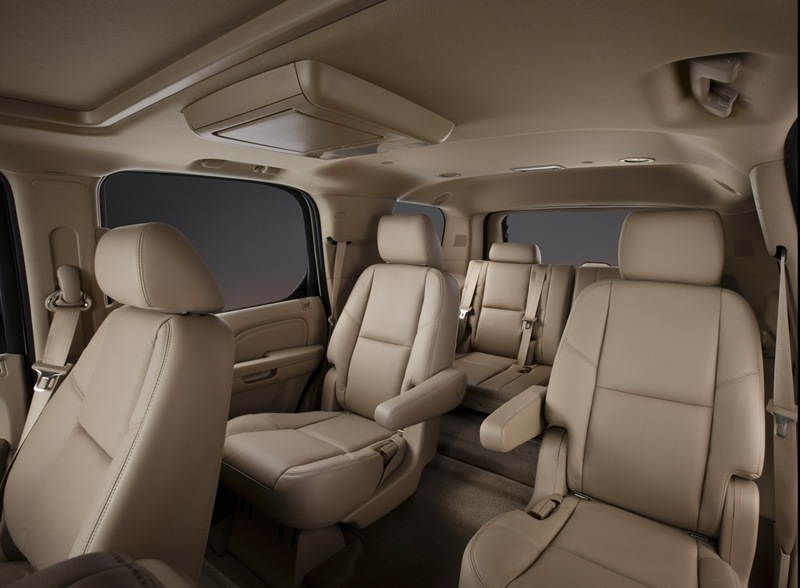 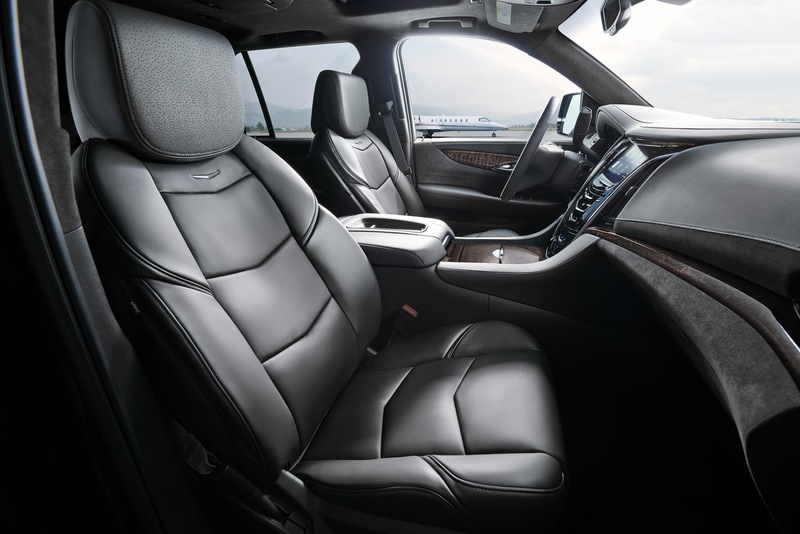 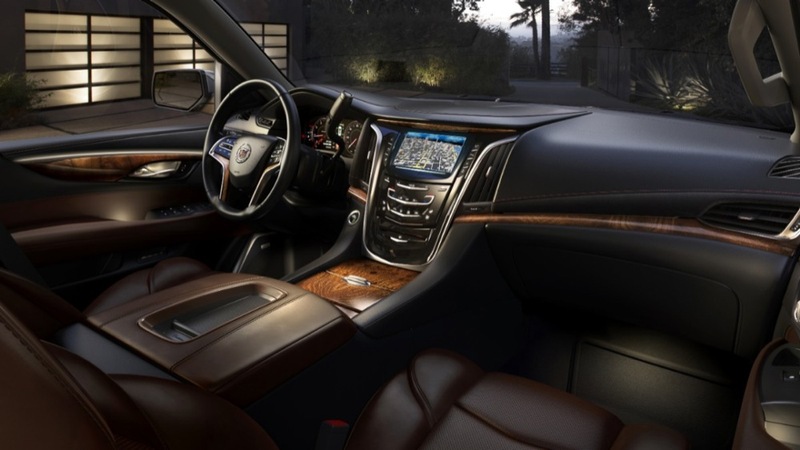 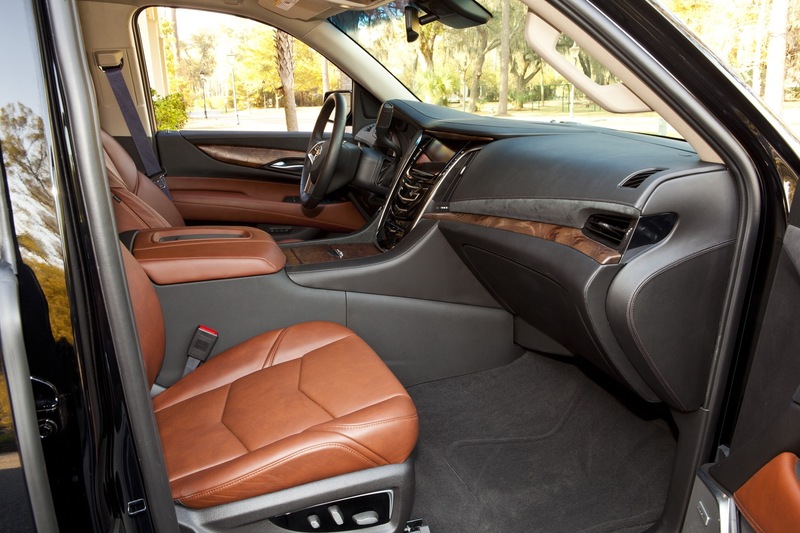 Discuss the 2019 Cadillac Escalade in our Cadillac forum. 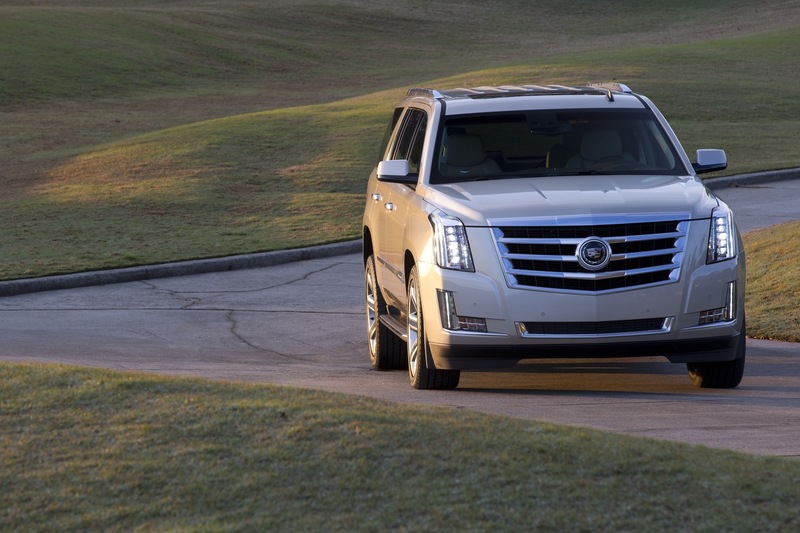 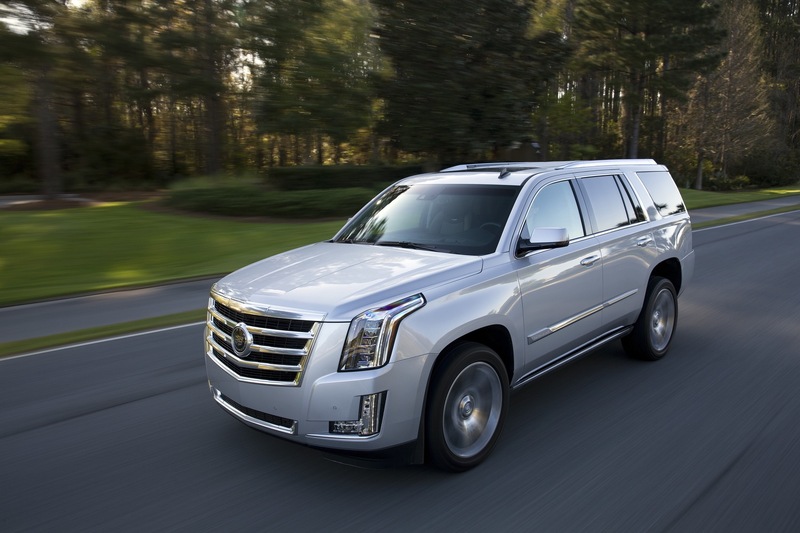 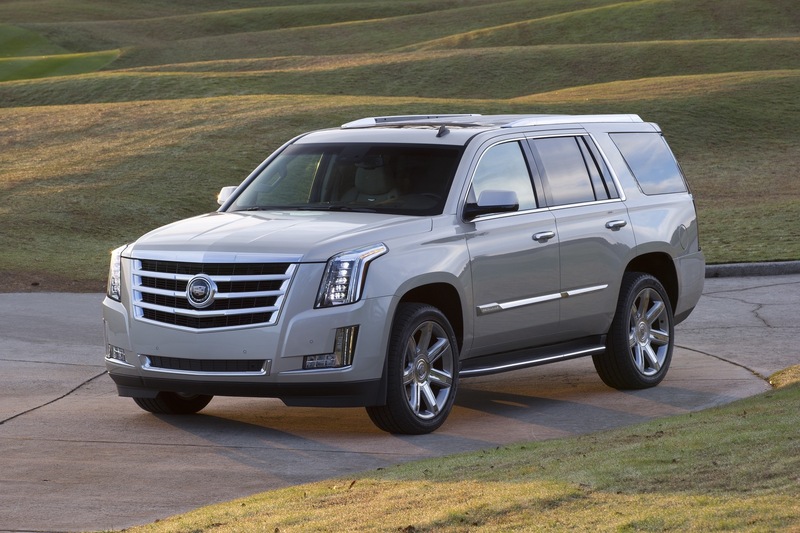 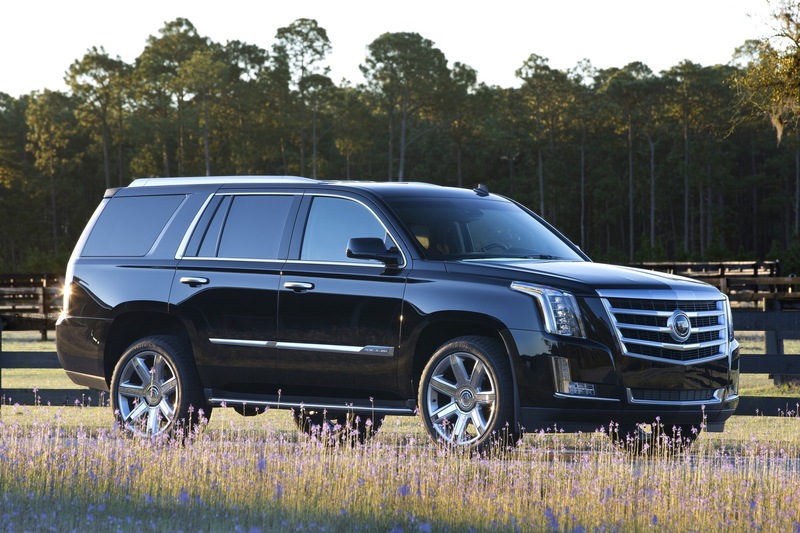 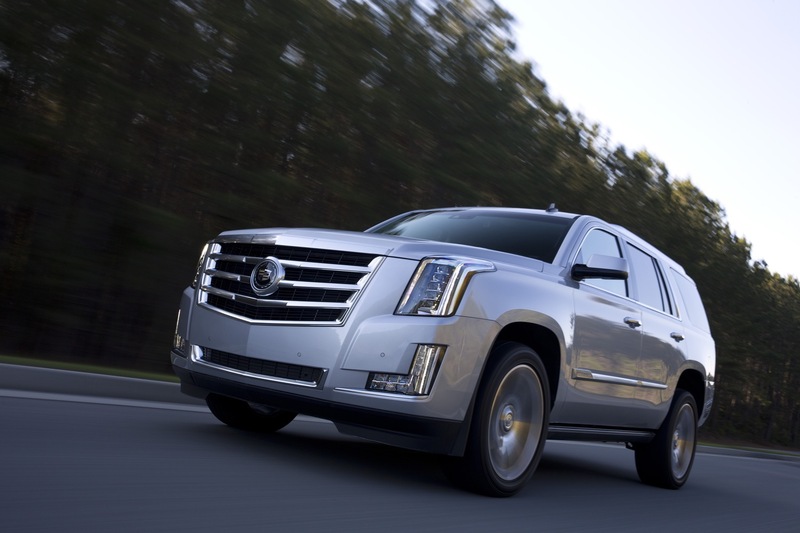 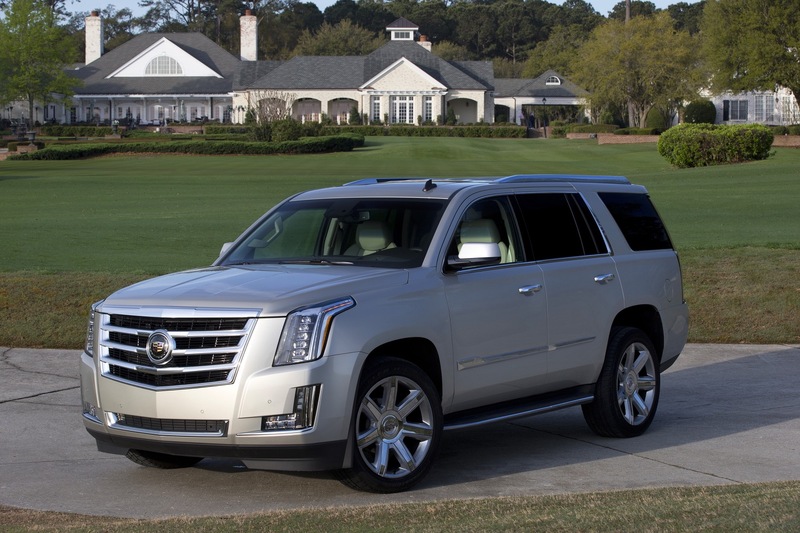 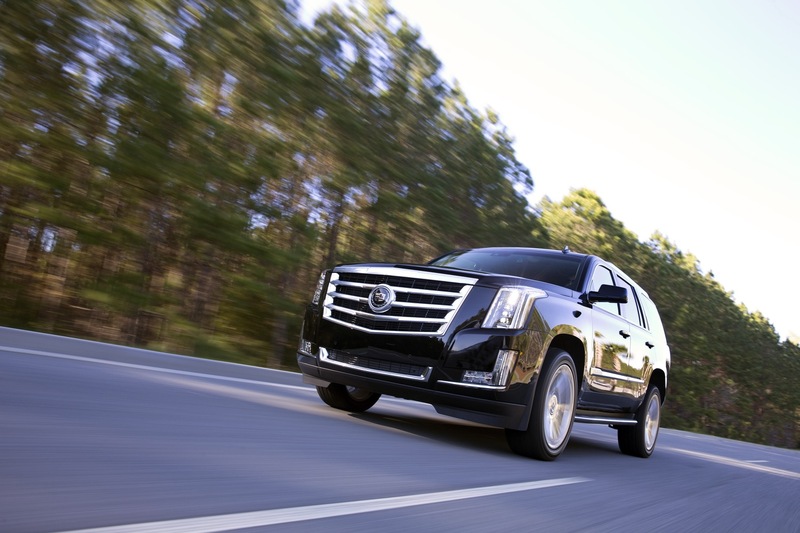 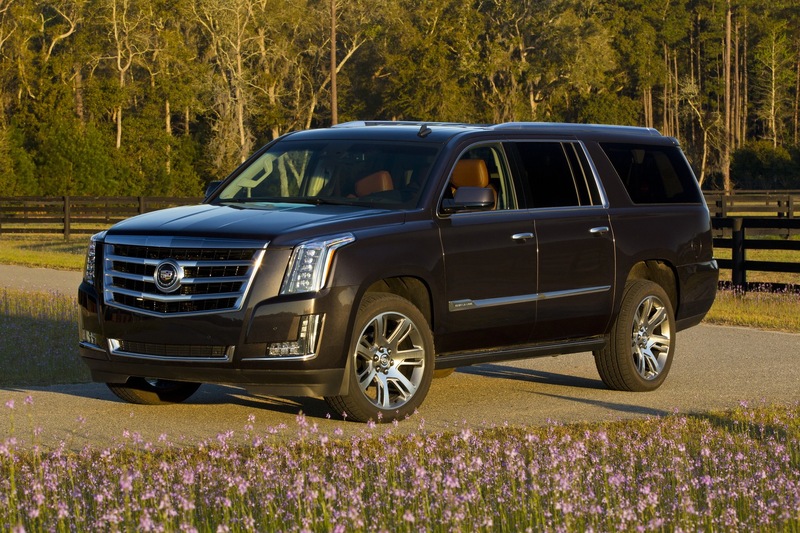 Follow our coverage of Cadillac Escalade news as well as Cadillac Escalade ESV news. 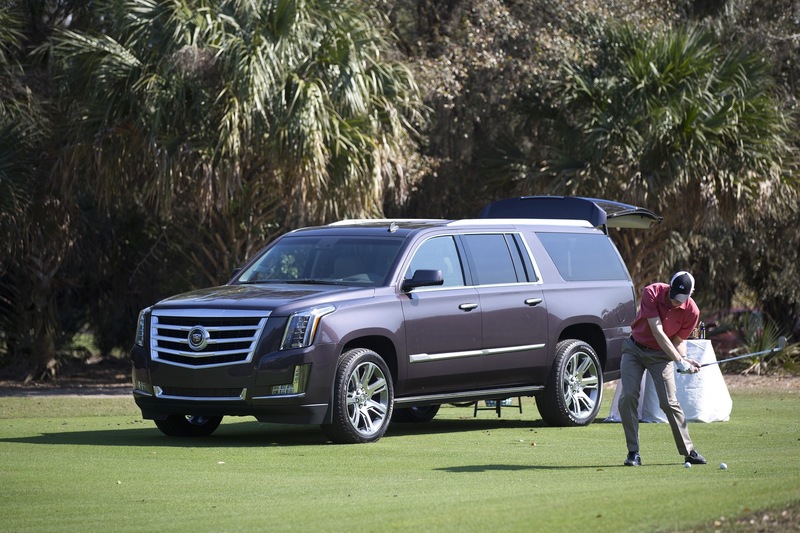 Hands-free TAIL gate? 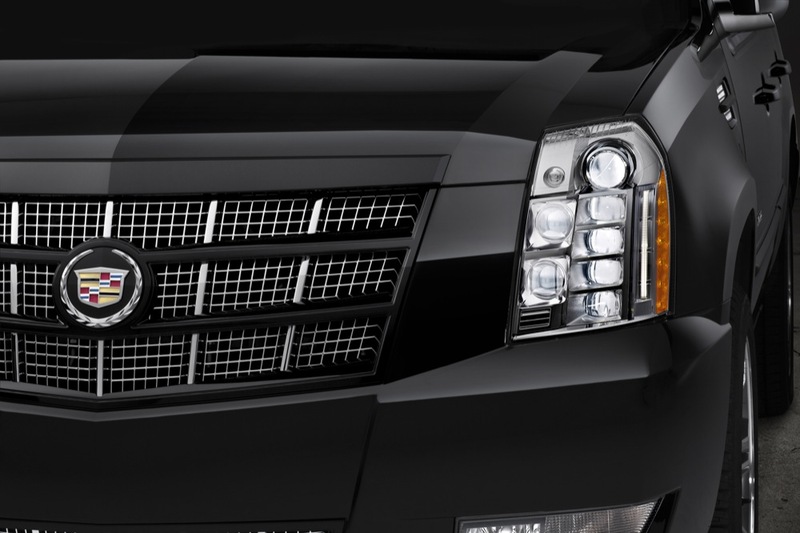 Not LIFT gate? 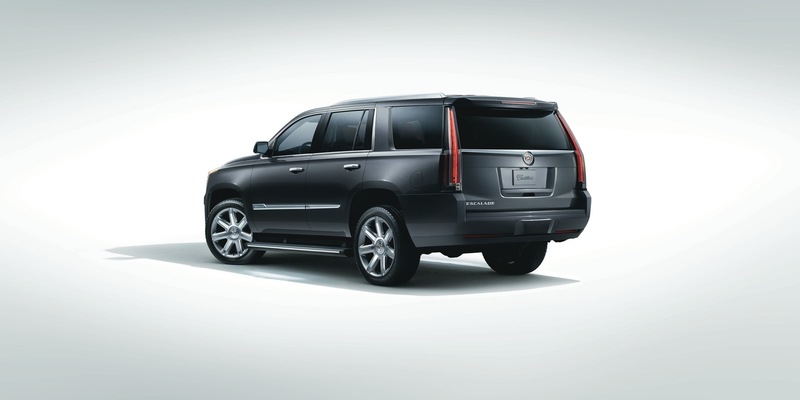 That’s big, if it means what it says. 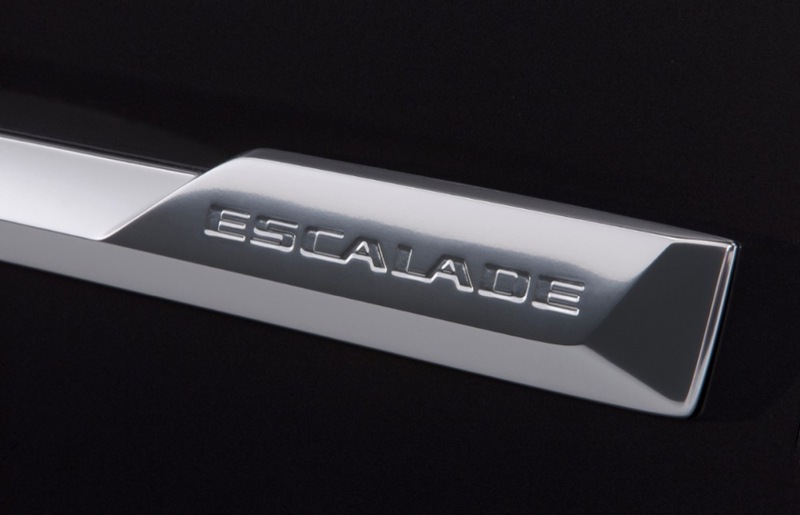 The terms are interchangeable. 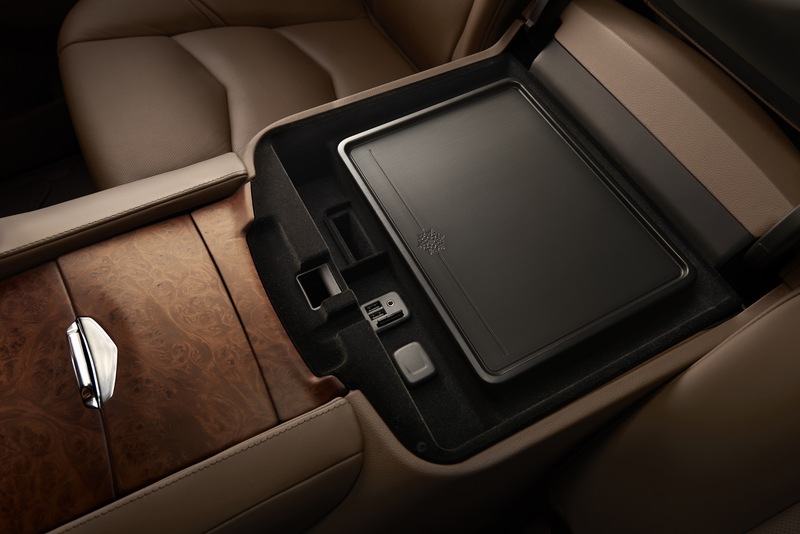 A tailgate can be hinged at the top or the bottom. 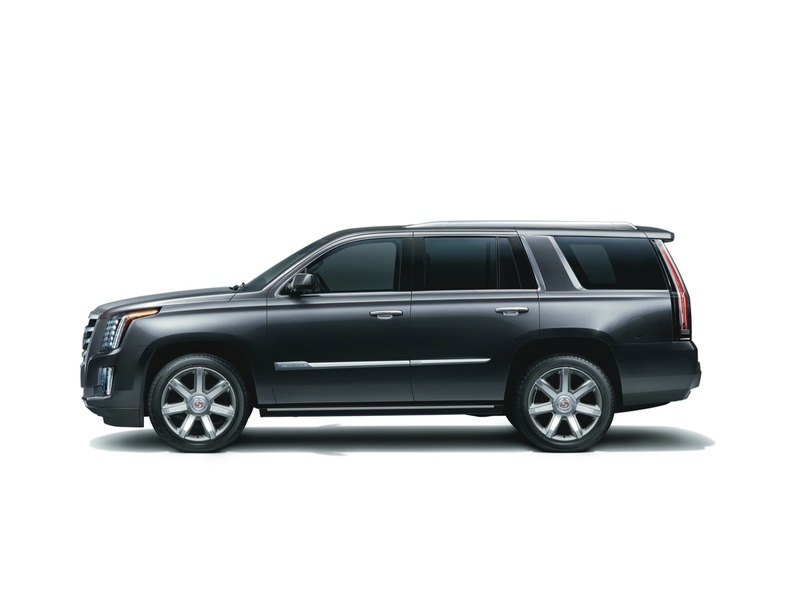 Disagree. 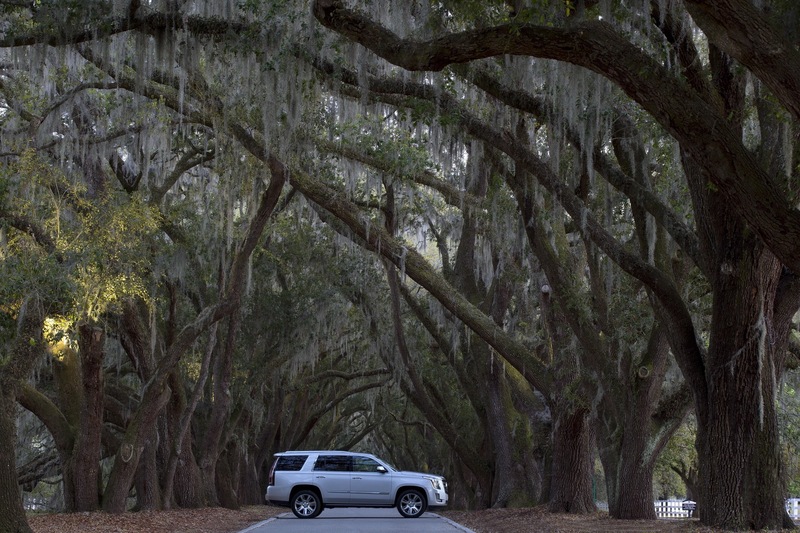 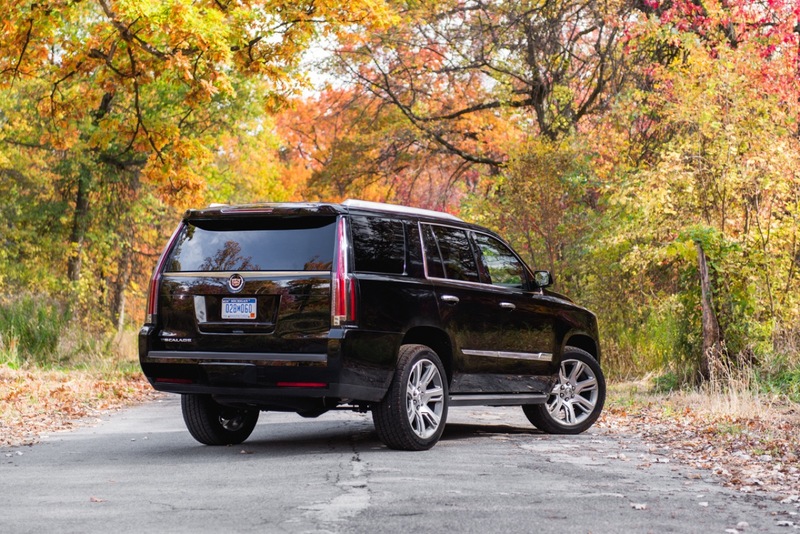 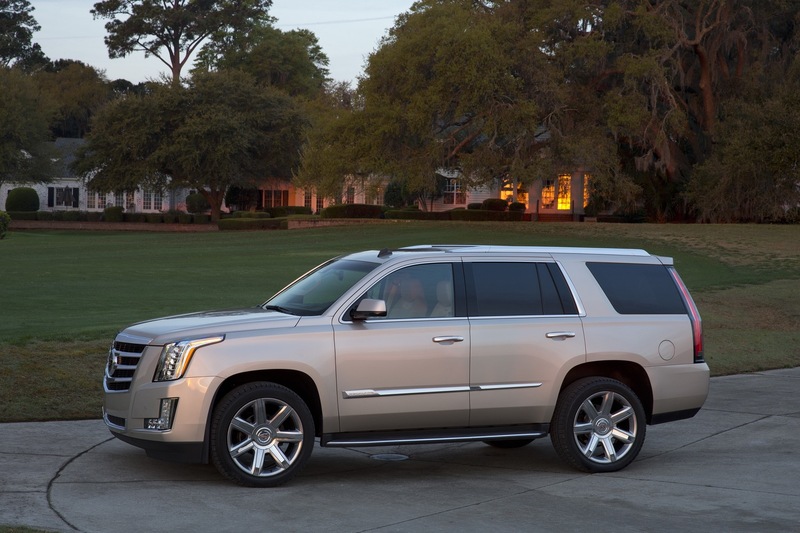 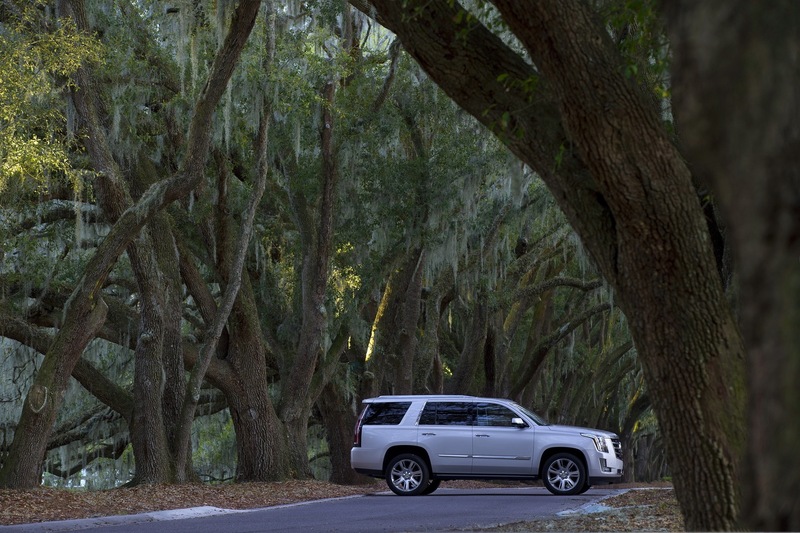 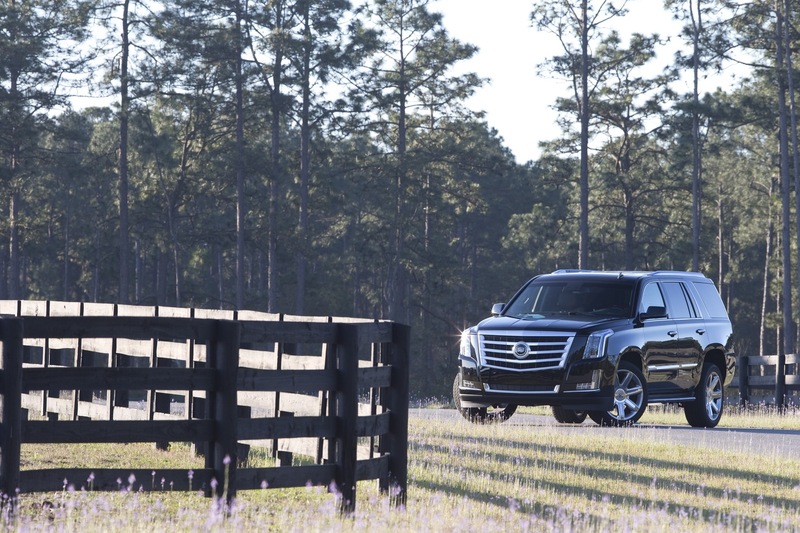 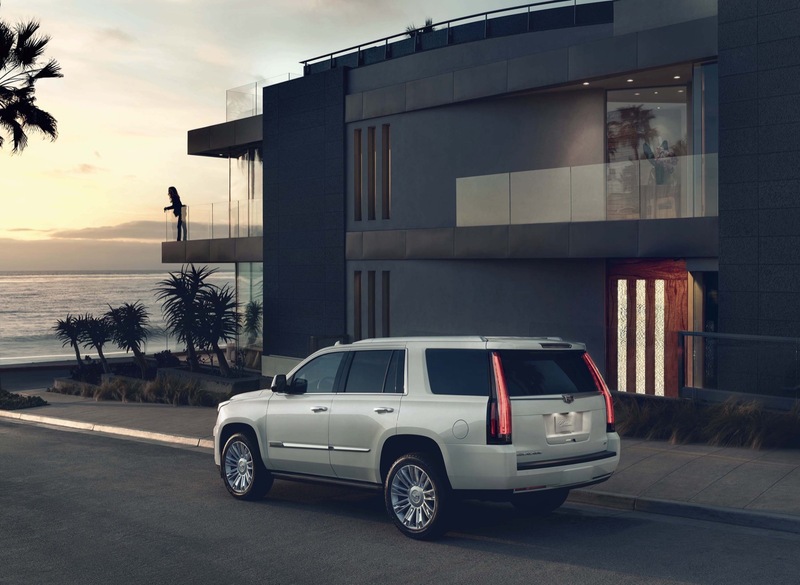 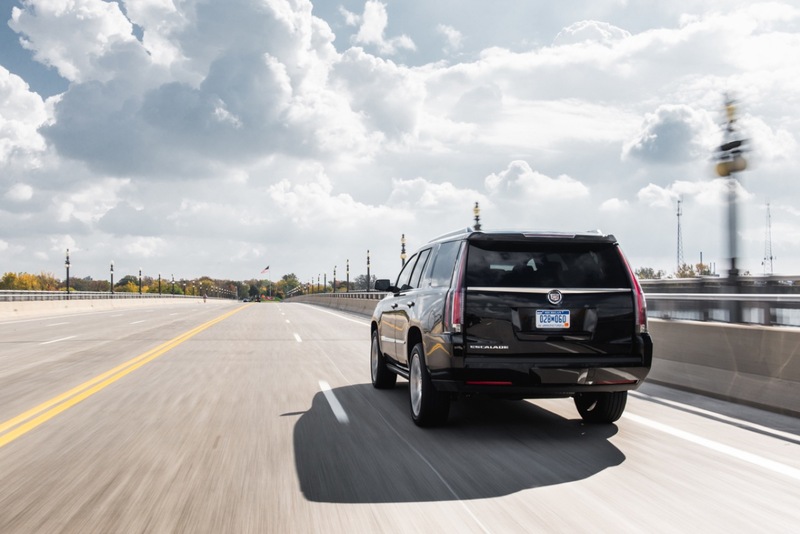 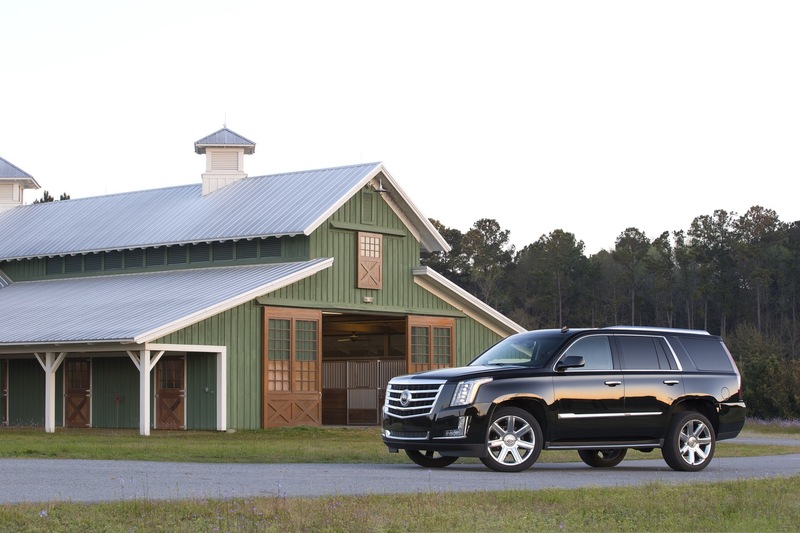 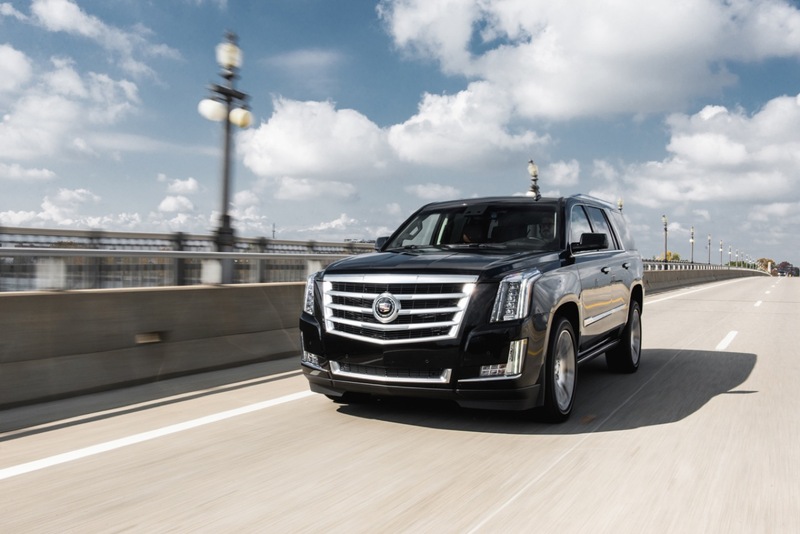 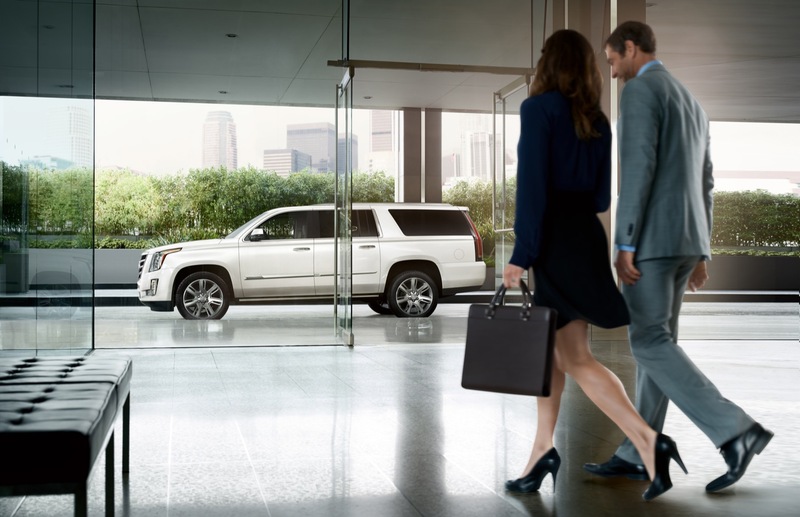 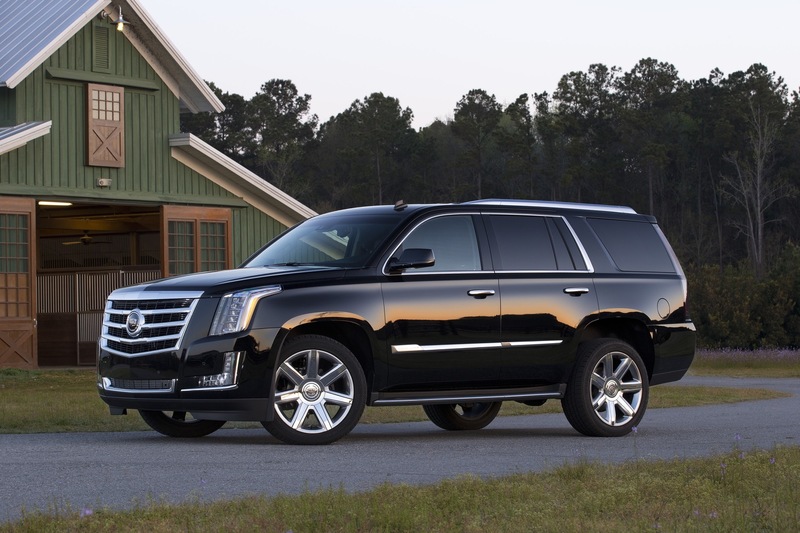 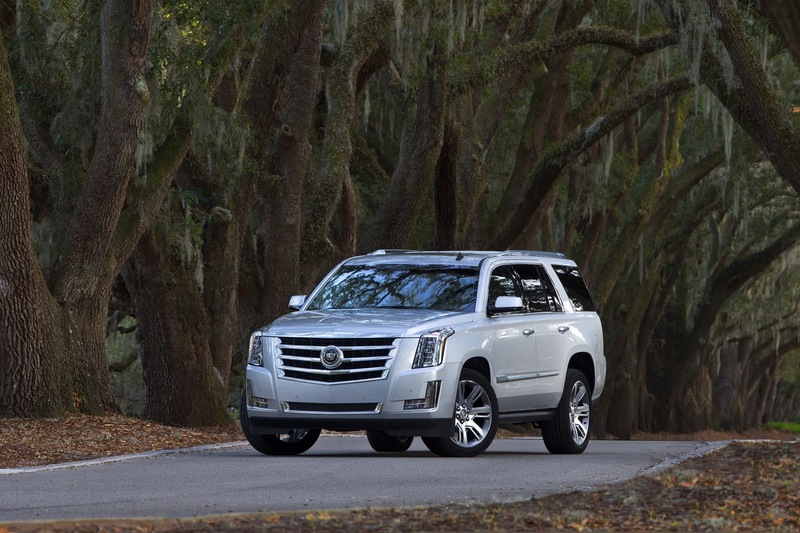 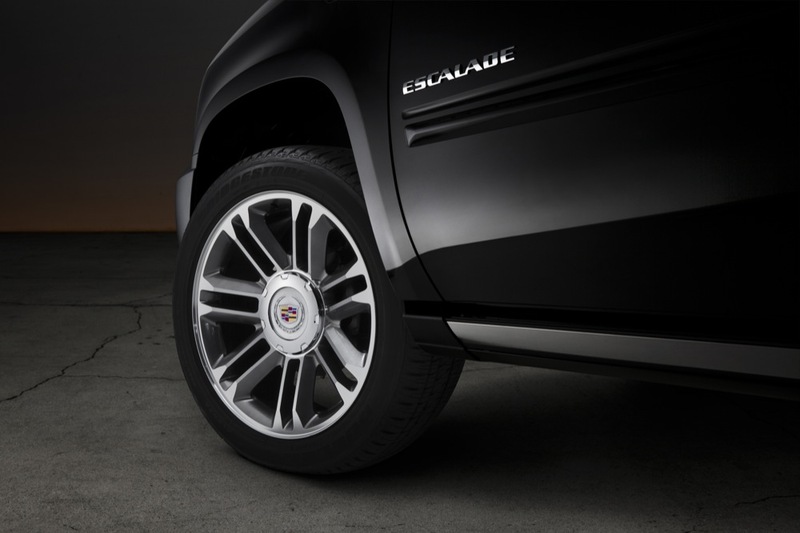 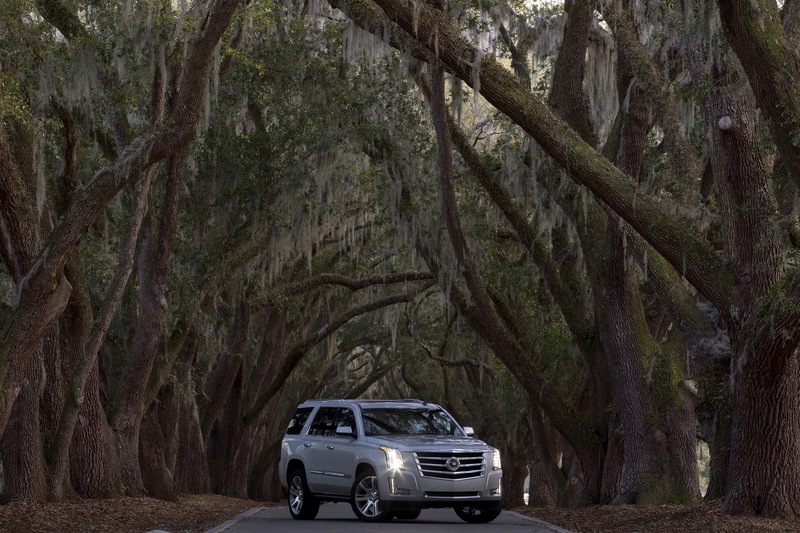 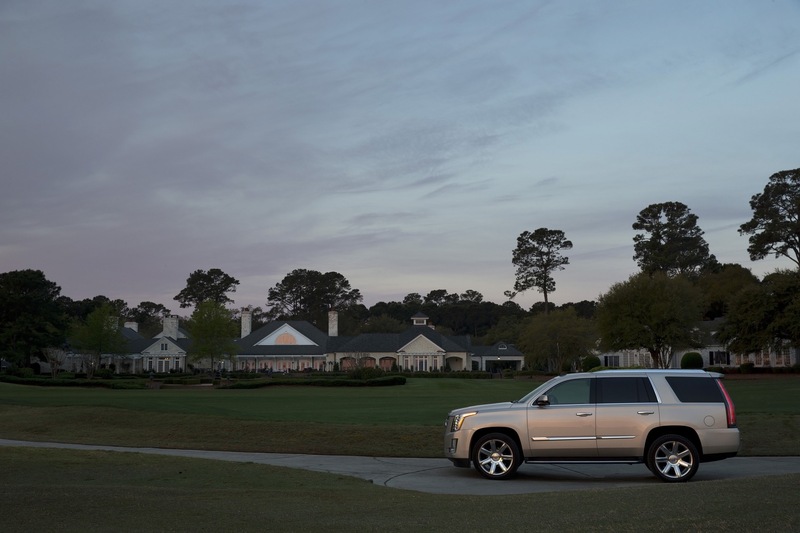 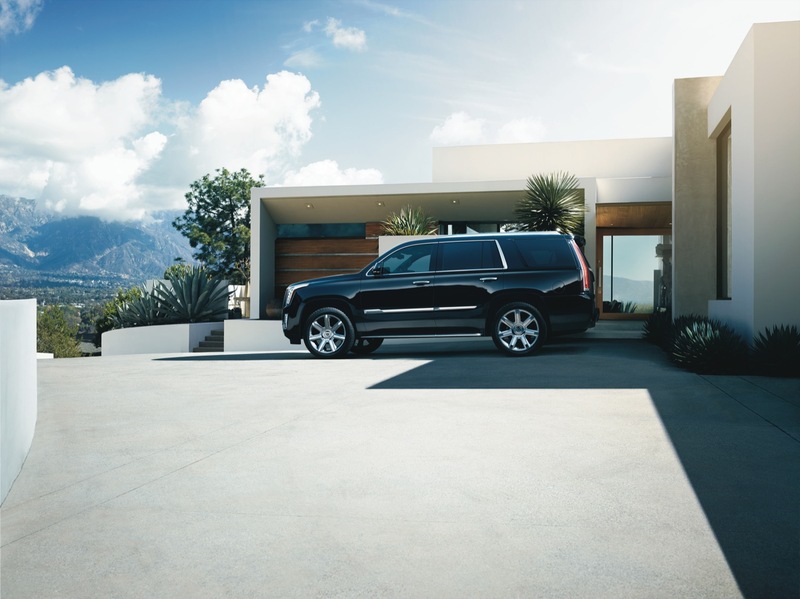 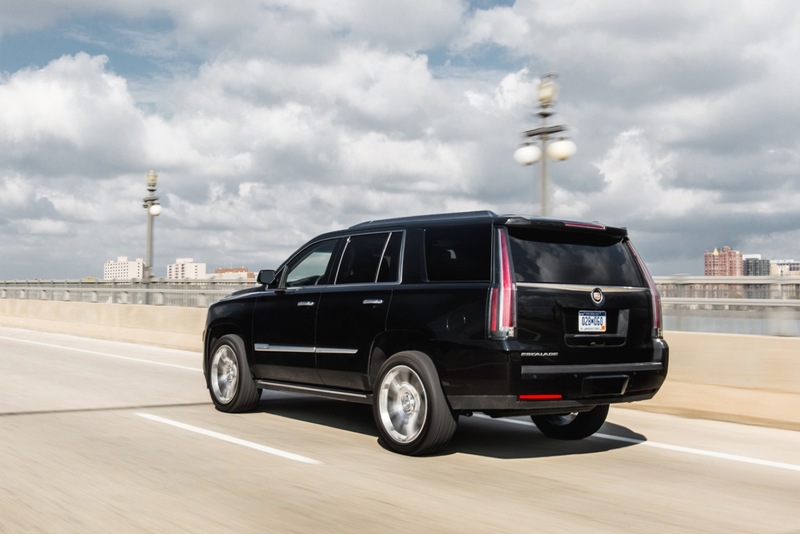 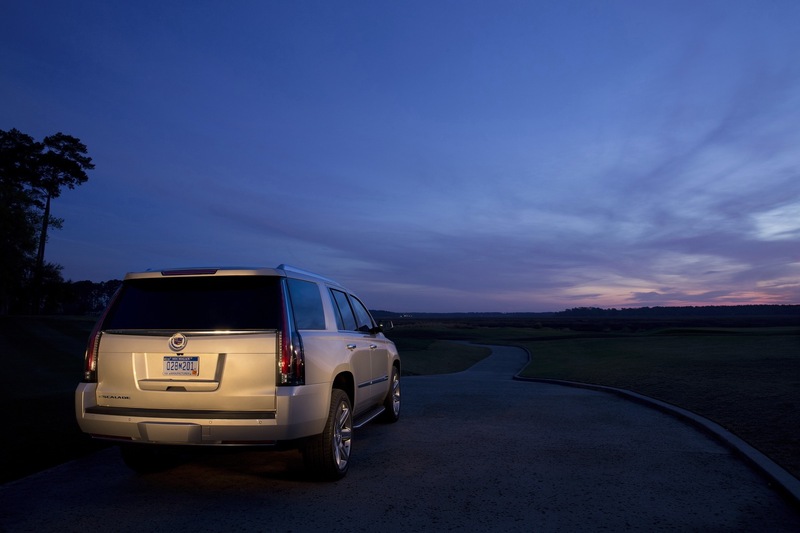 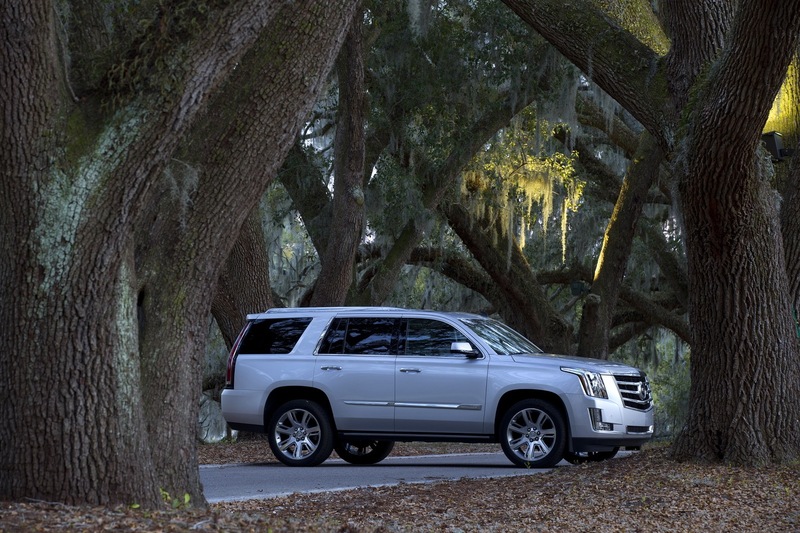 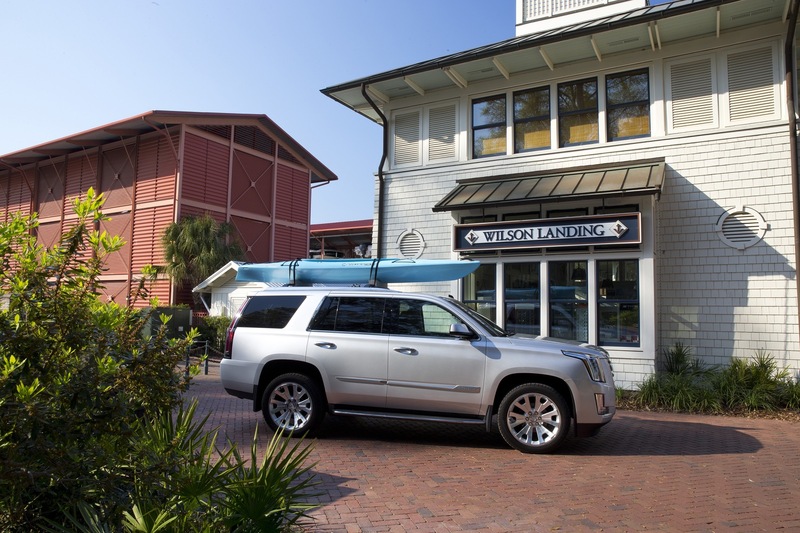 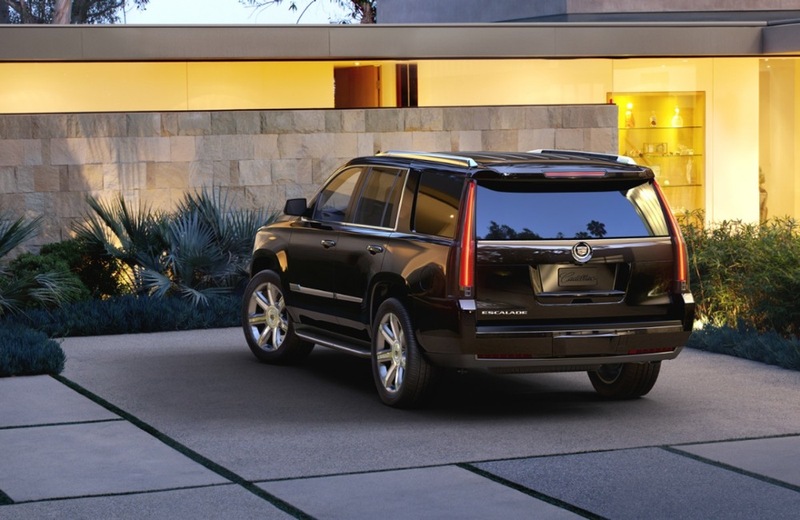 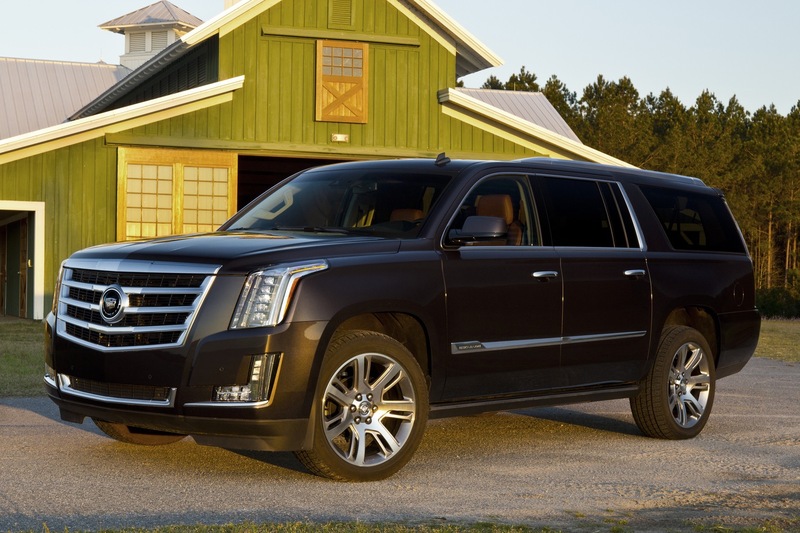 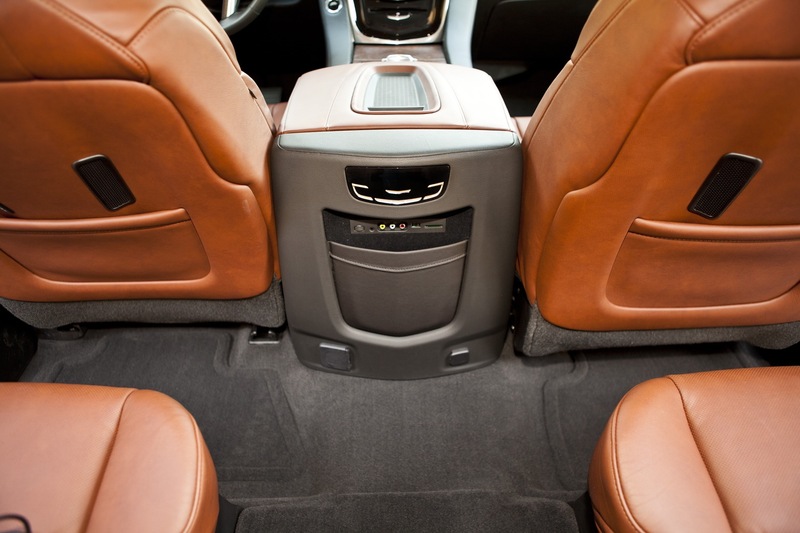 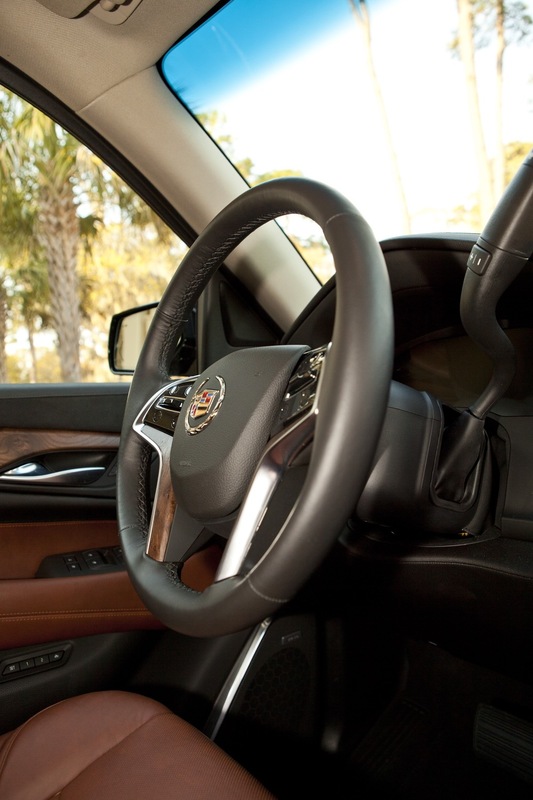 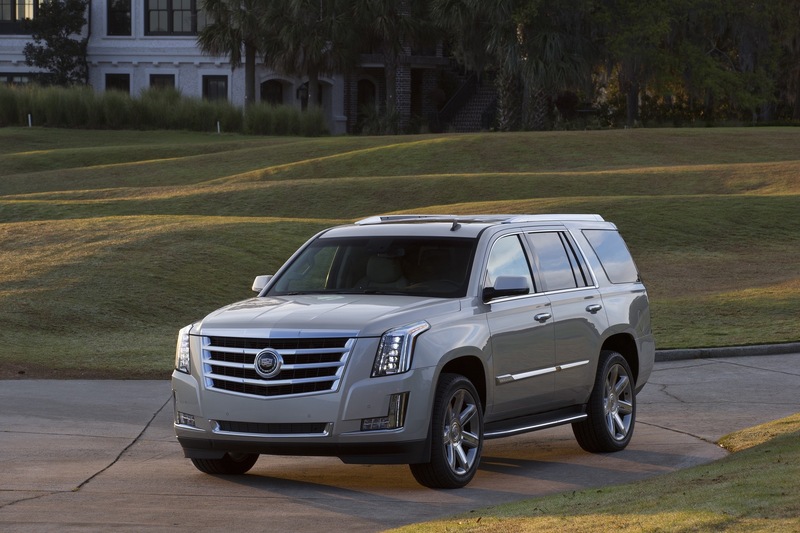 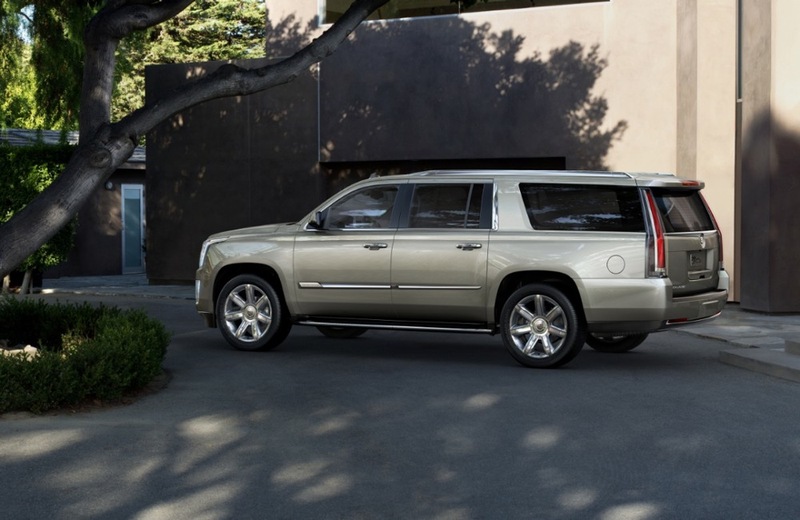 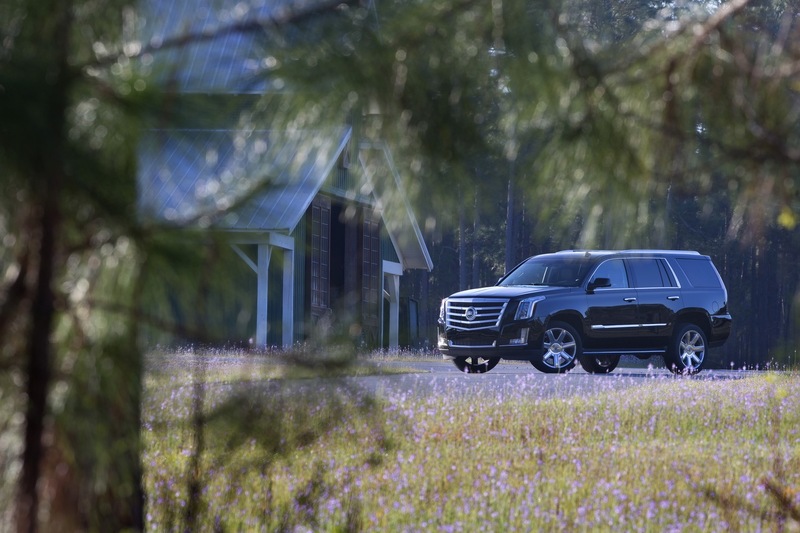 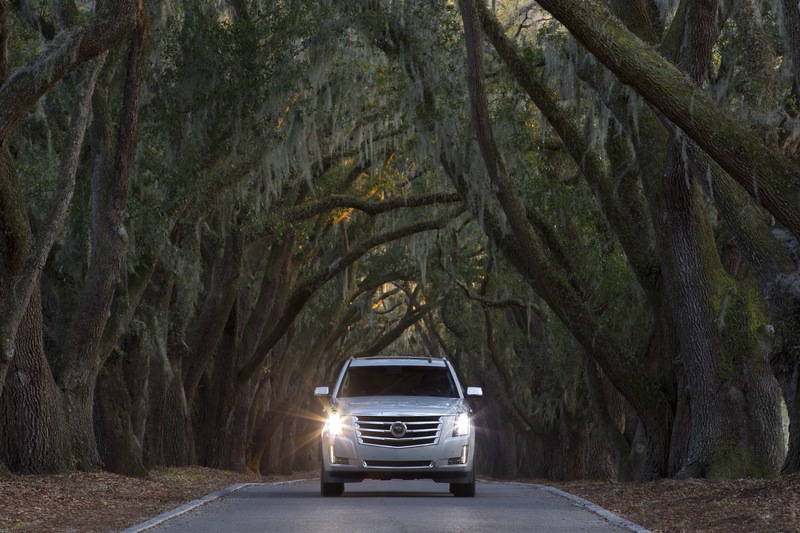 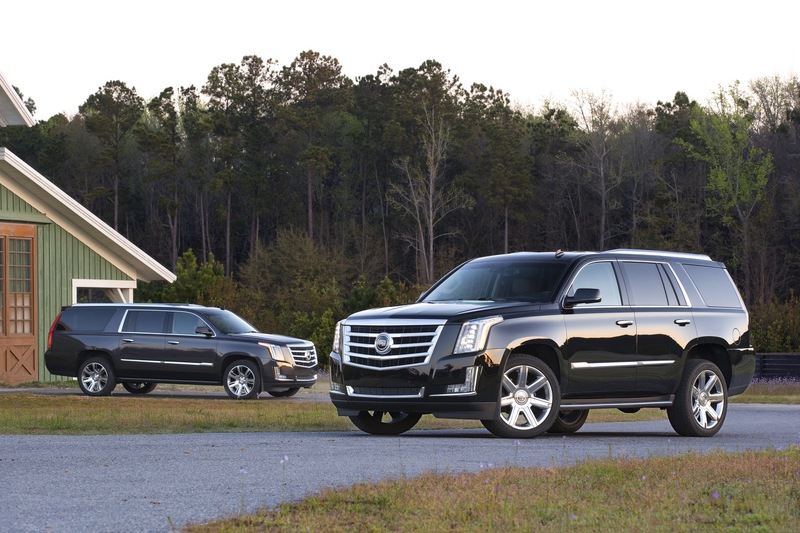 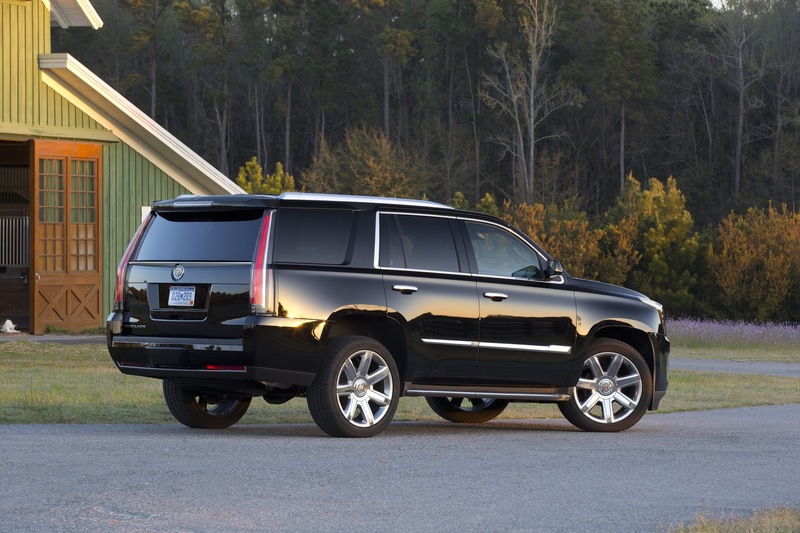 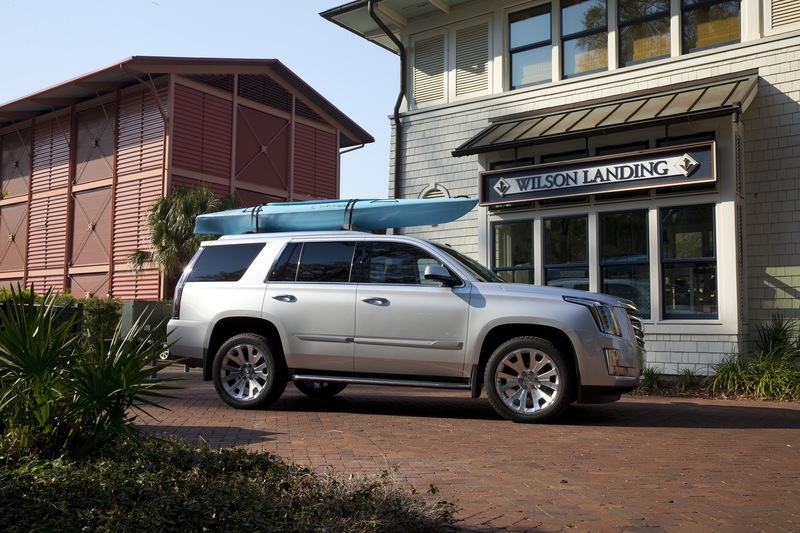 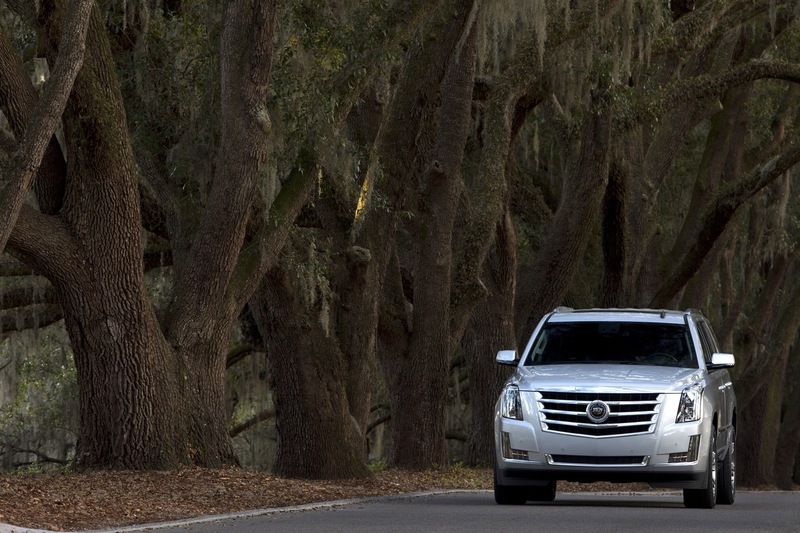 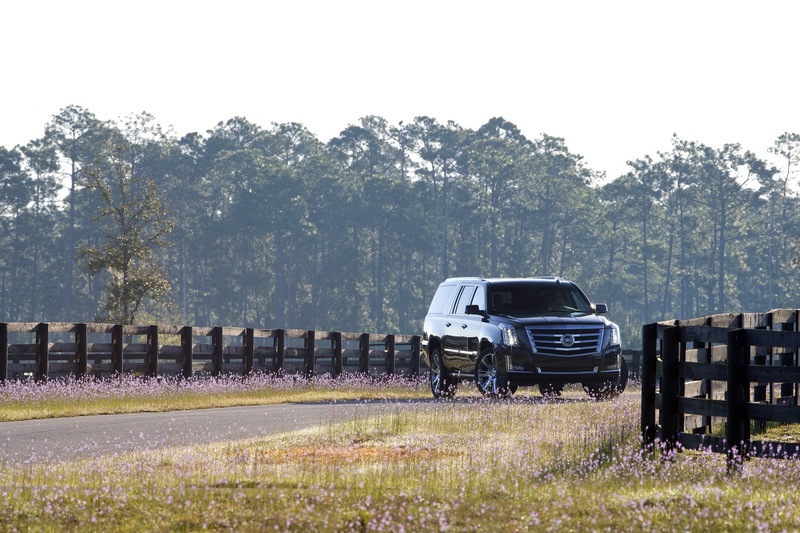 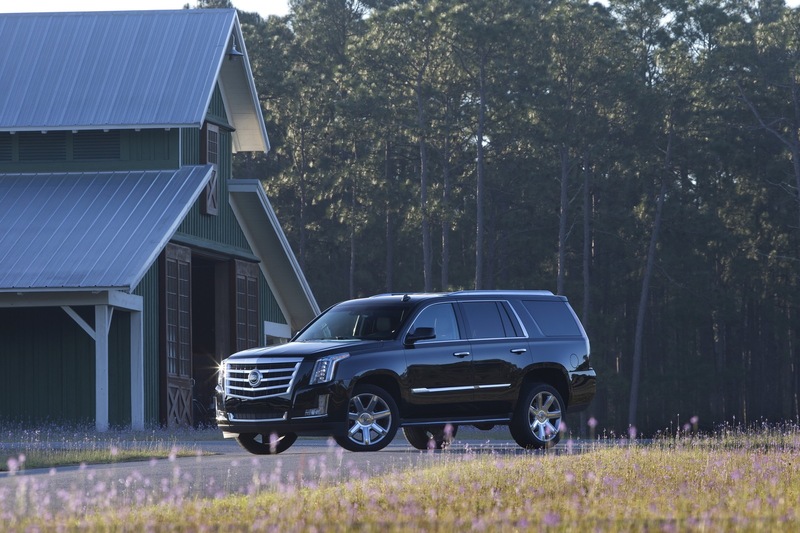 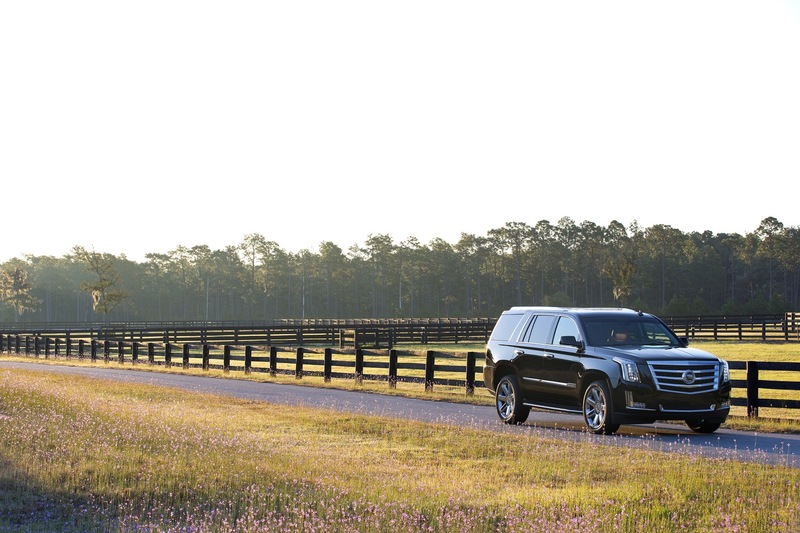 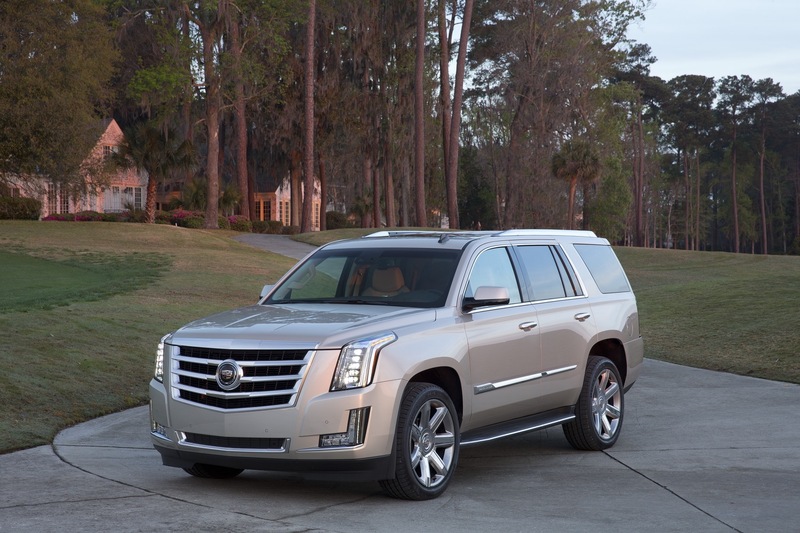 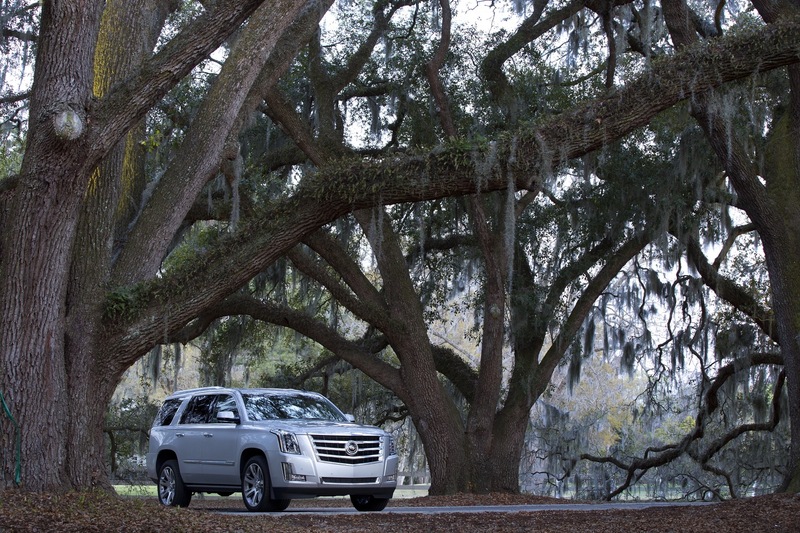 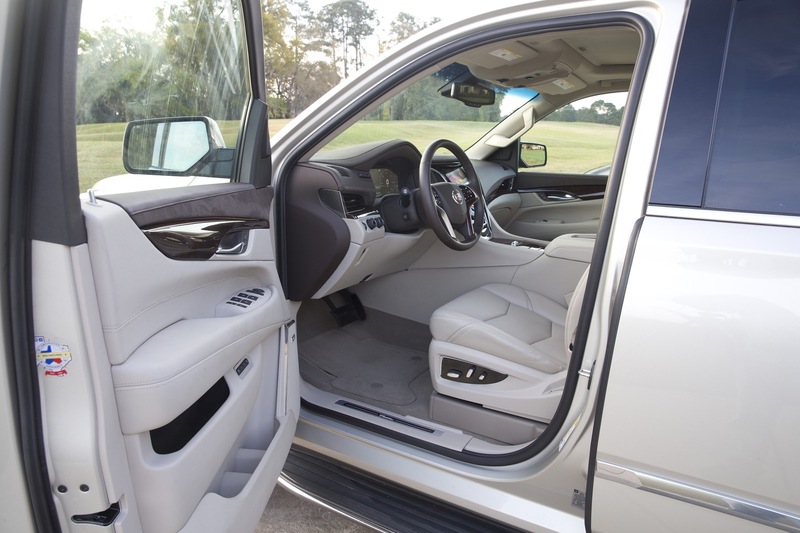 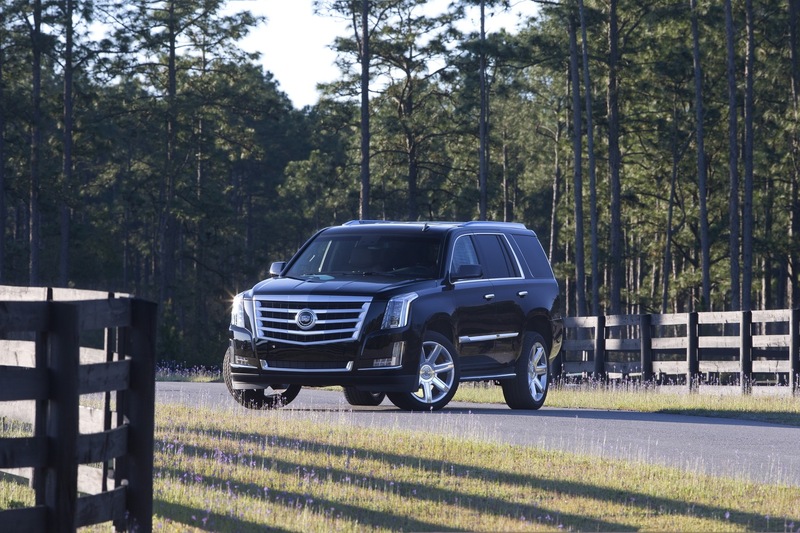 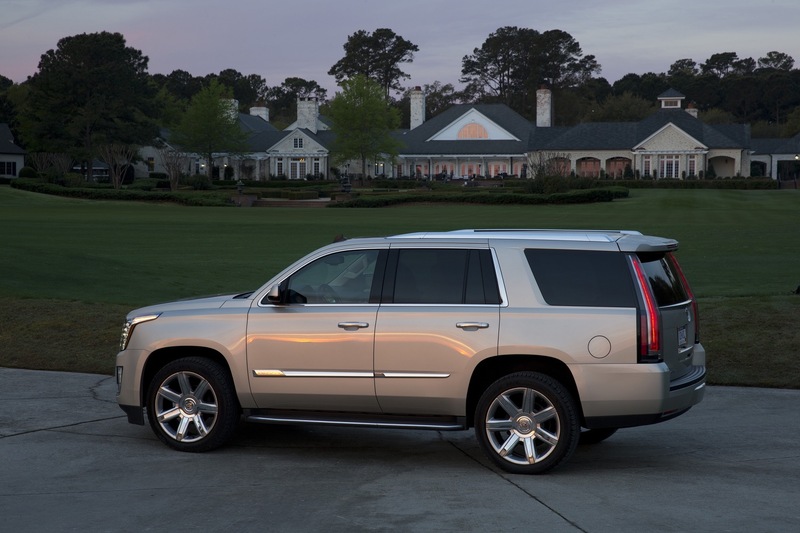 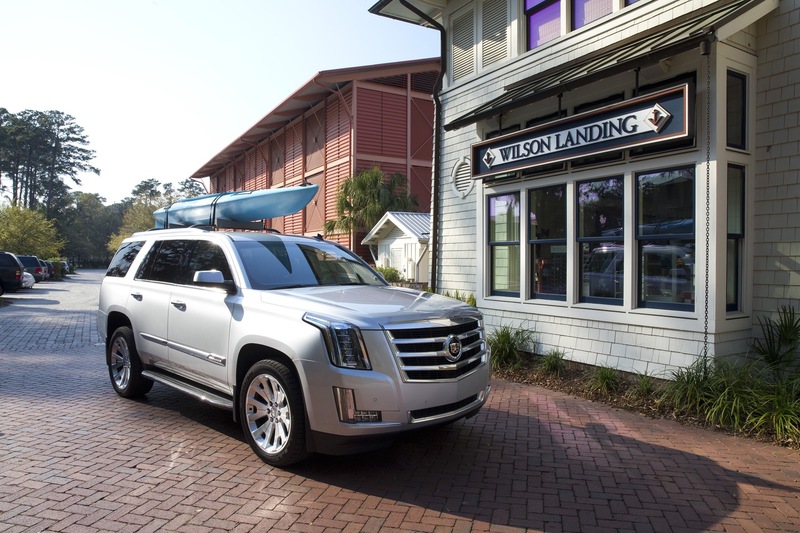 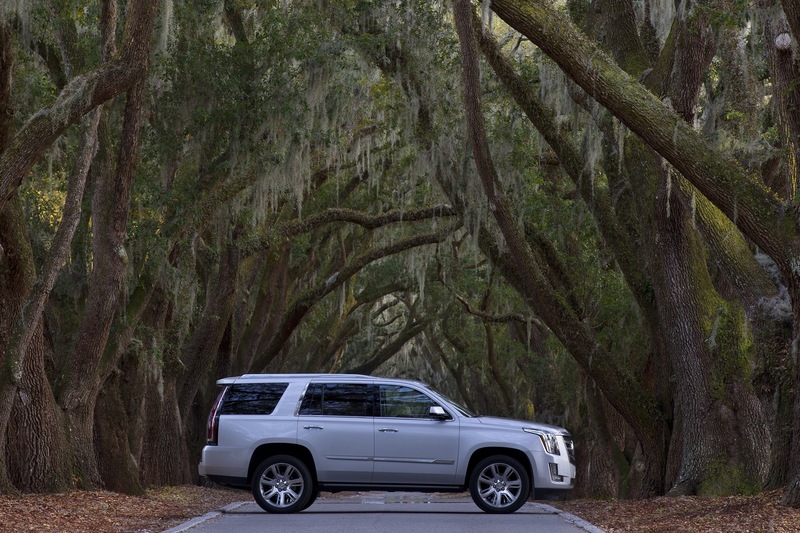 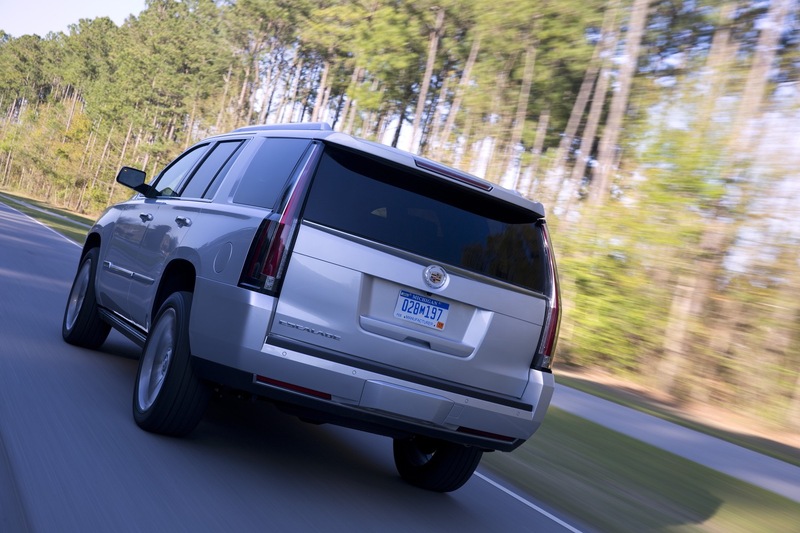 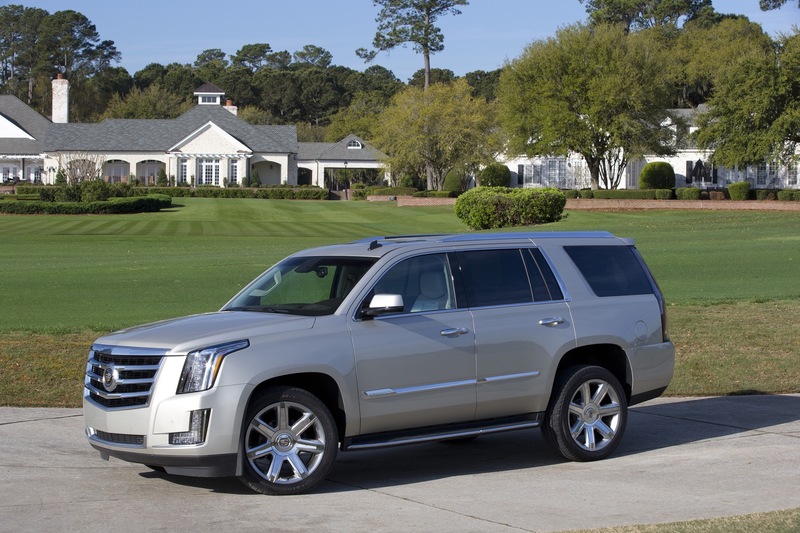 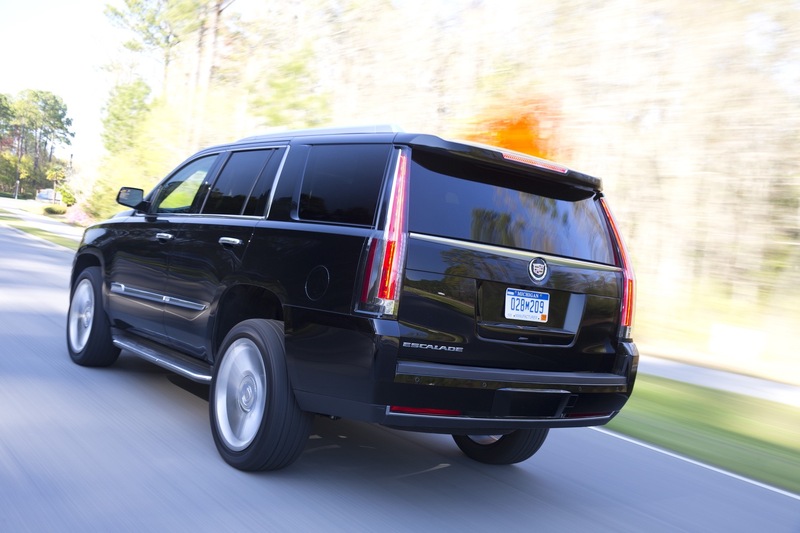 Escalade (and Yukon, Suburban and Tahoe) have all had a hands-free lift gate for the entirety of the current model – i.e. 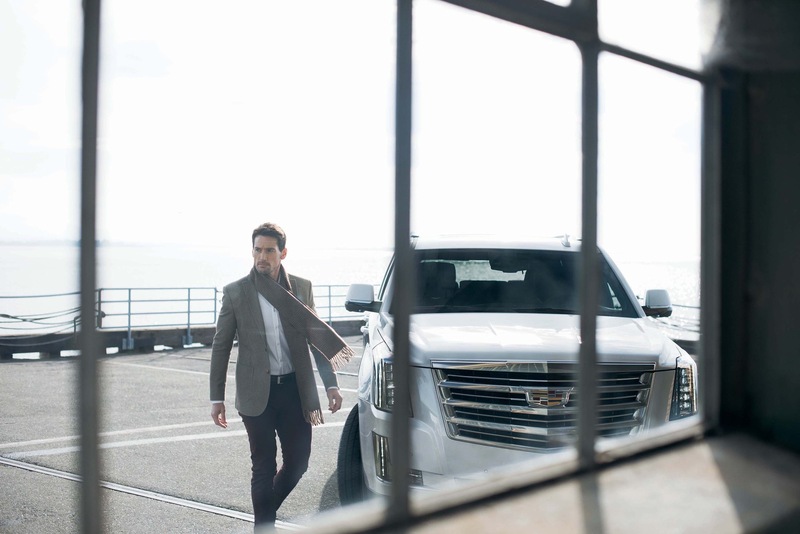 it can’t be “new” for the last year of the series. 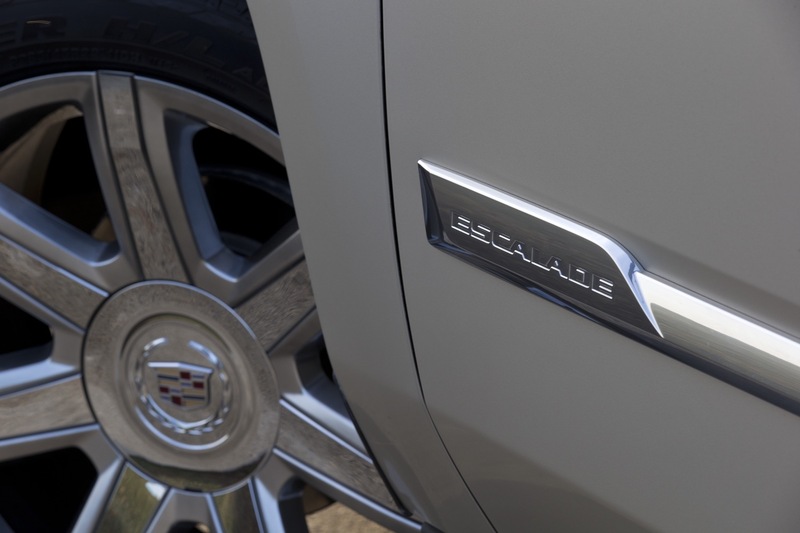 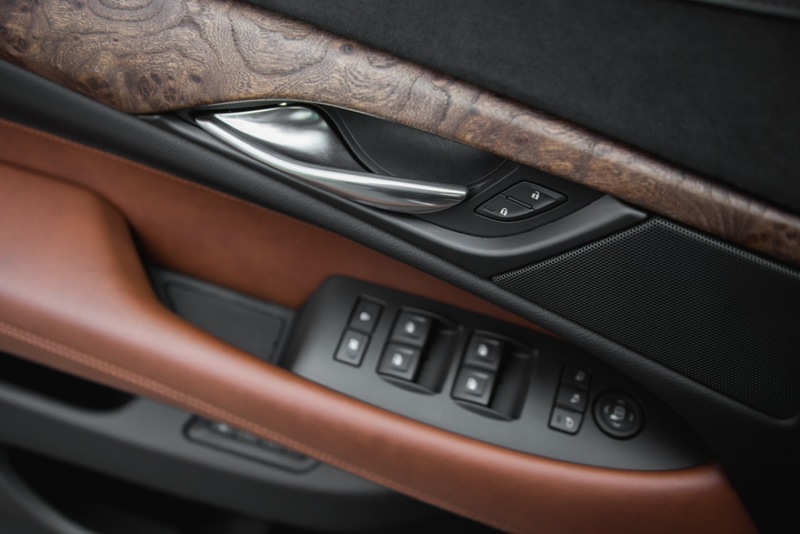 Additionally, Cadillac press releases for other 2019 MY S/CUV’s use the “lift” term, while Escalade exclusively uses the “tail” term.